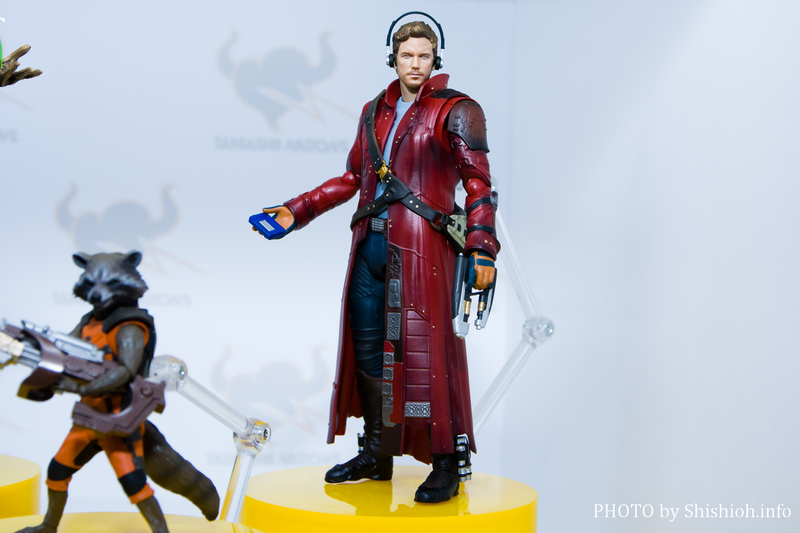 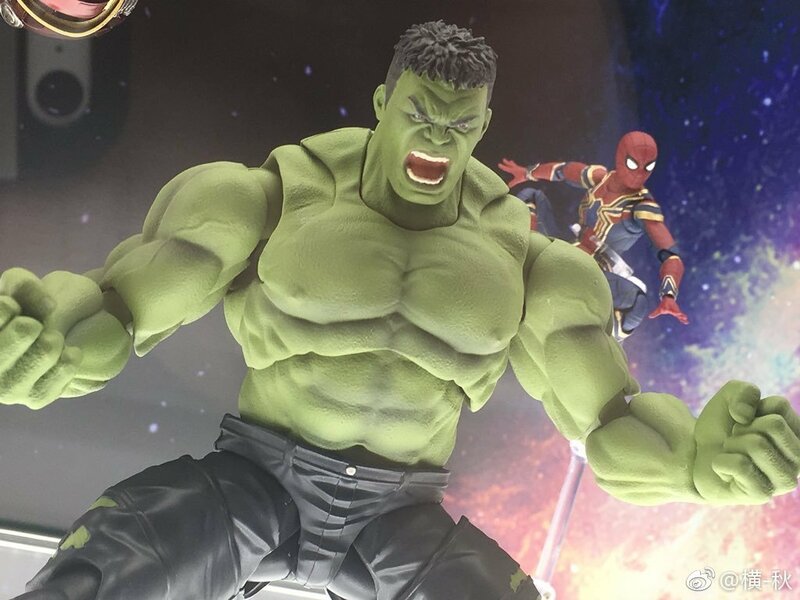 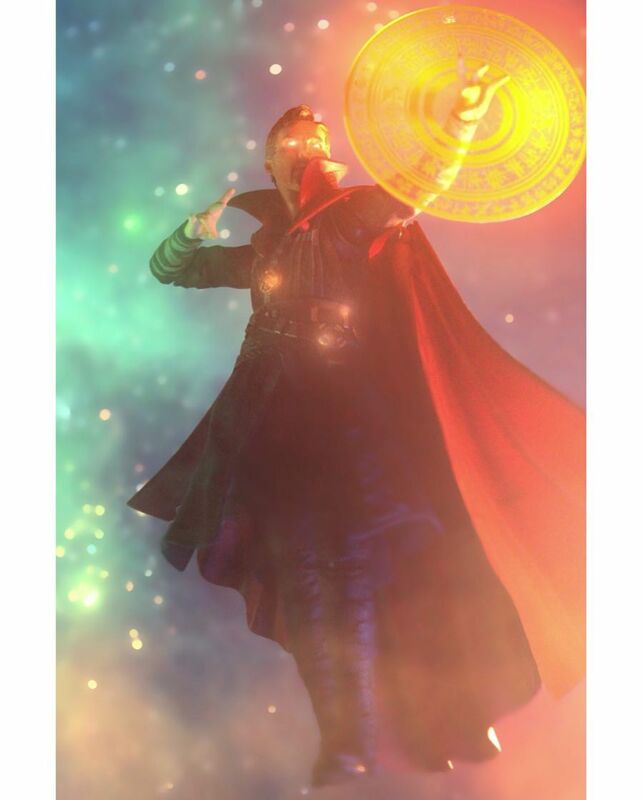 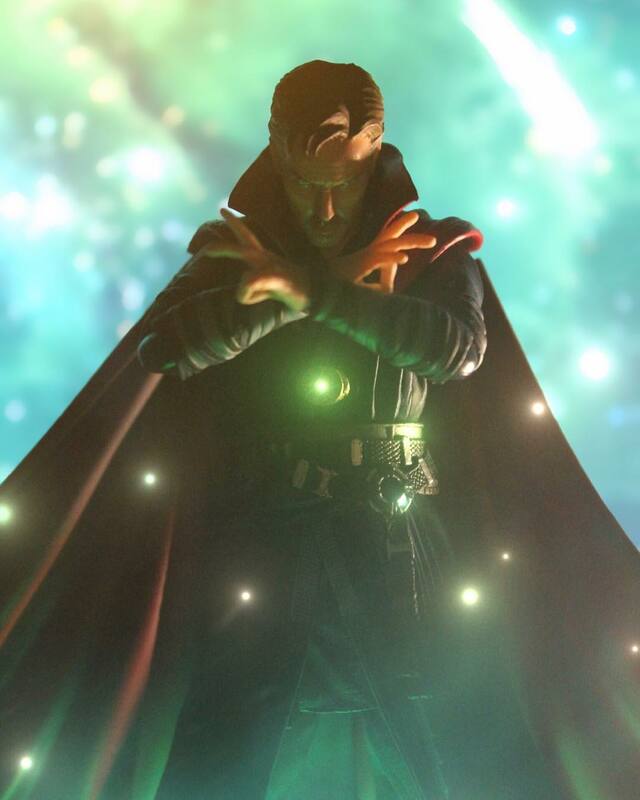 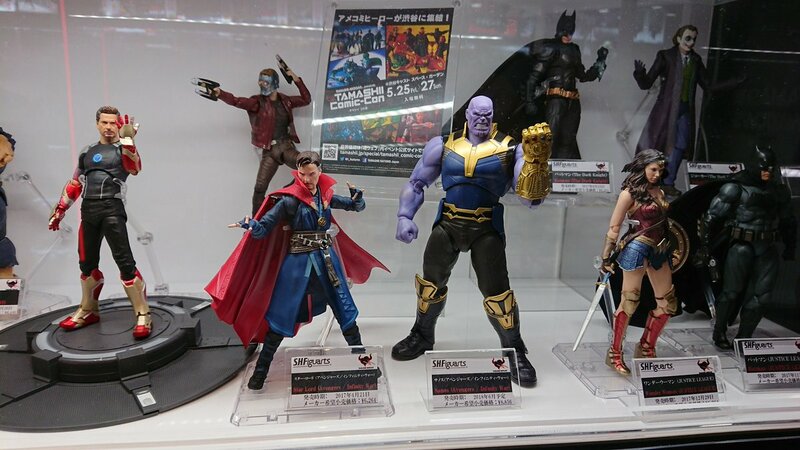 SH Figuarts Avengers Infinity War Thanos & Dr Strange !! 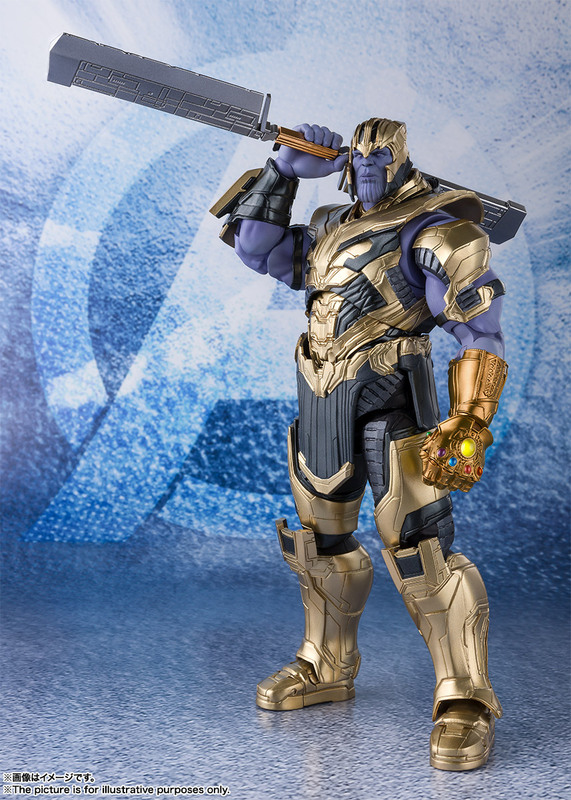 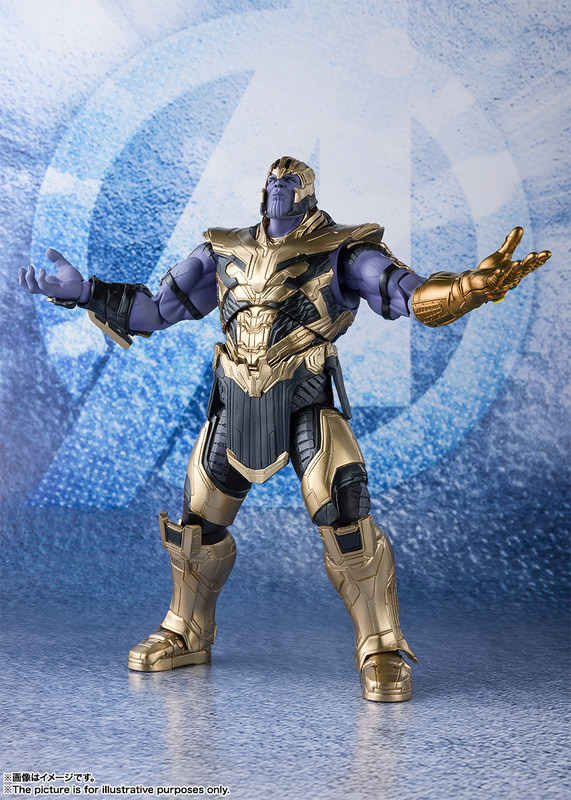 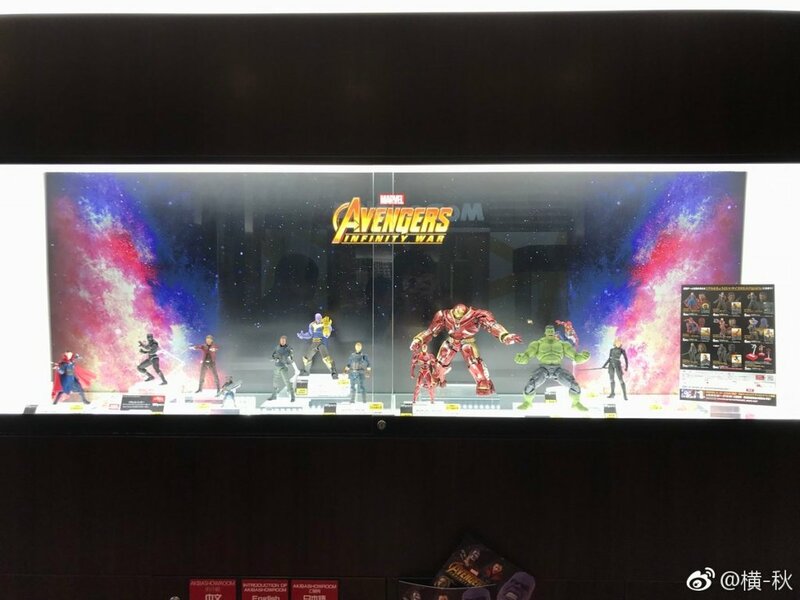 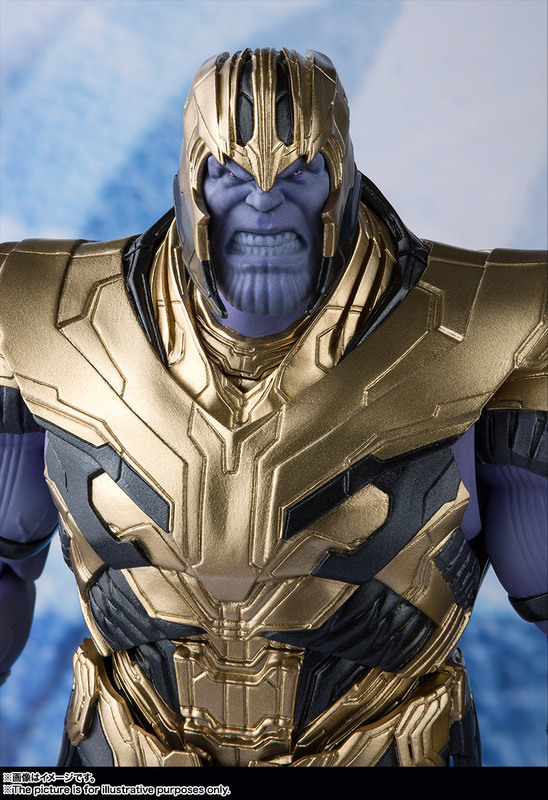 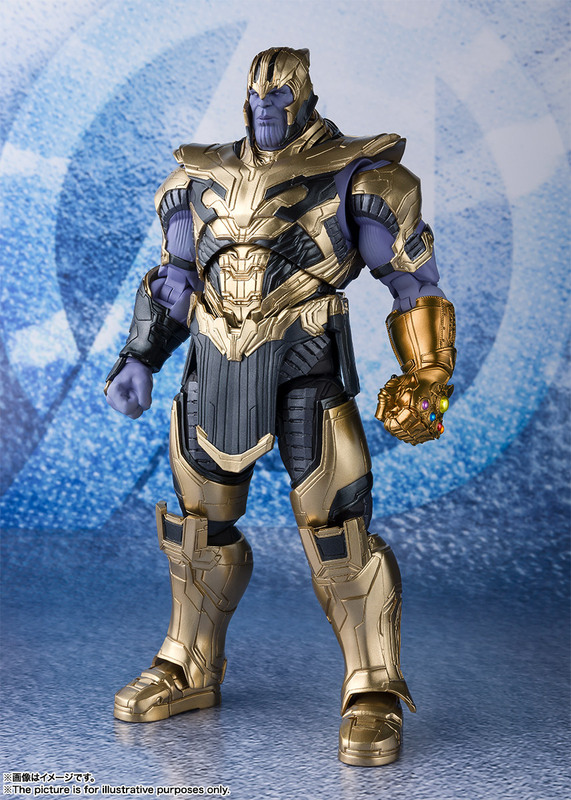 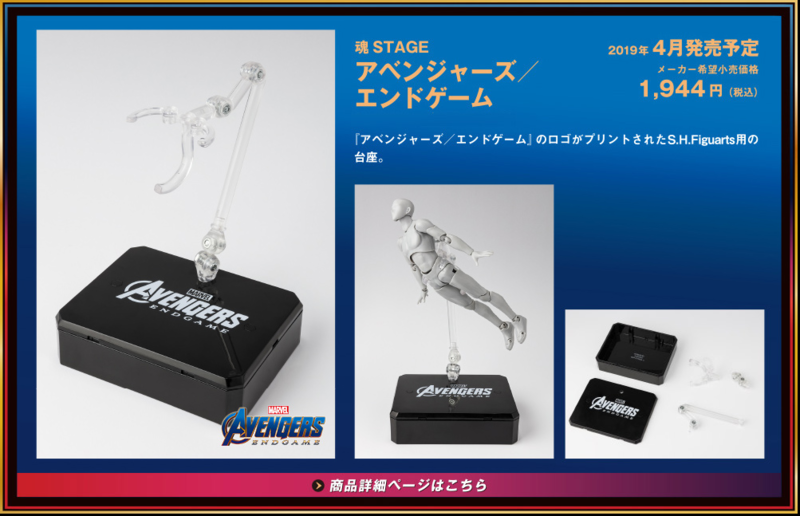 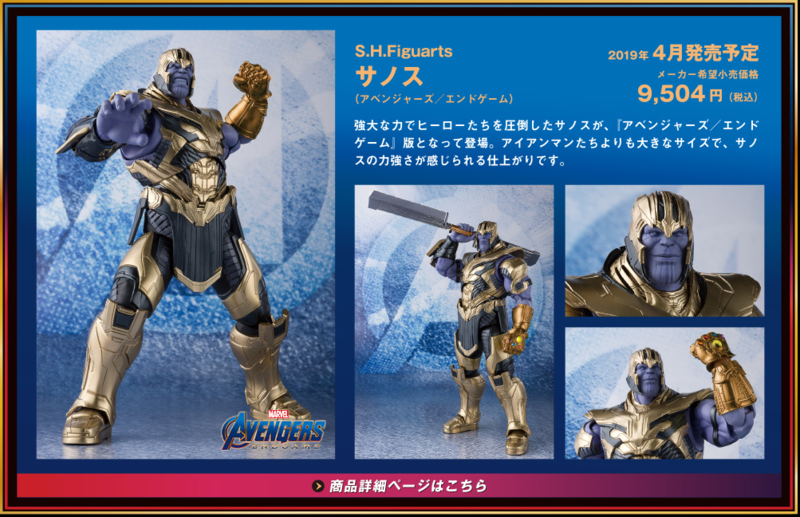 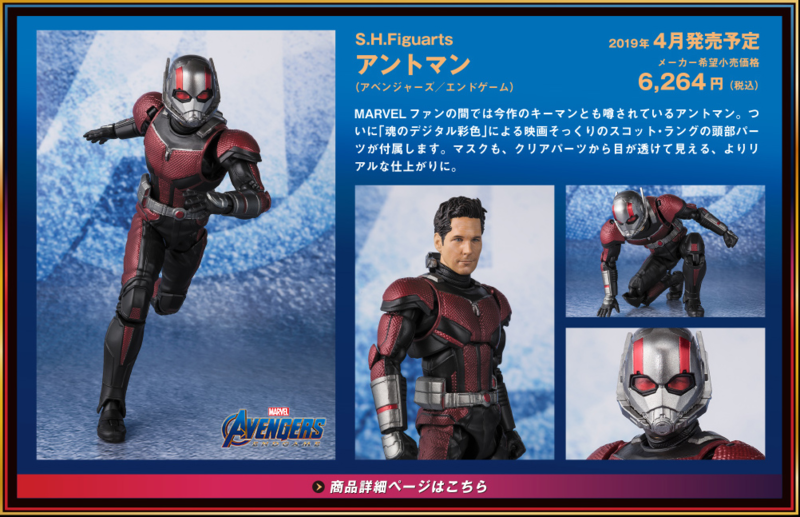 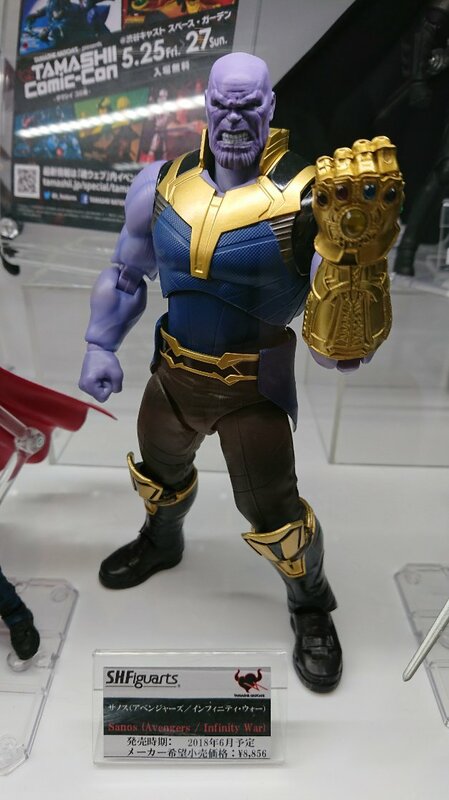 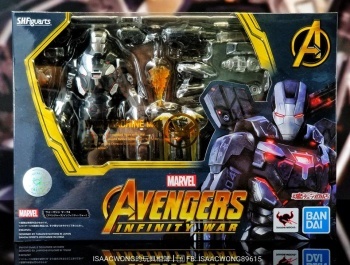 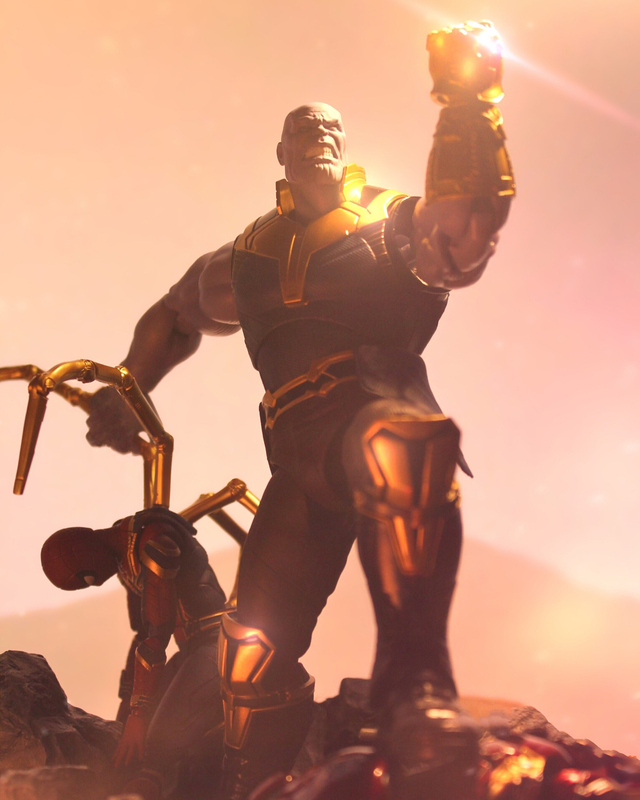 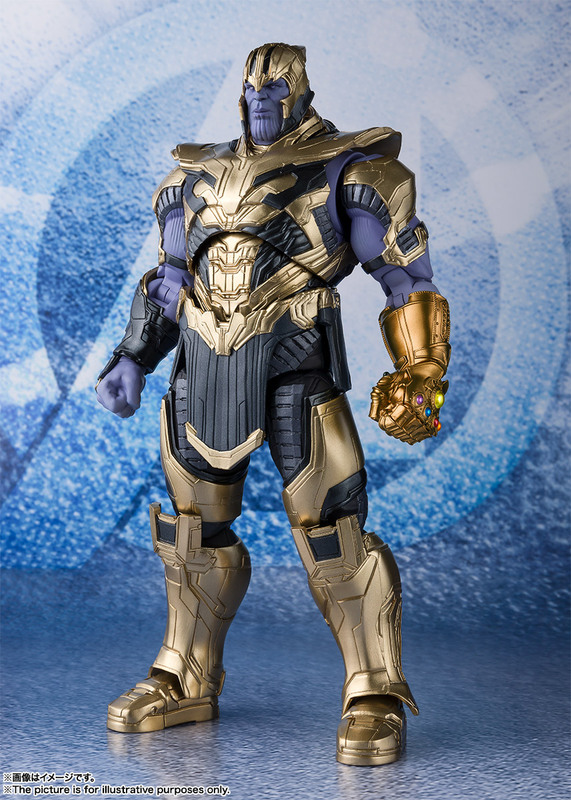 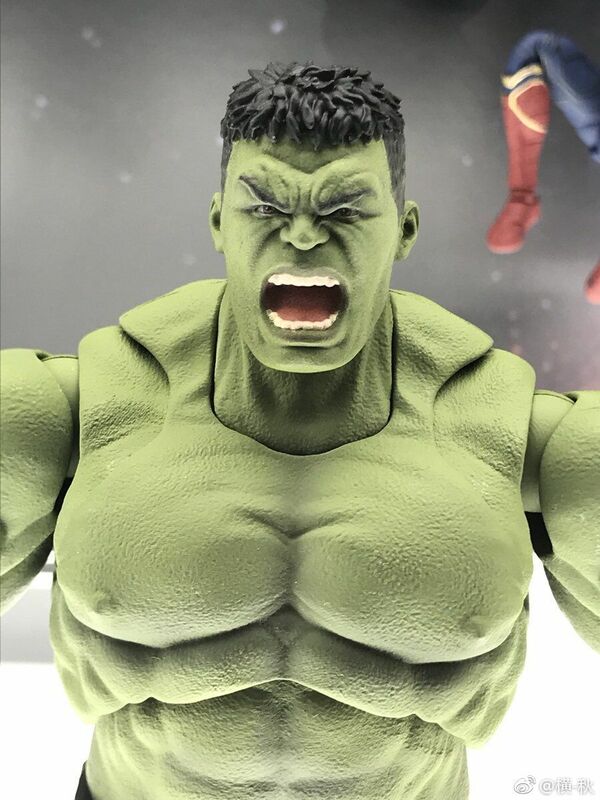 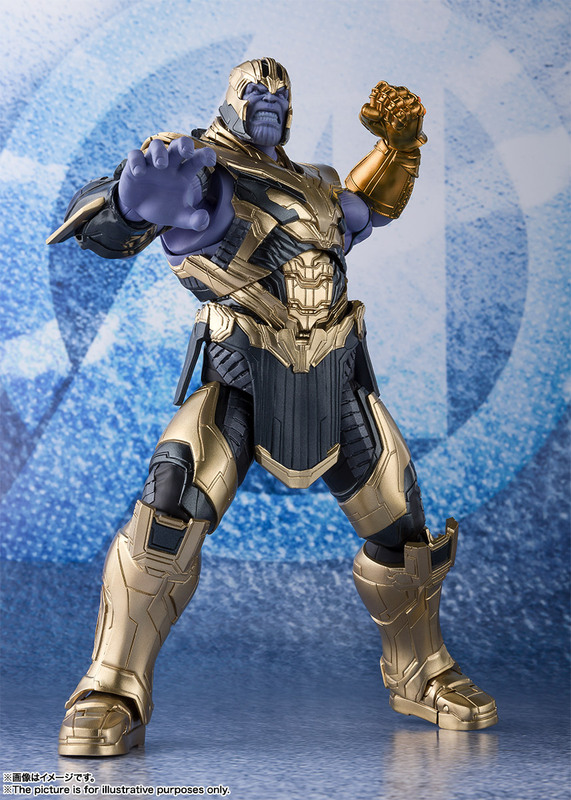 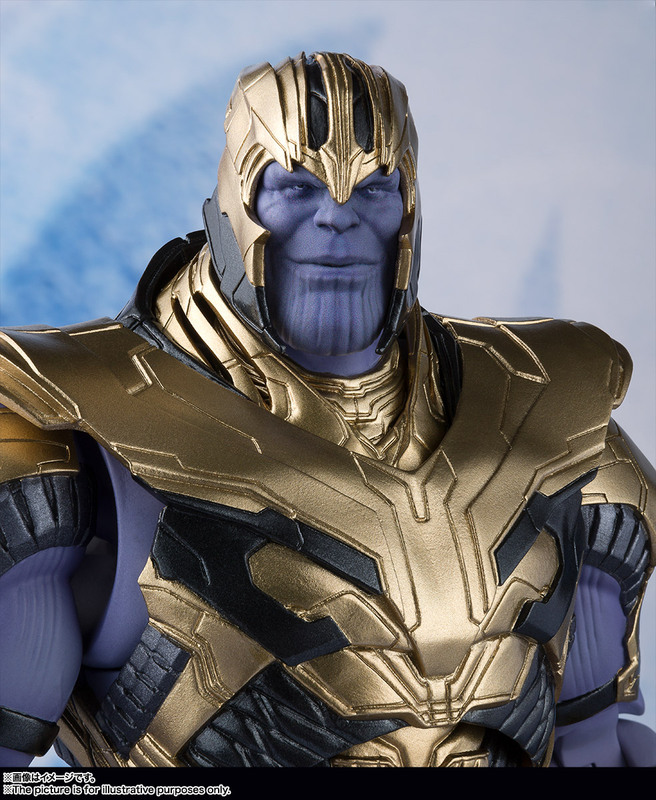 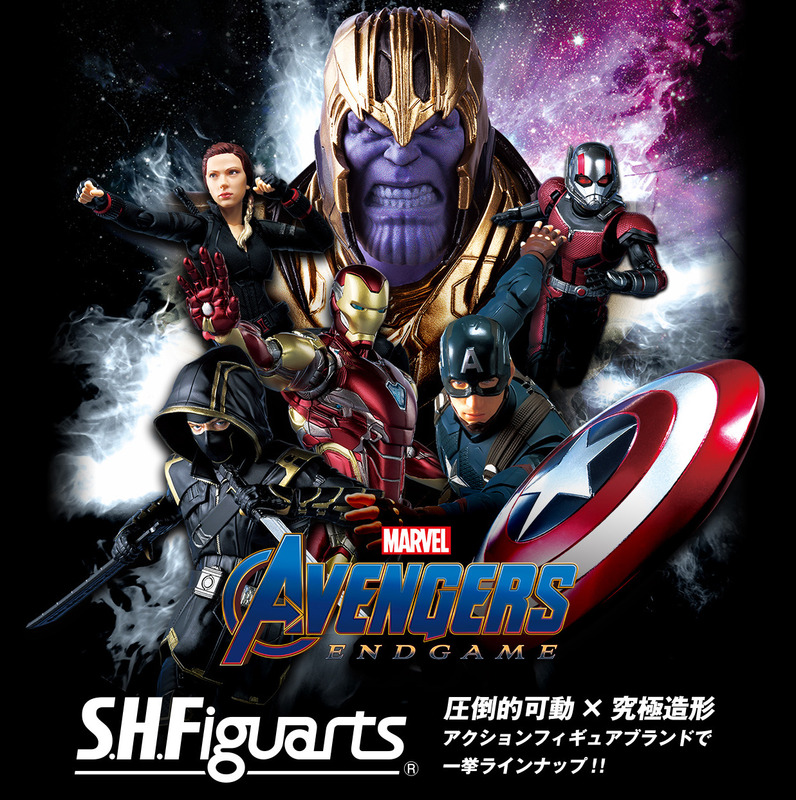 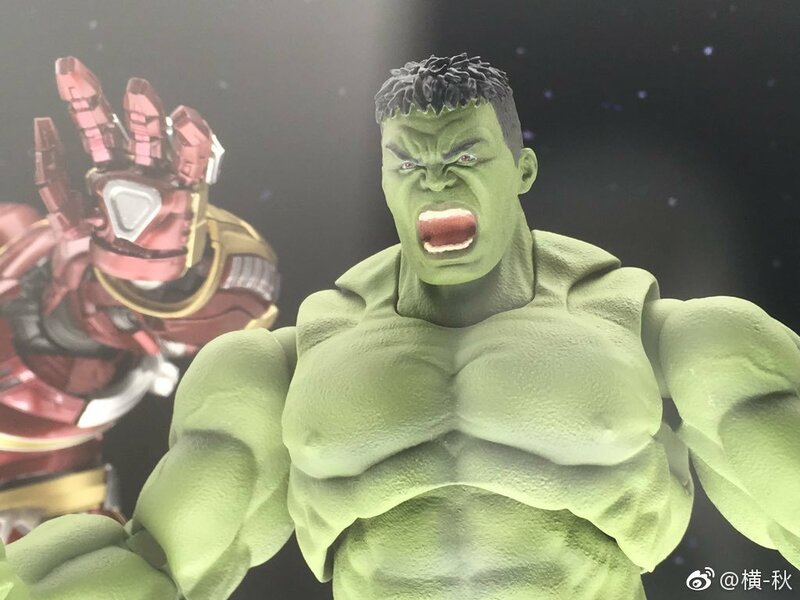 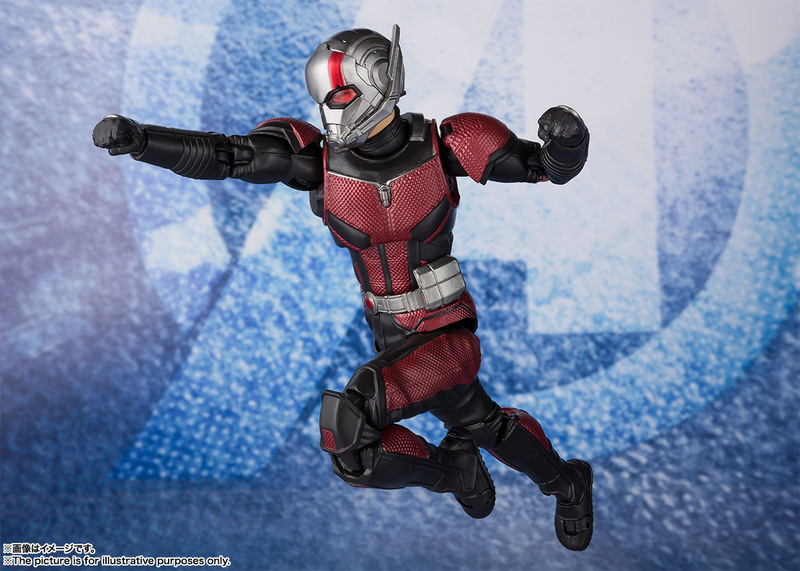 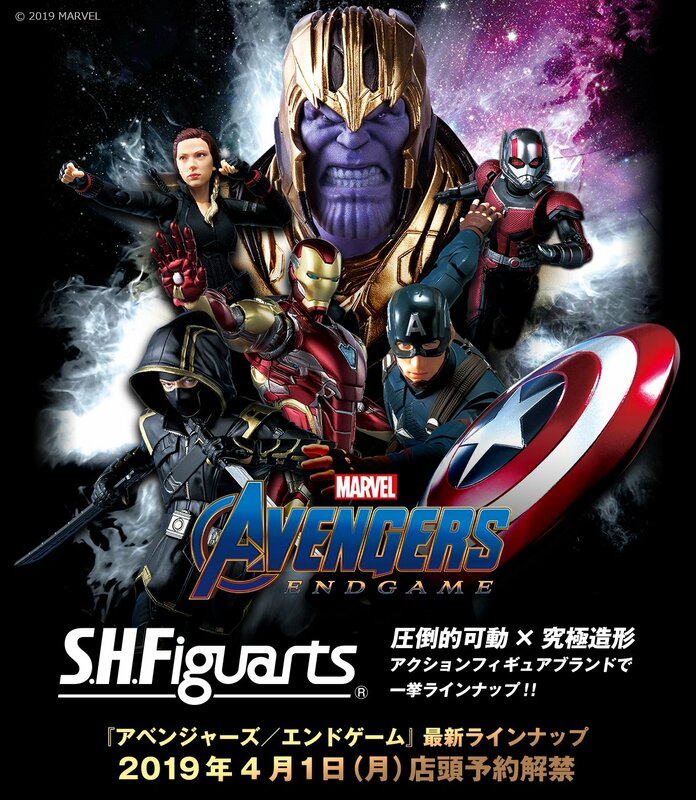 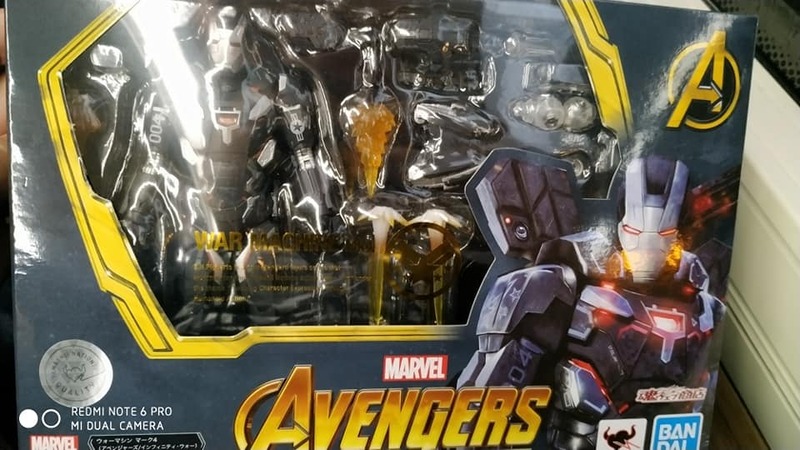 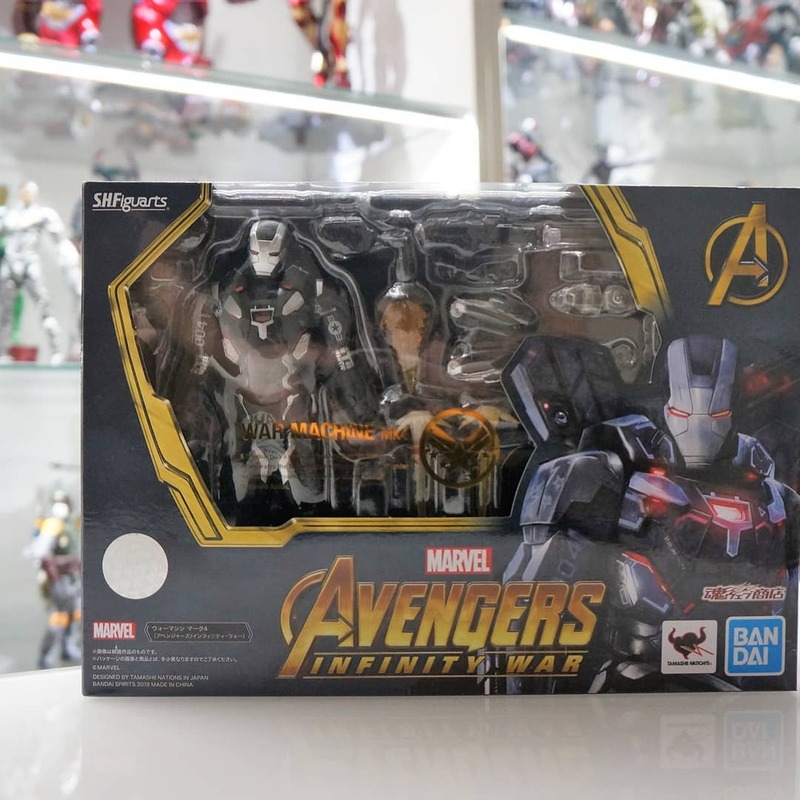 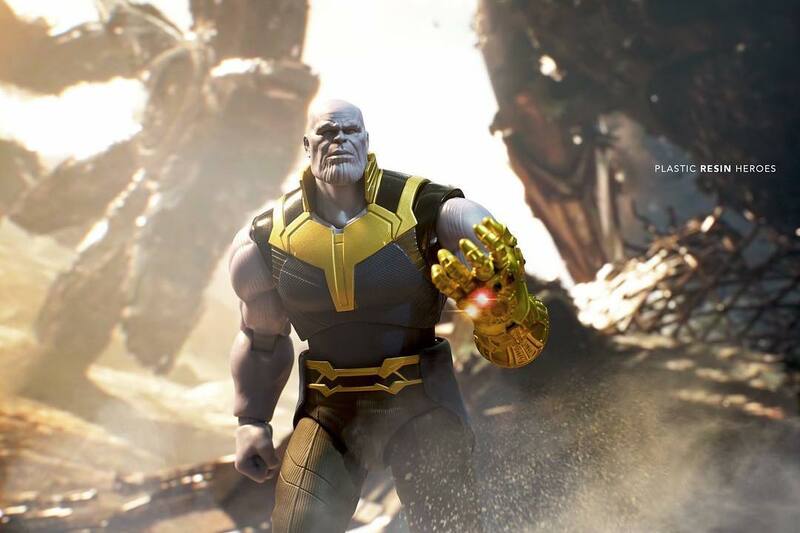 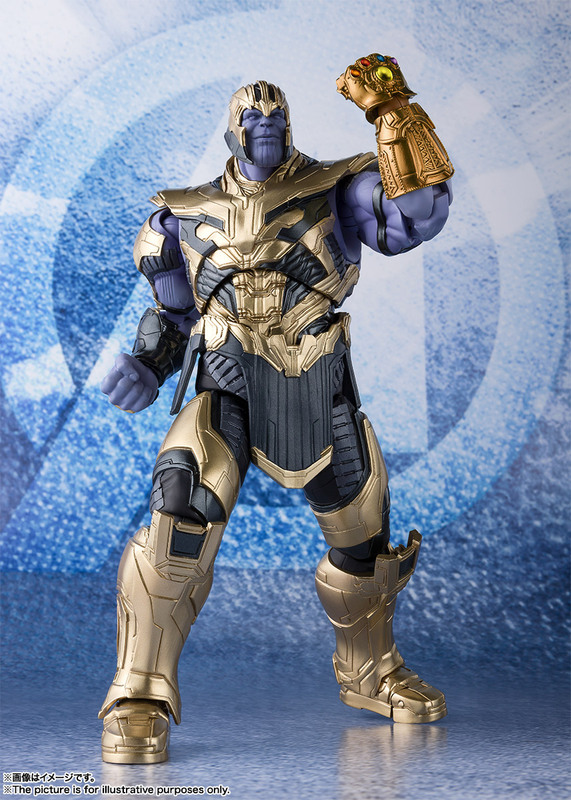 SH Figuarts Avengers Infinity War Thanos !!! 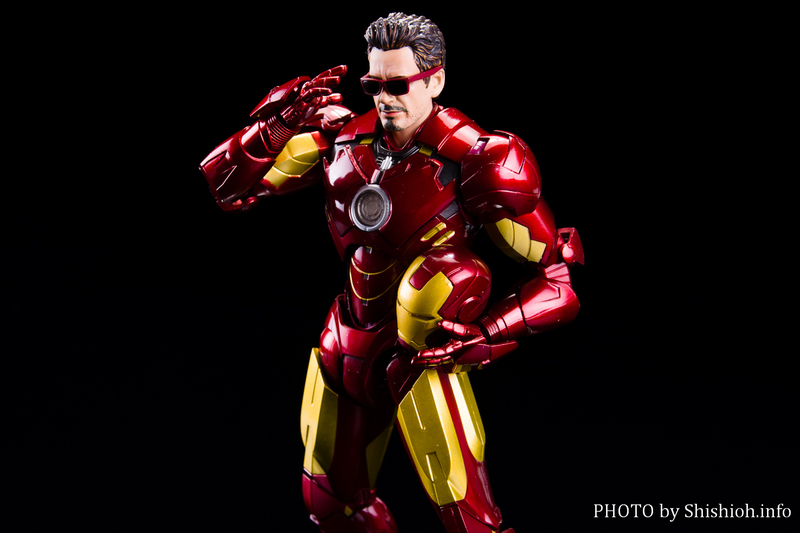 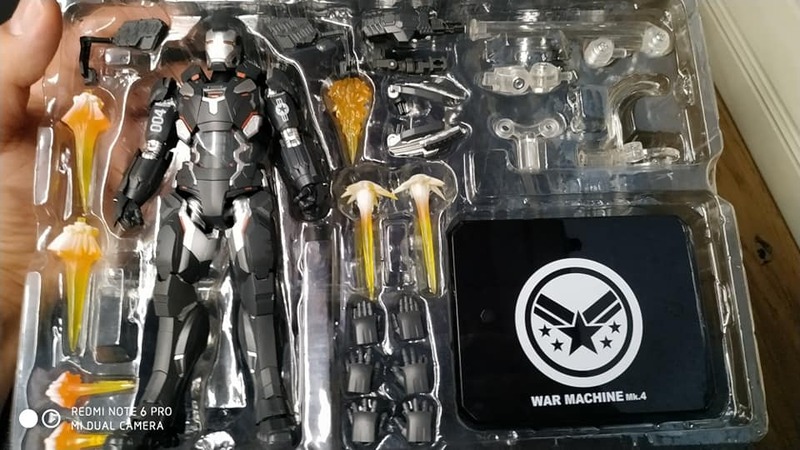 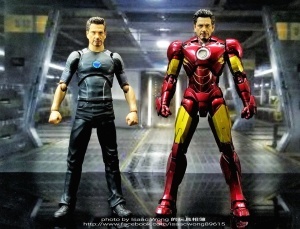 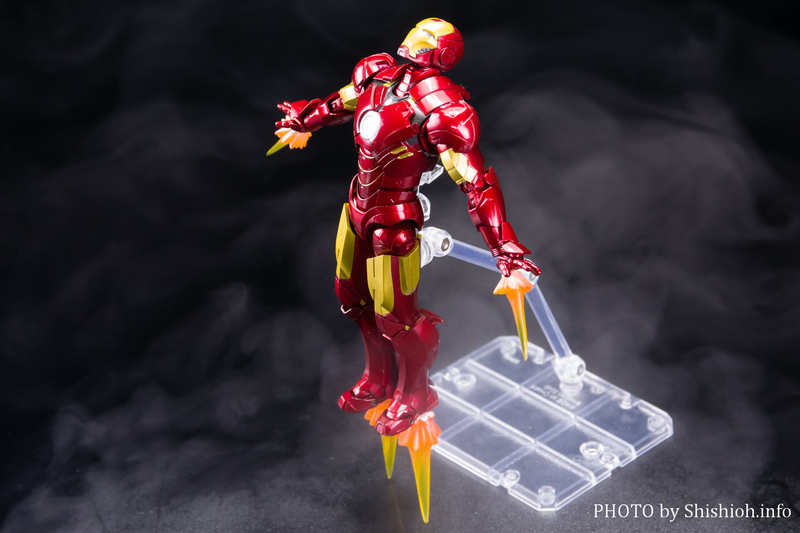 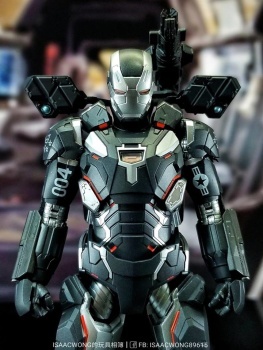 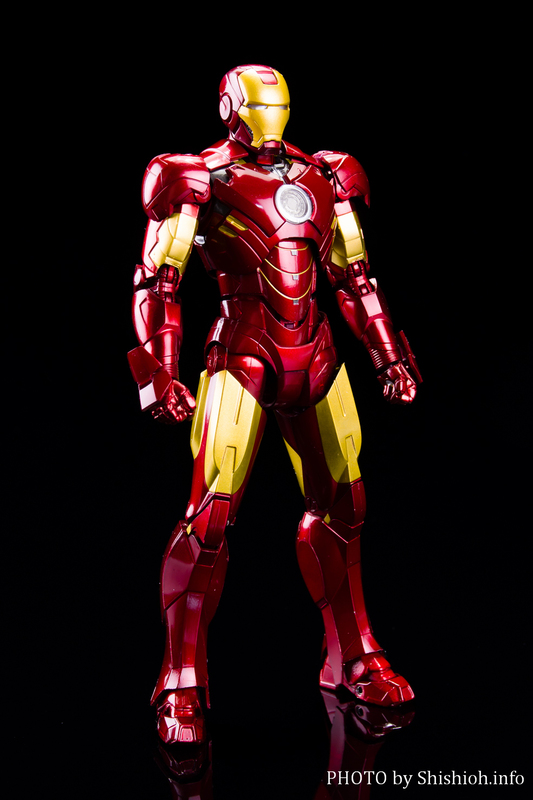 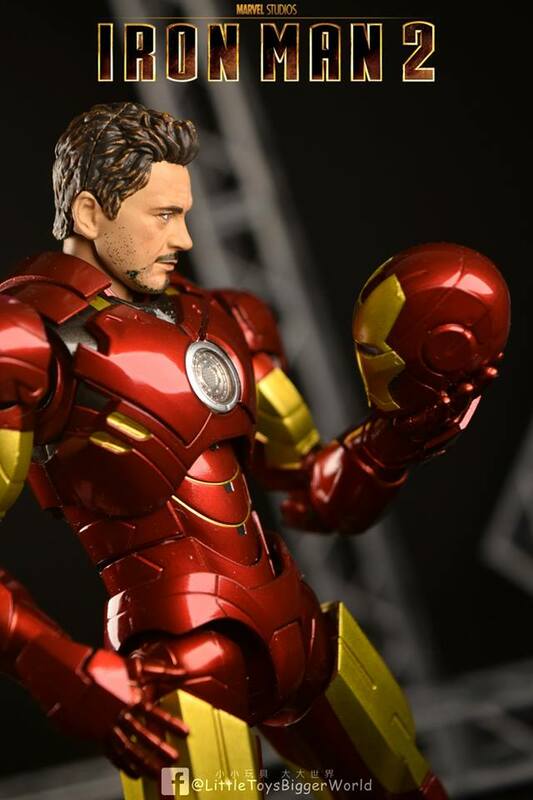 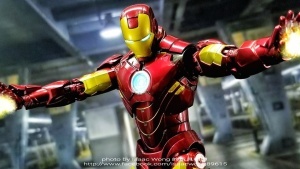 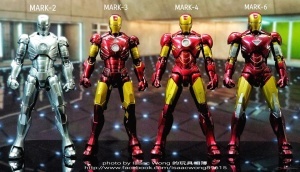 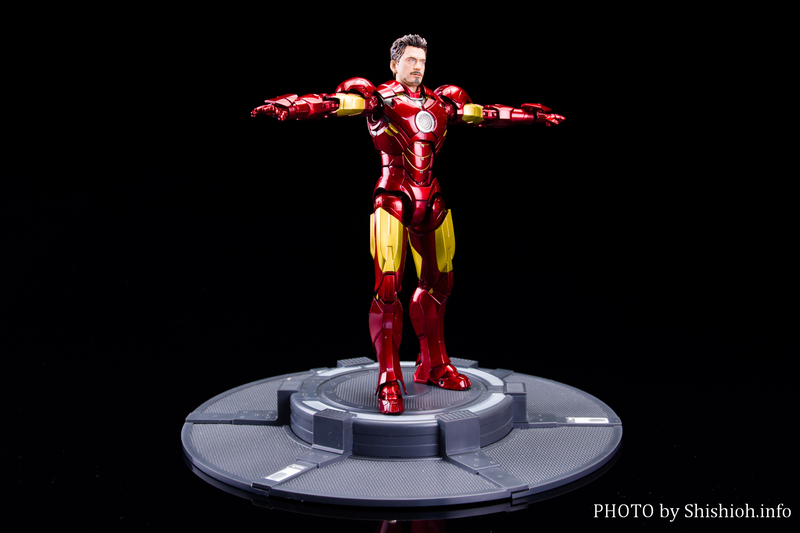 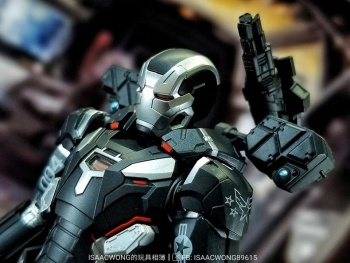 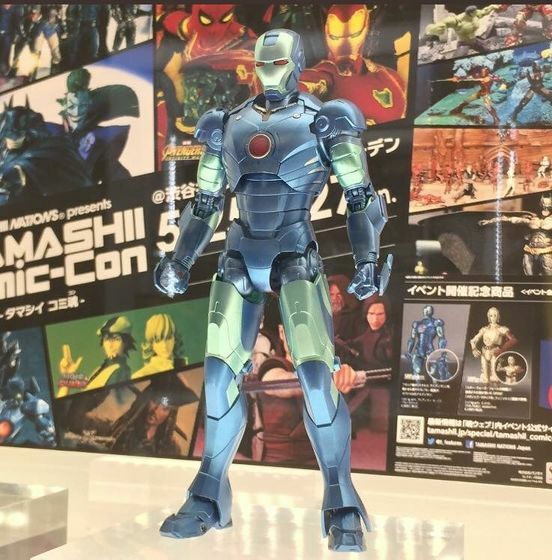 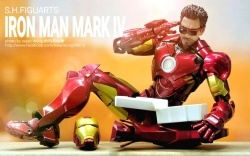 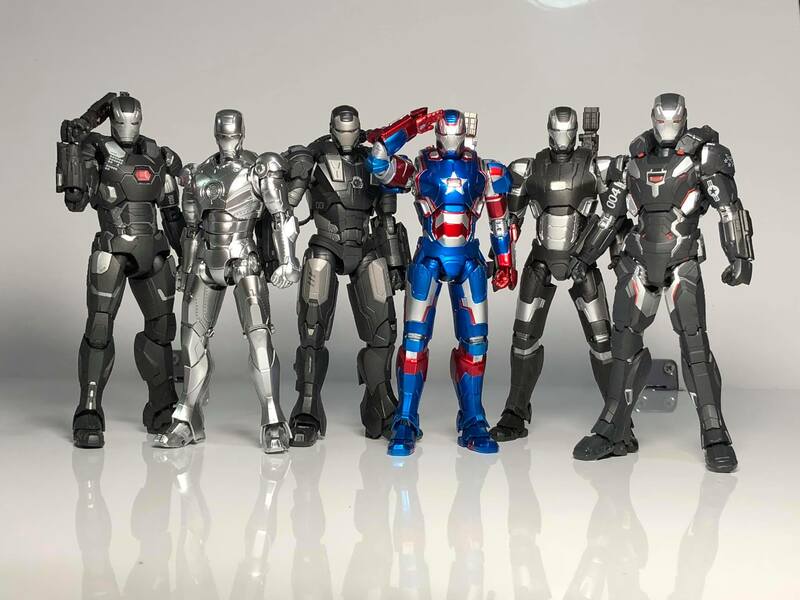 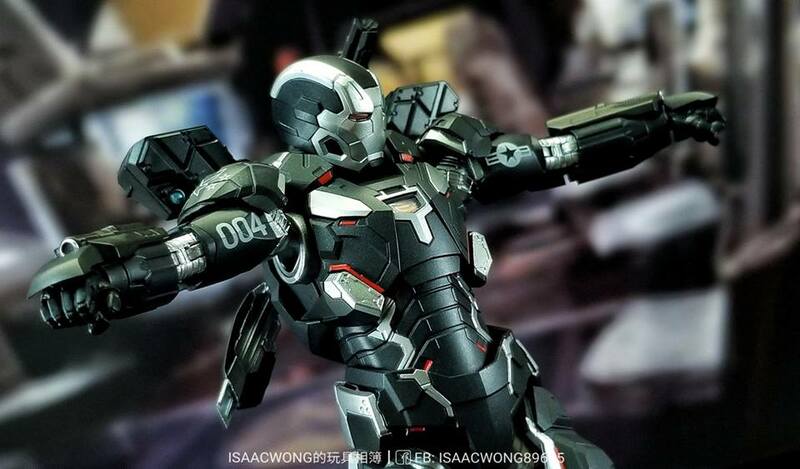 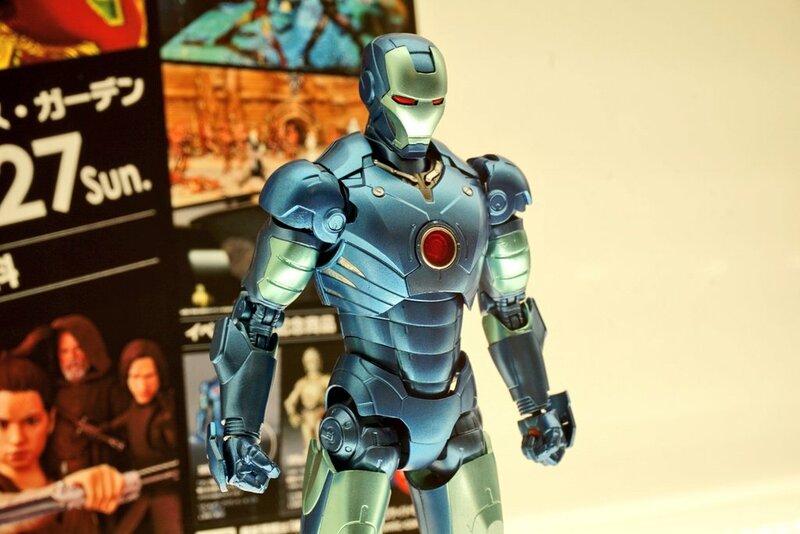 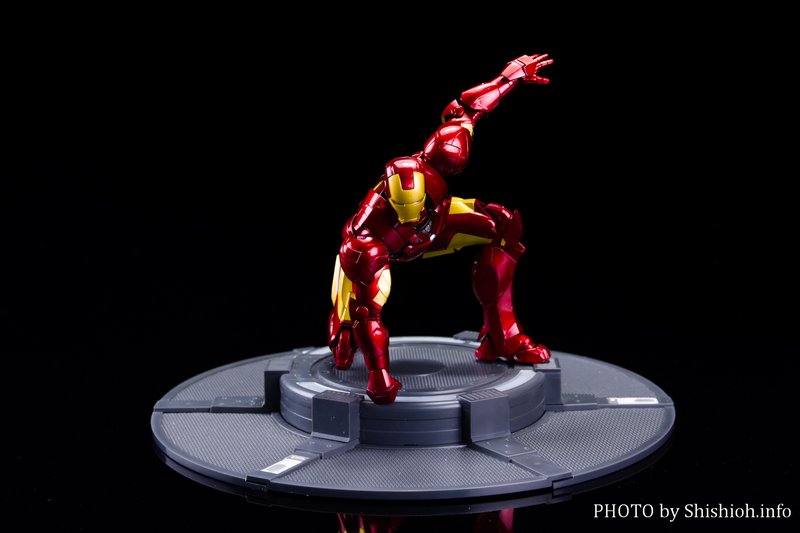 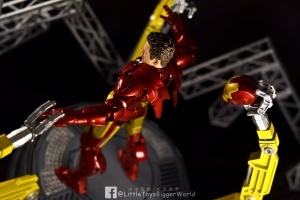 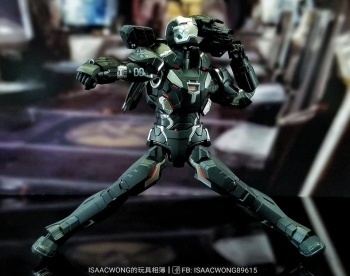 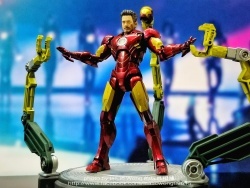 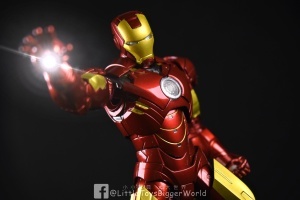 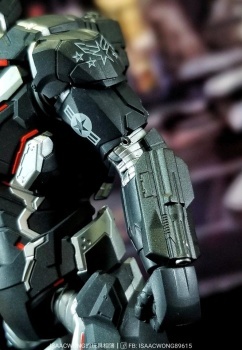 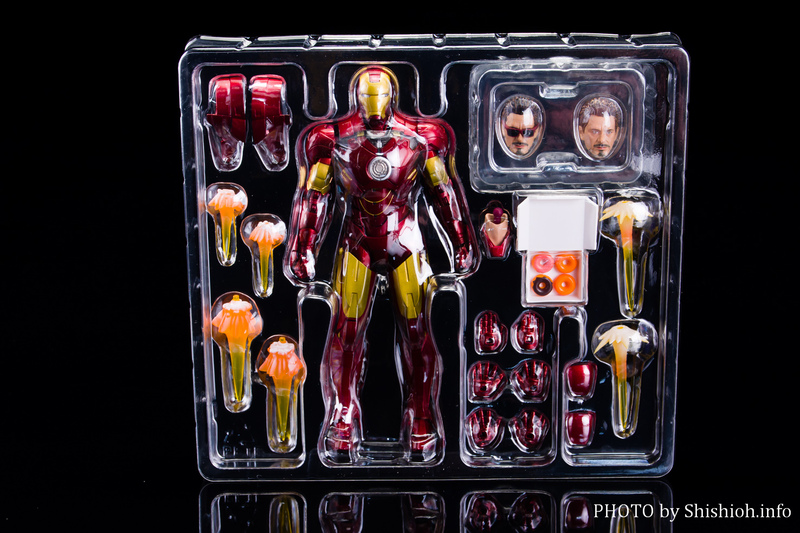 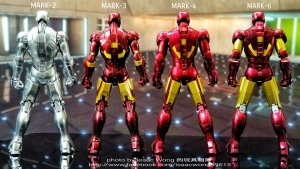 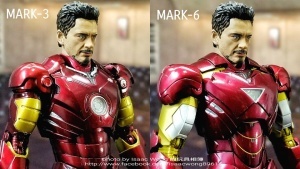 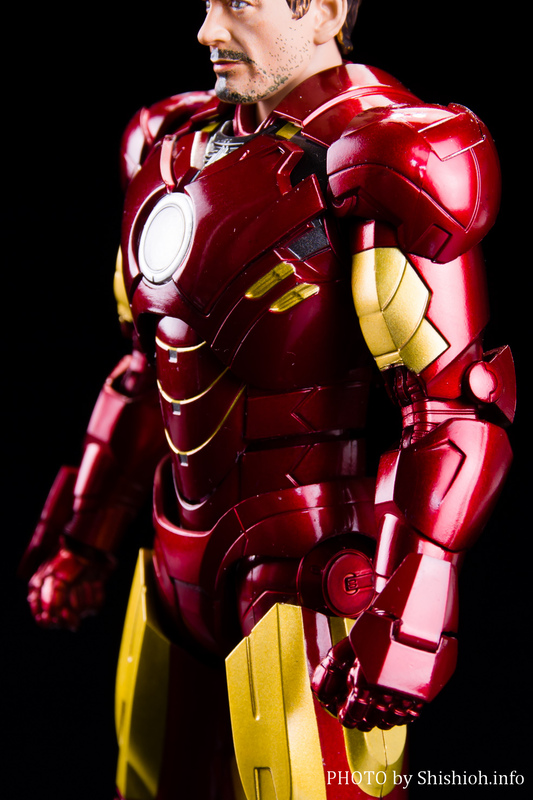 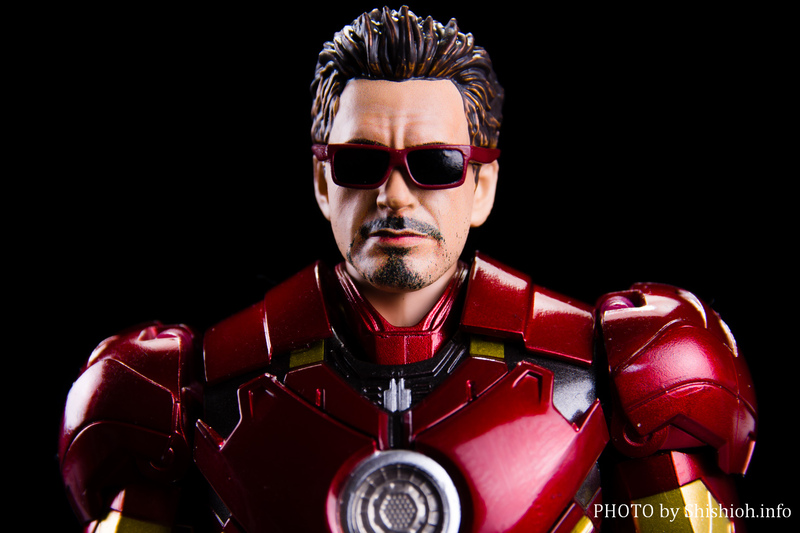 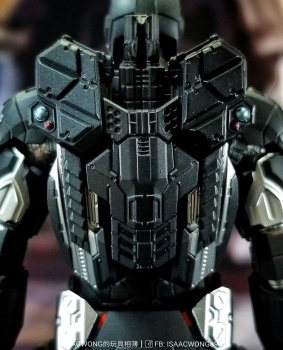 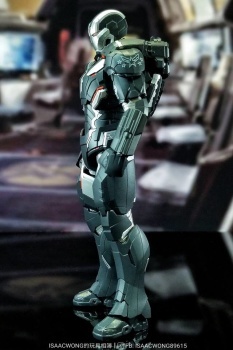 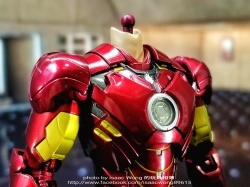 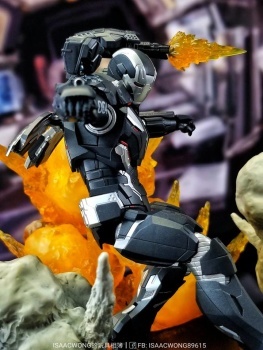 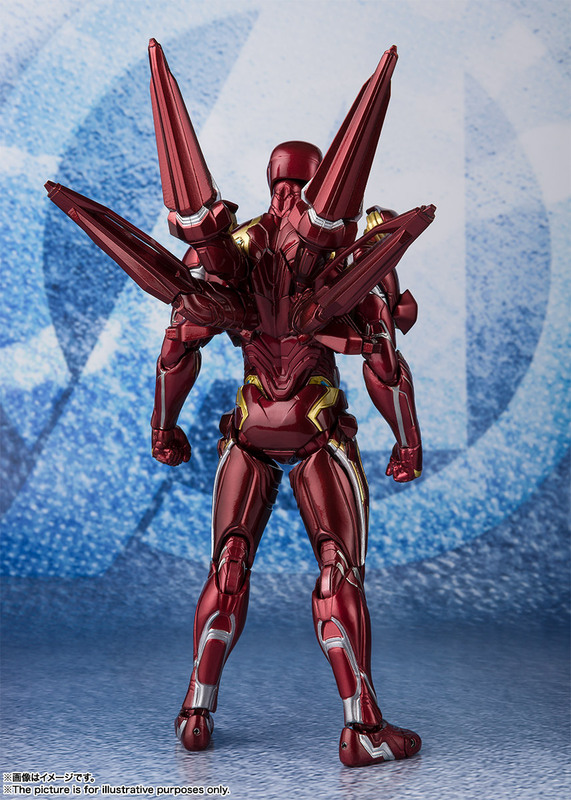 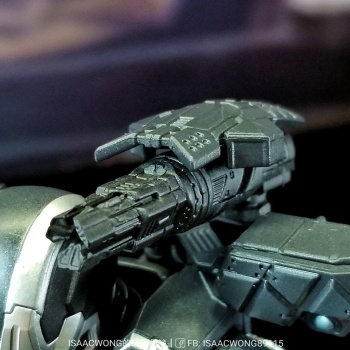 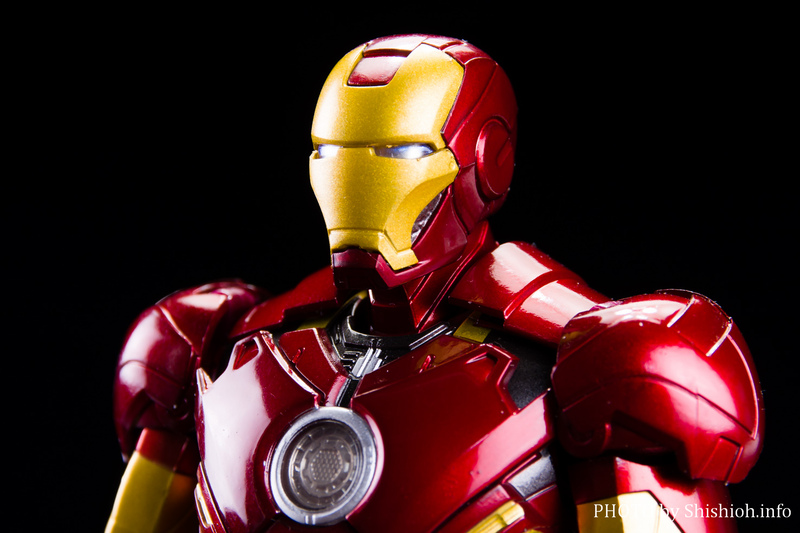 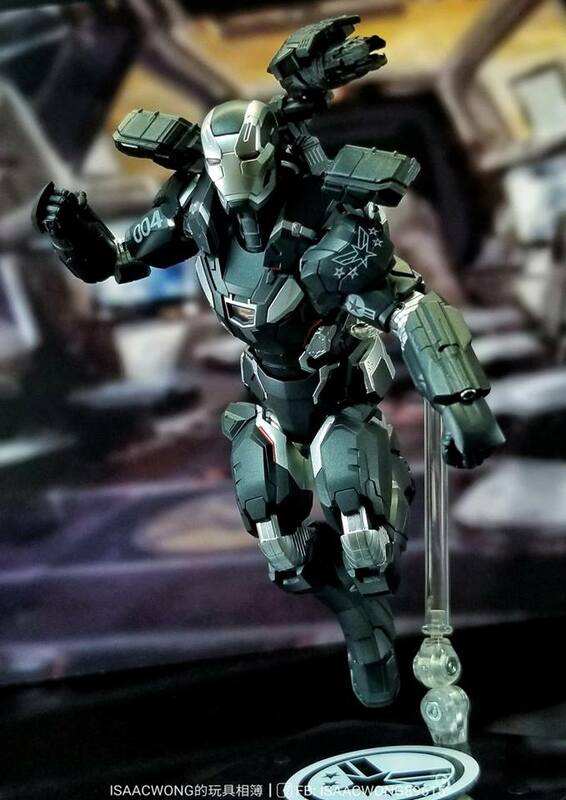 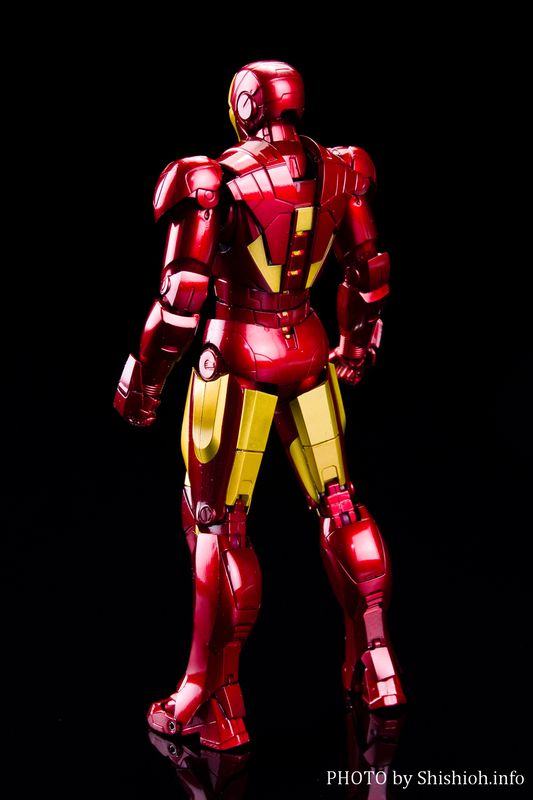 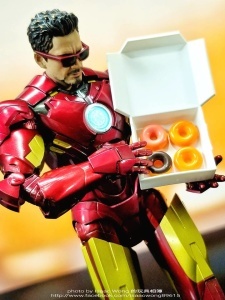 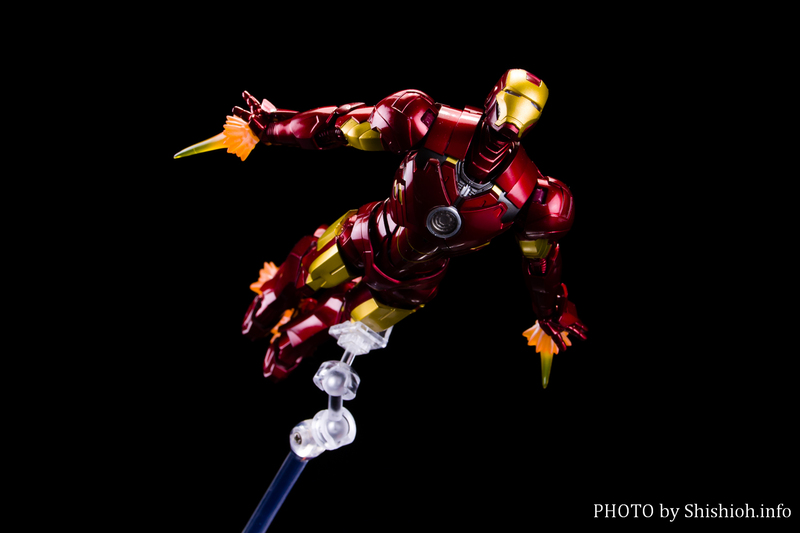 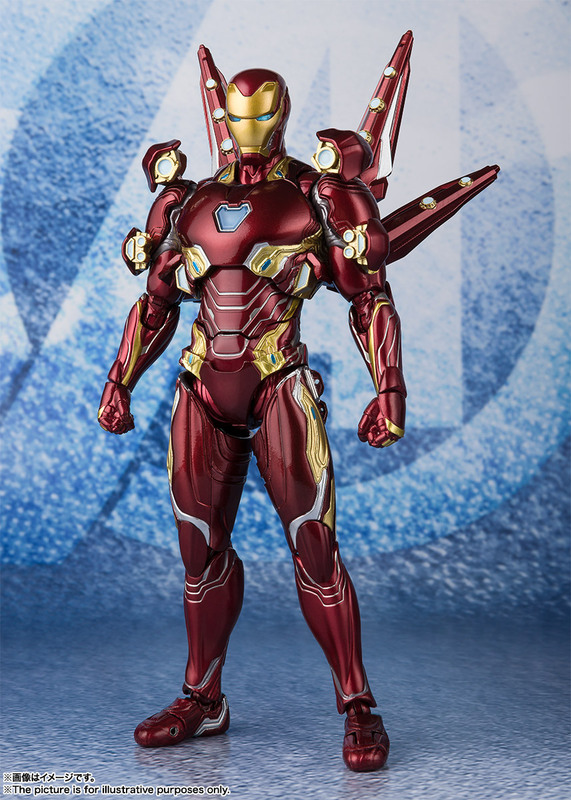 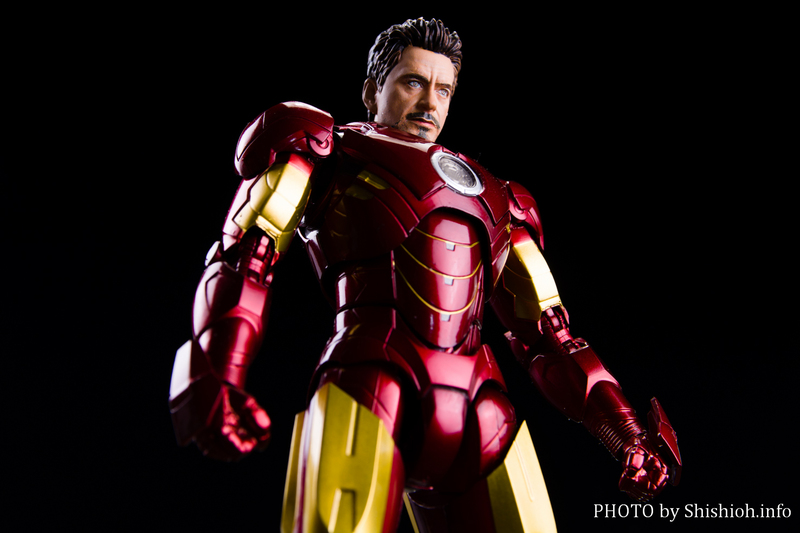 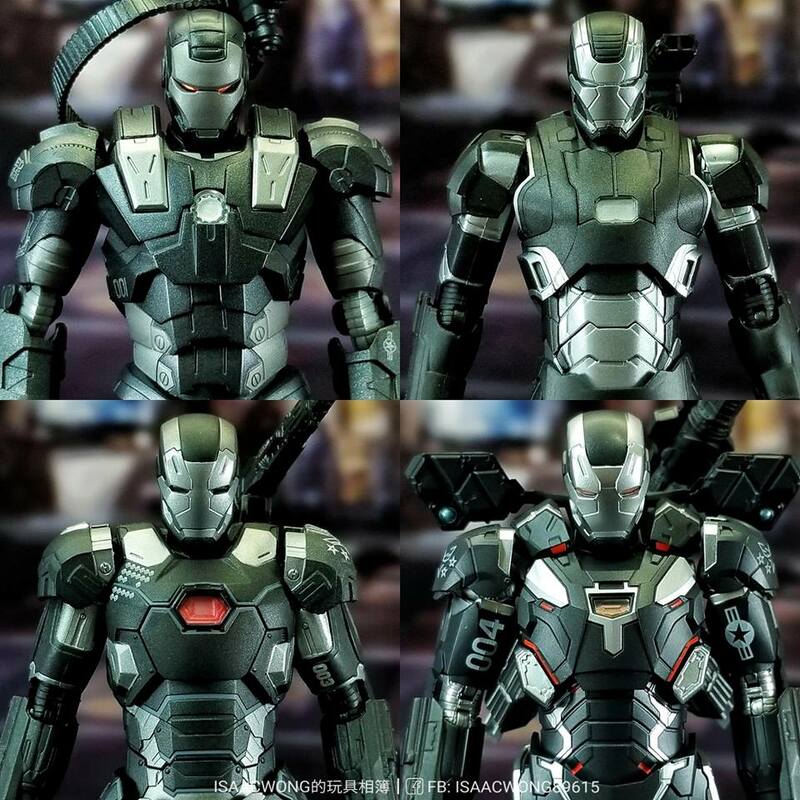 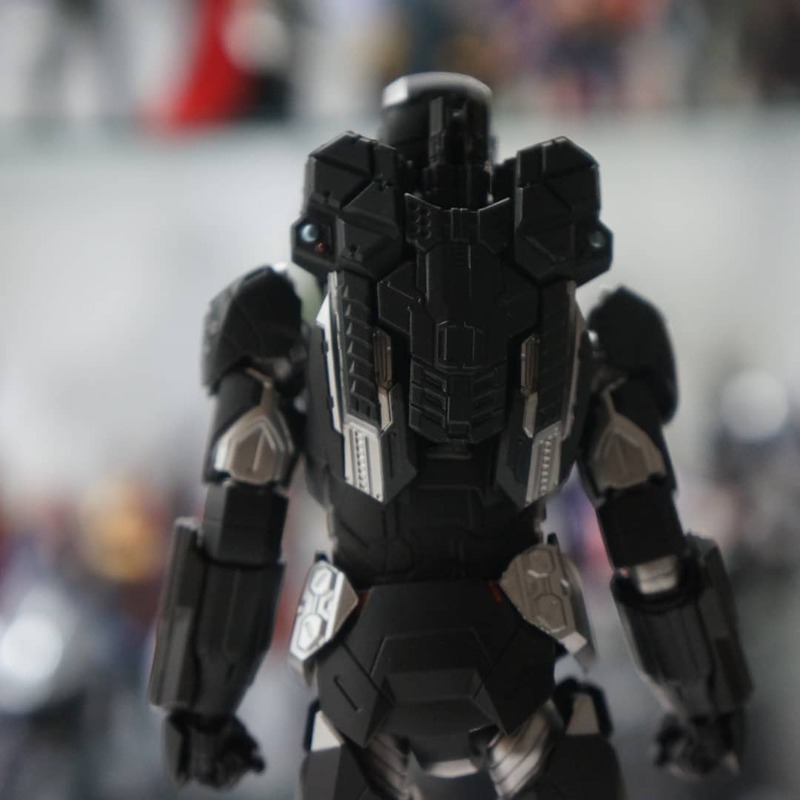 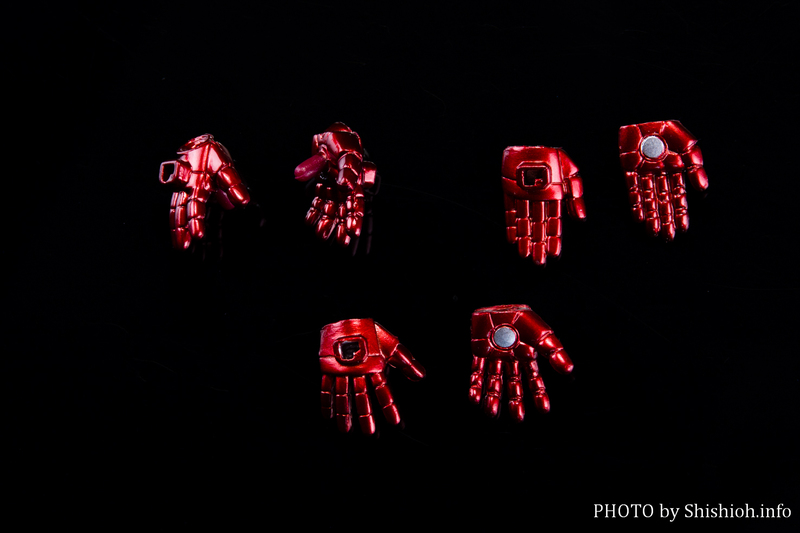 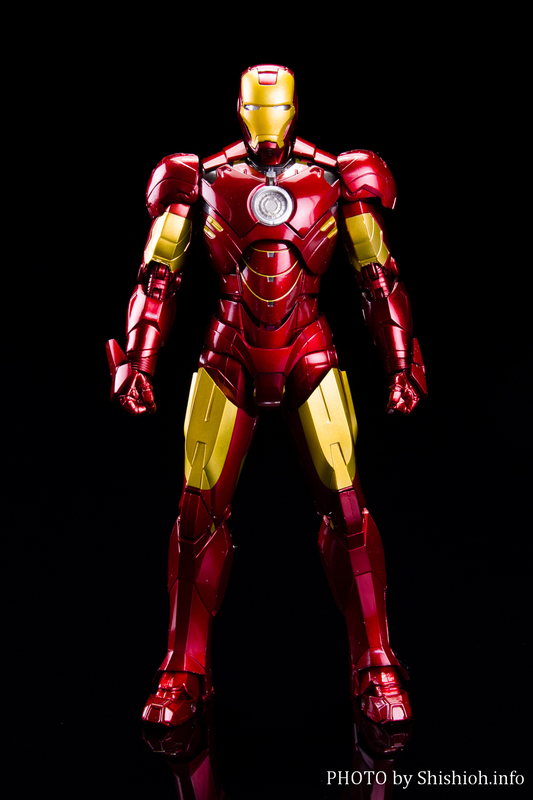 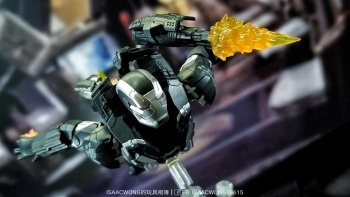 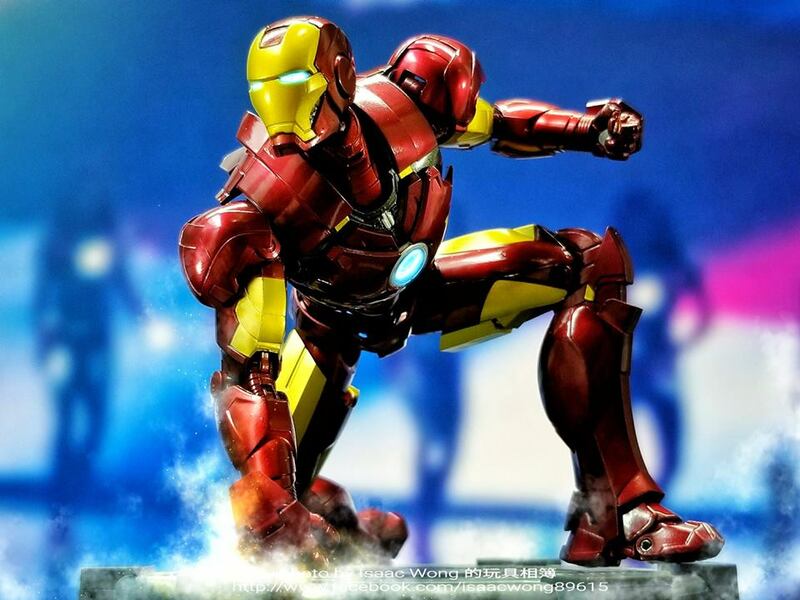 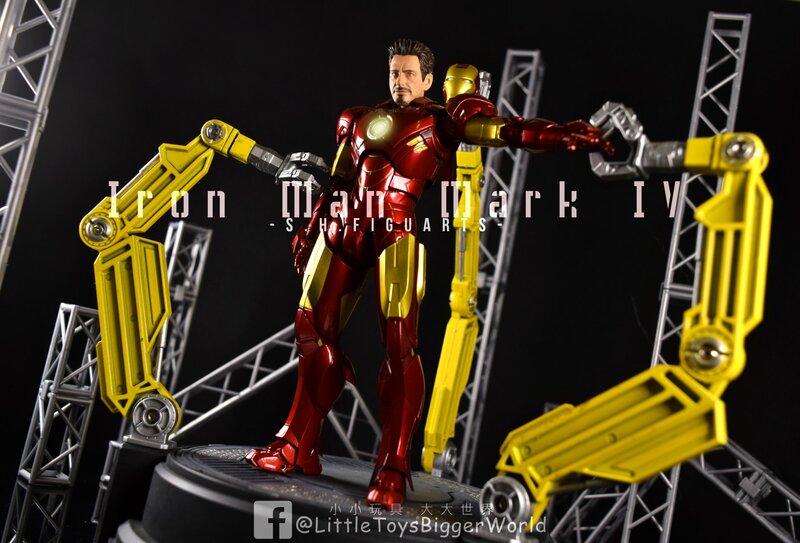 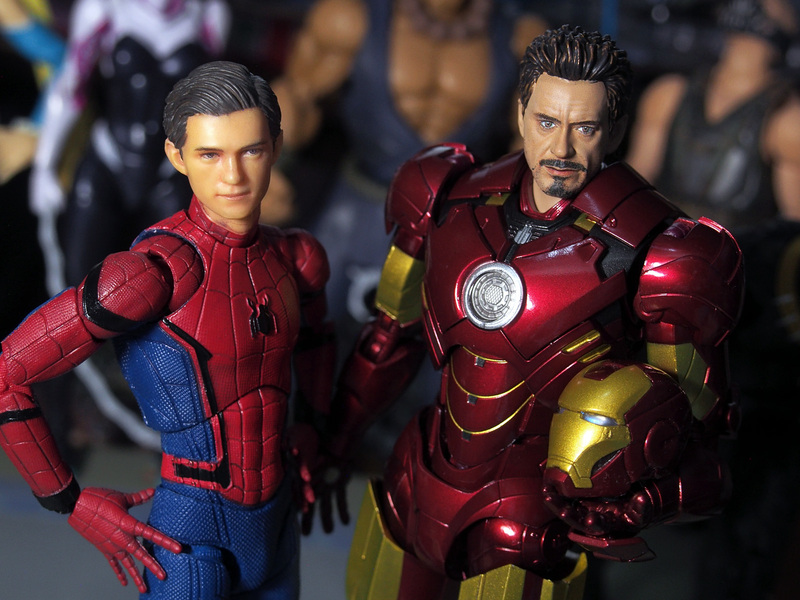 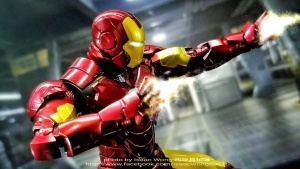 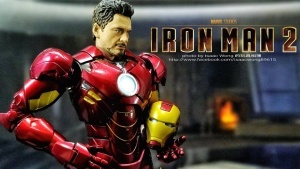 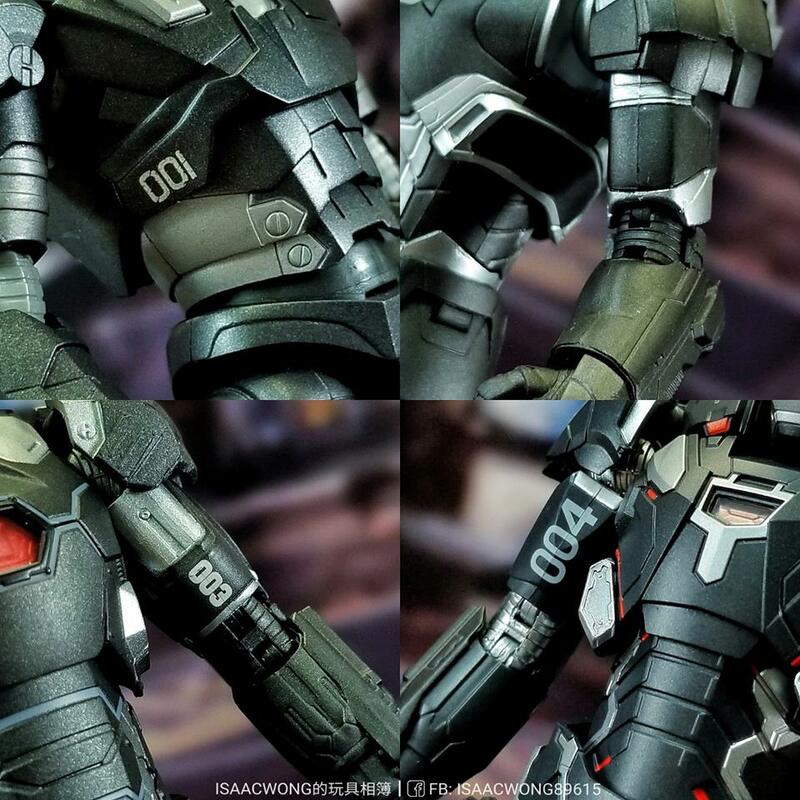 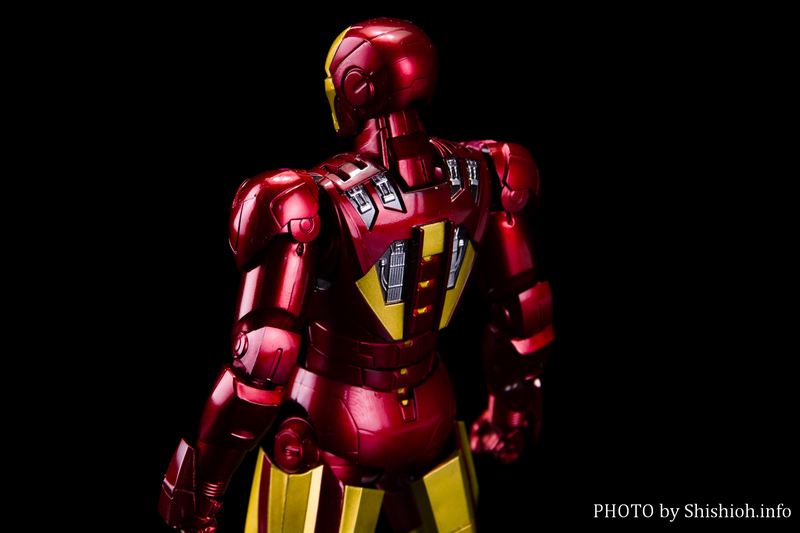 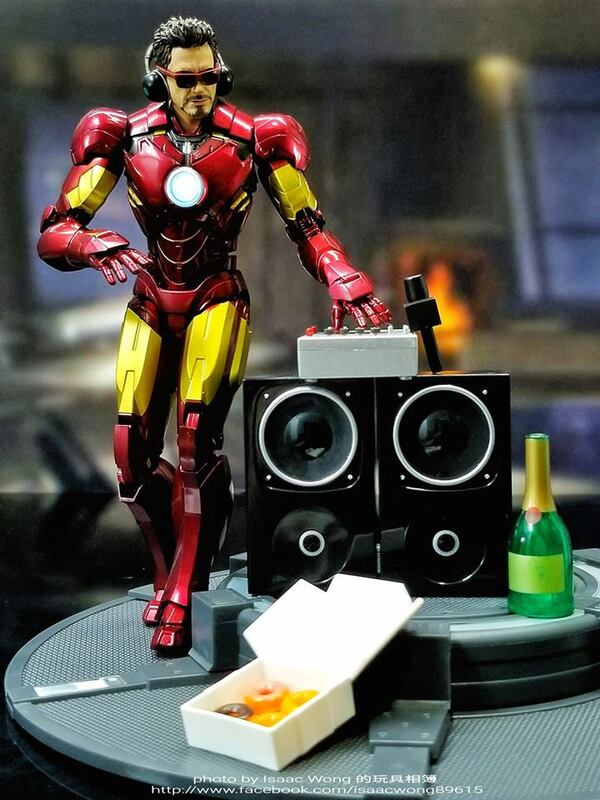 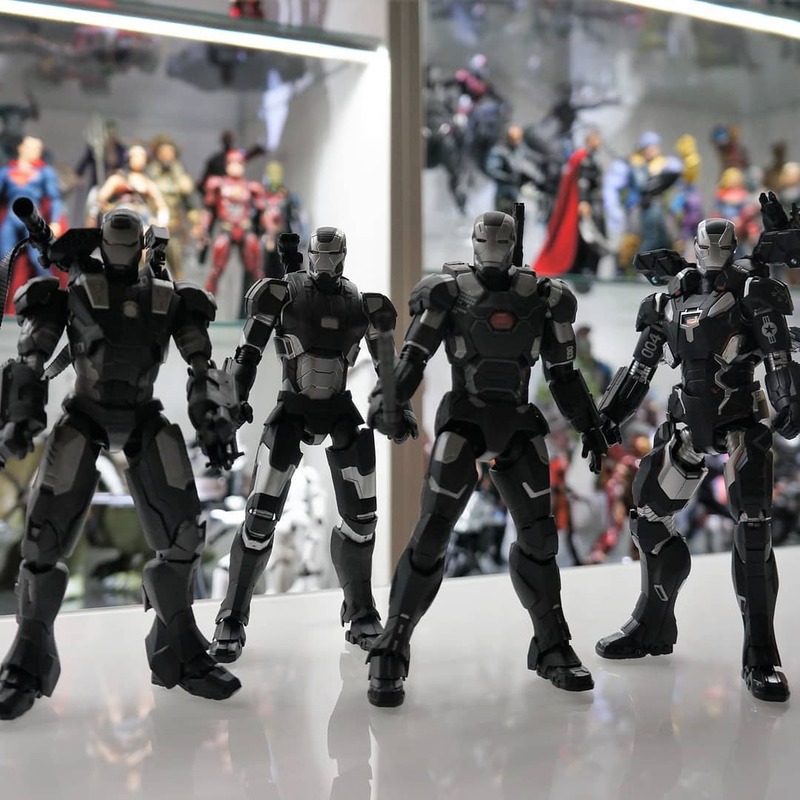 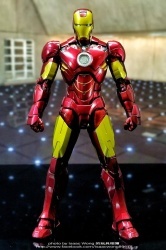 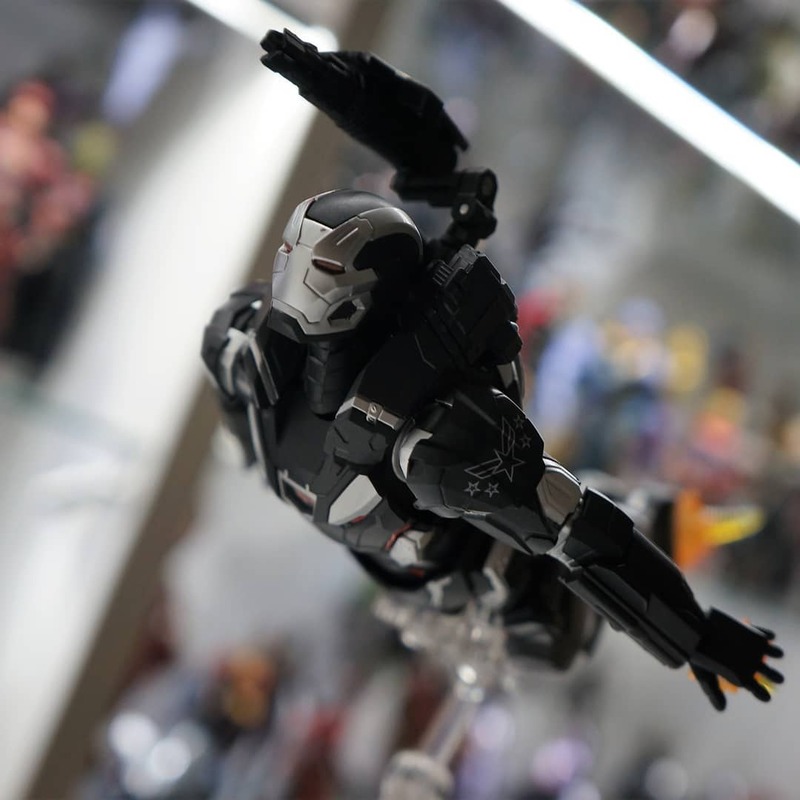 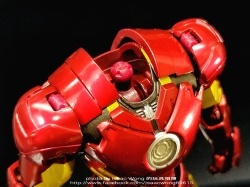 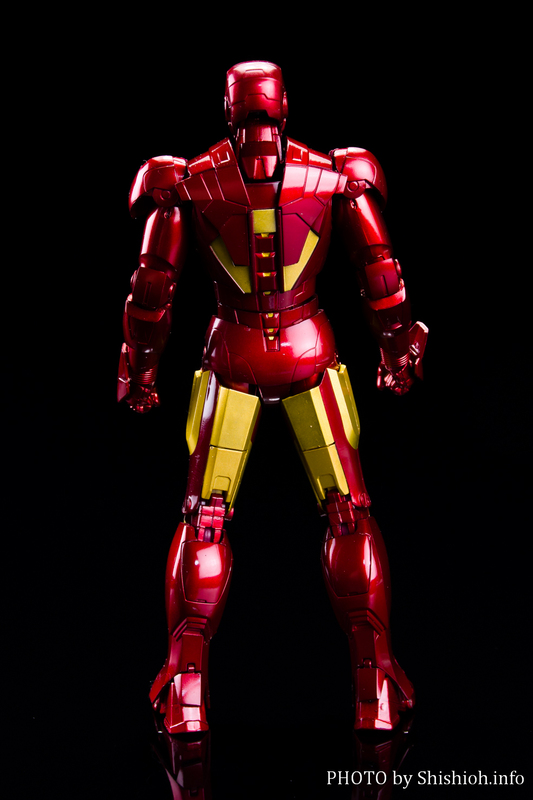 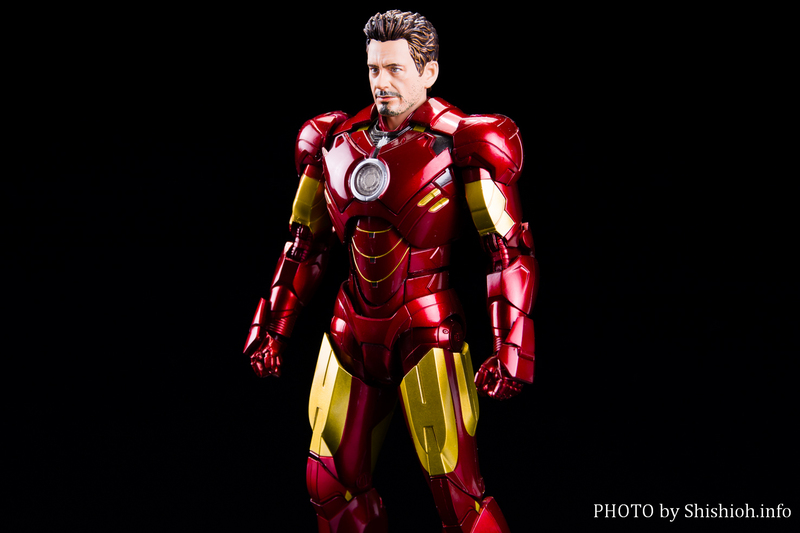 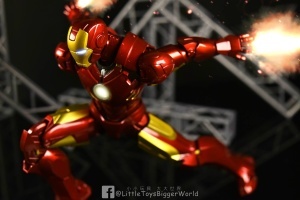 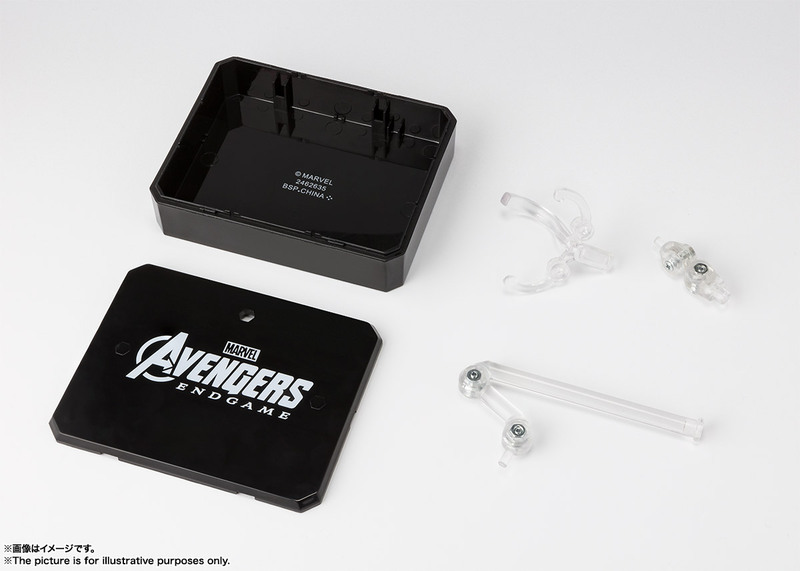 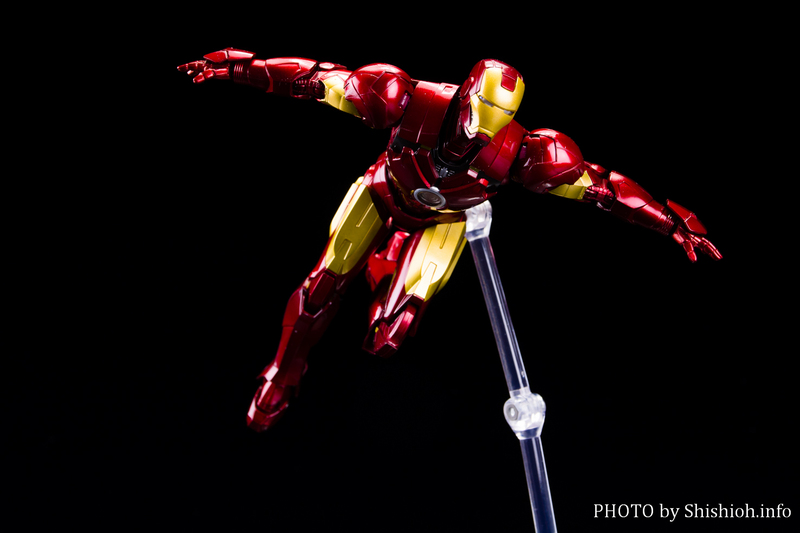 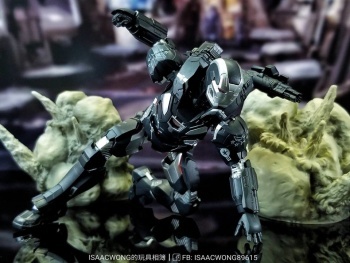 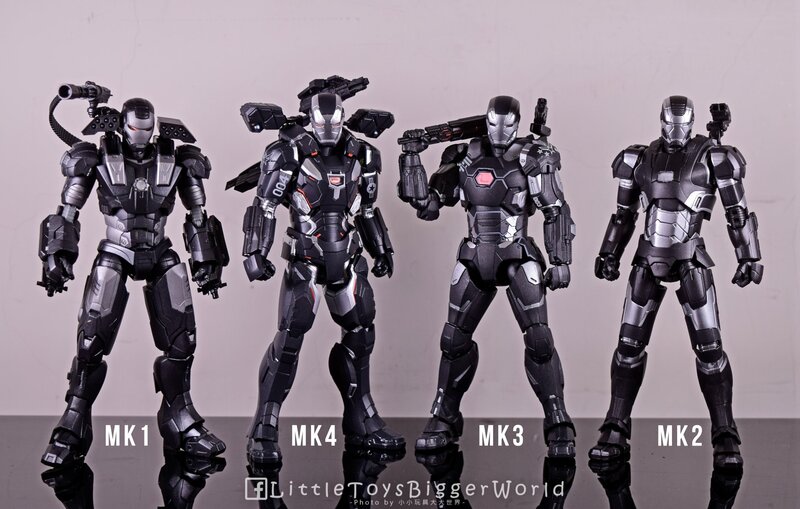 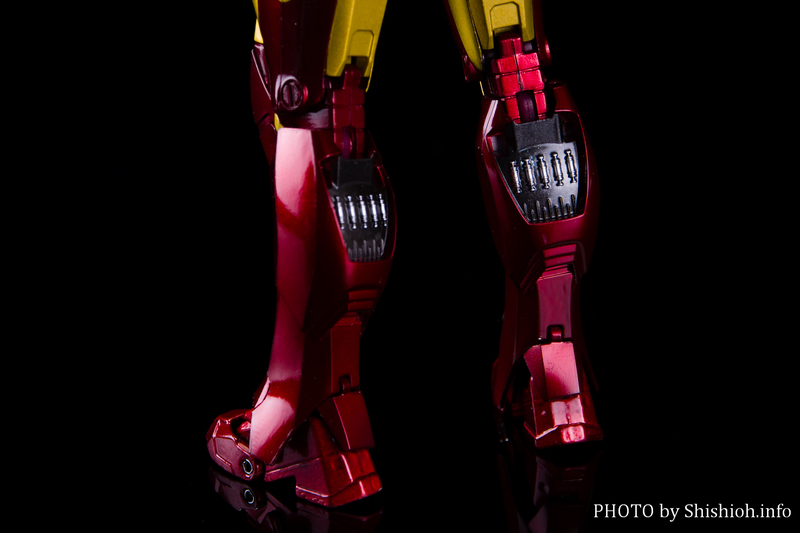 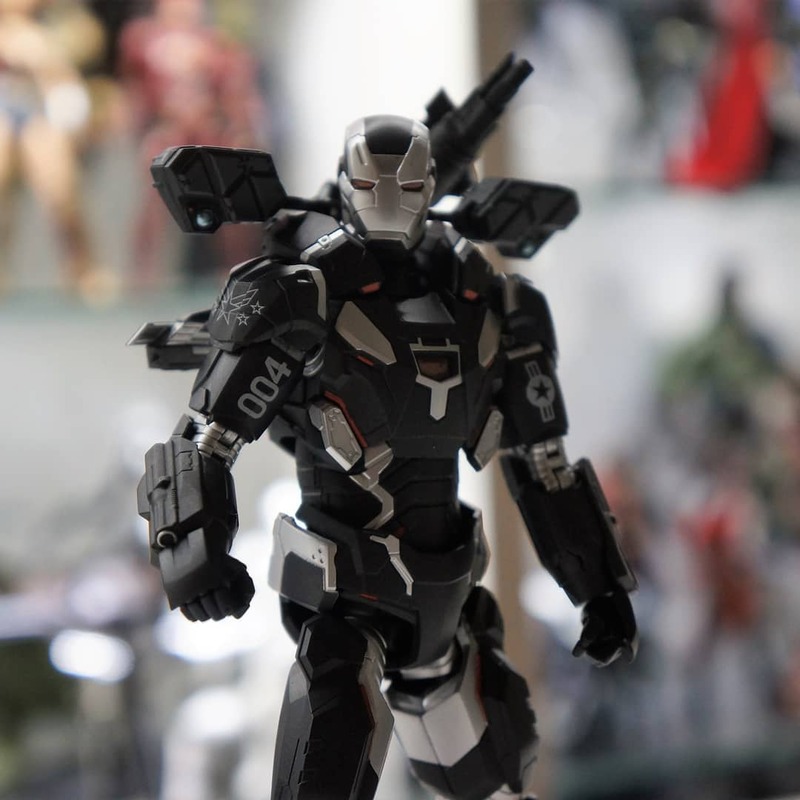 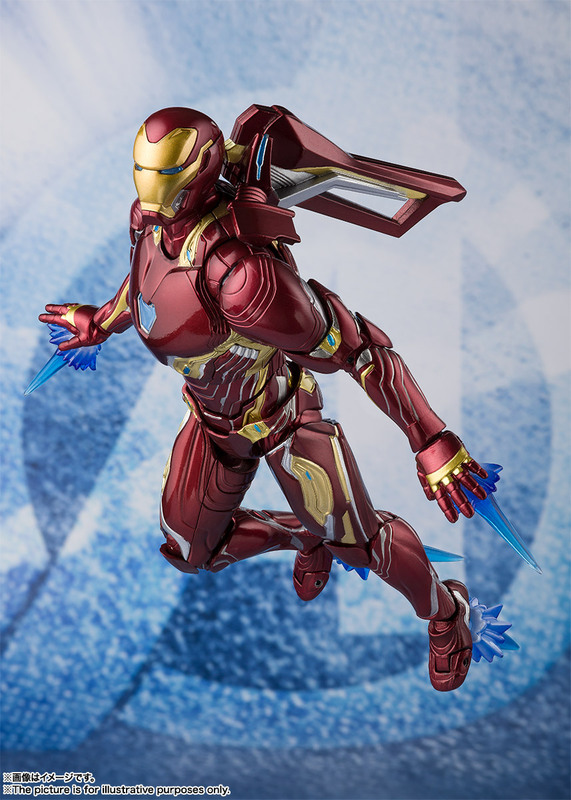 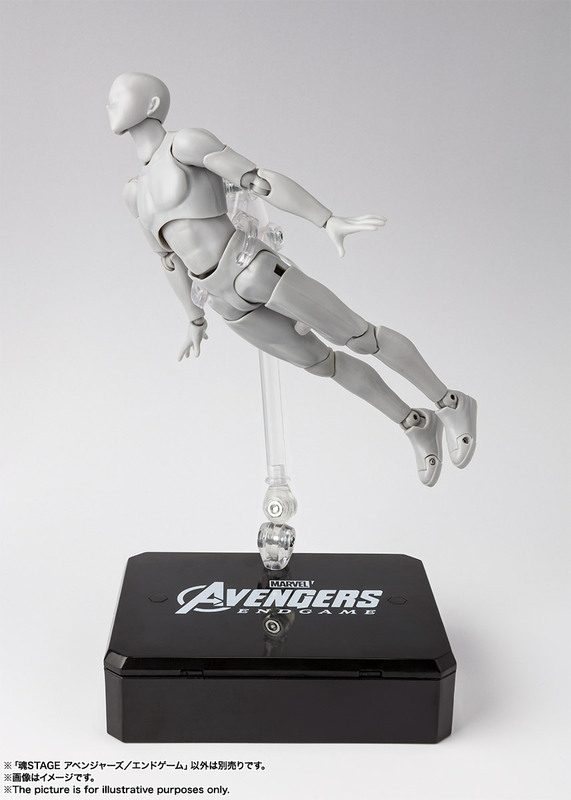 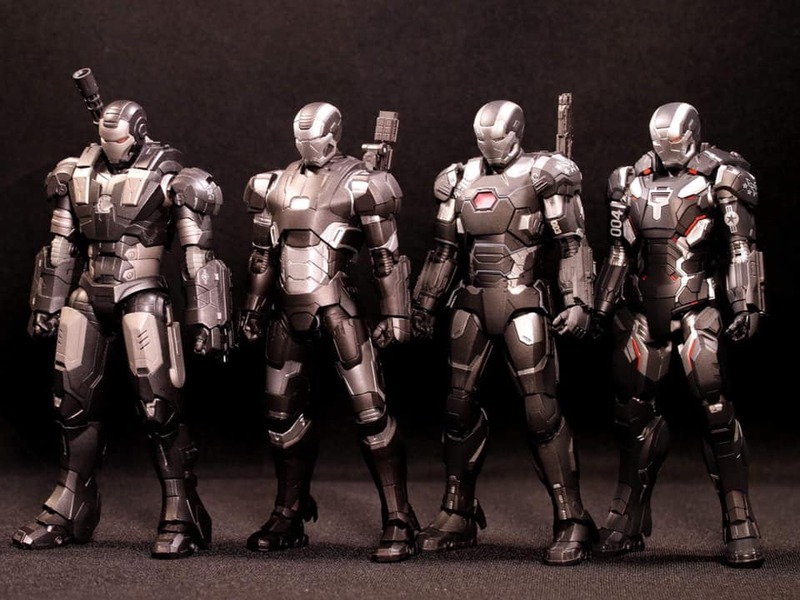 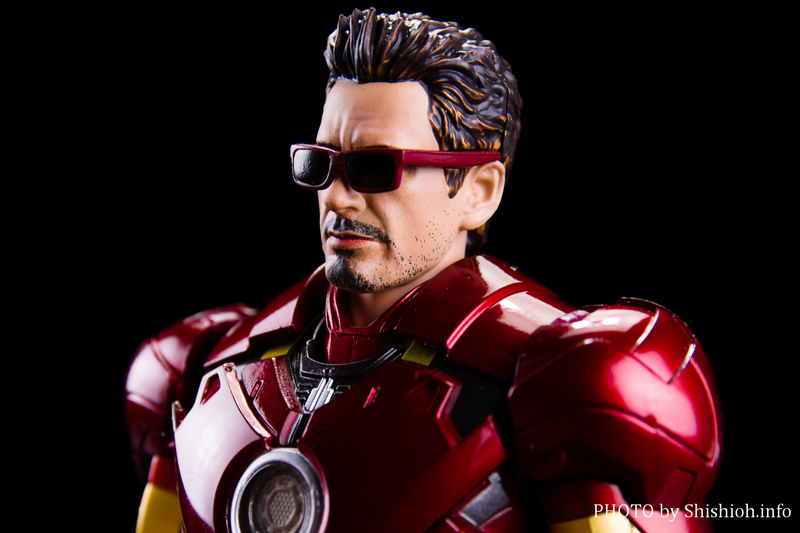 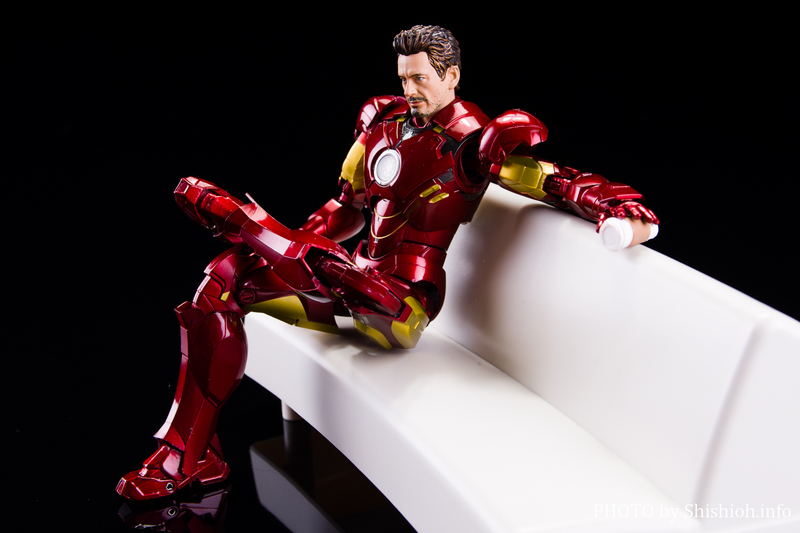 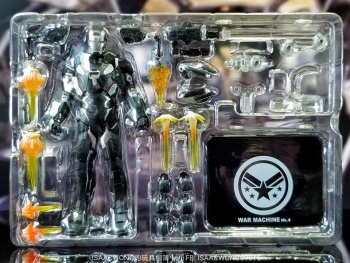 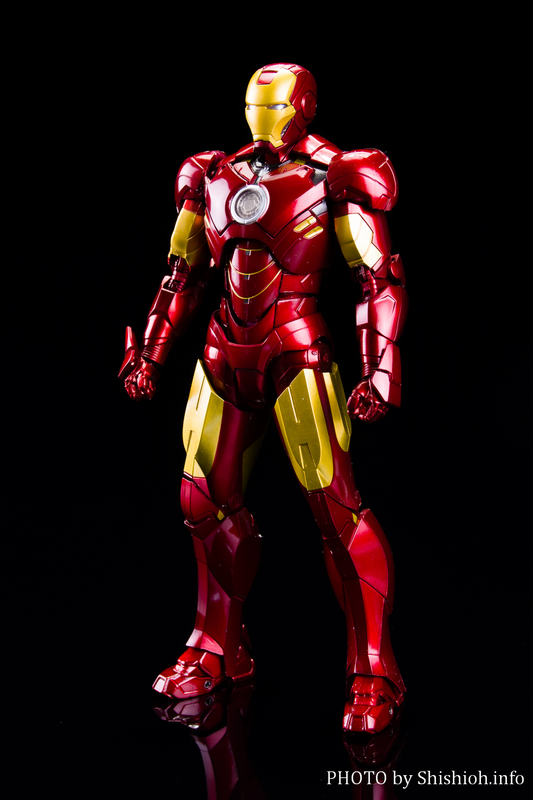 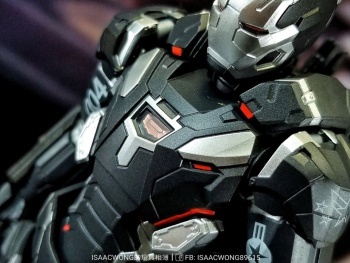 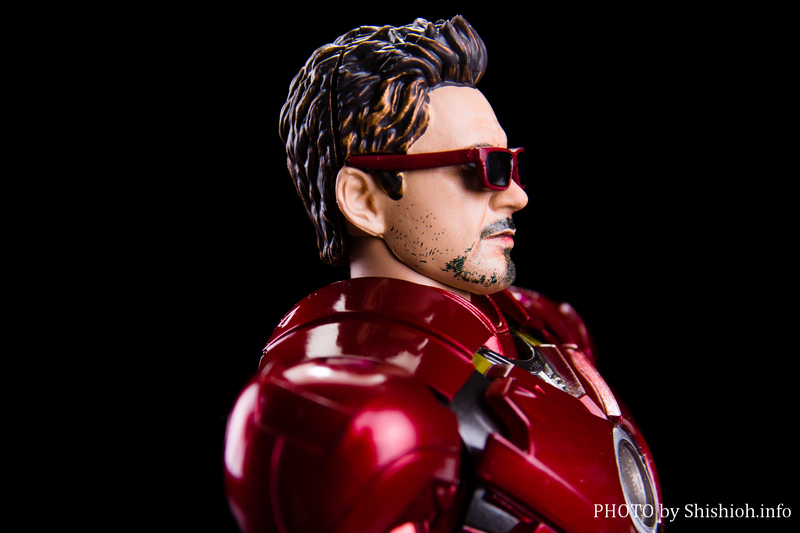 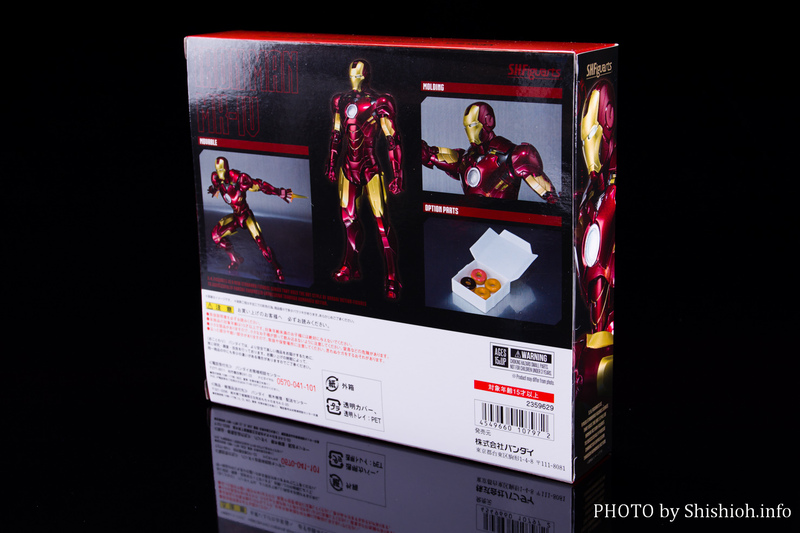 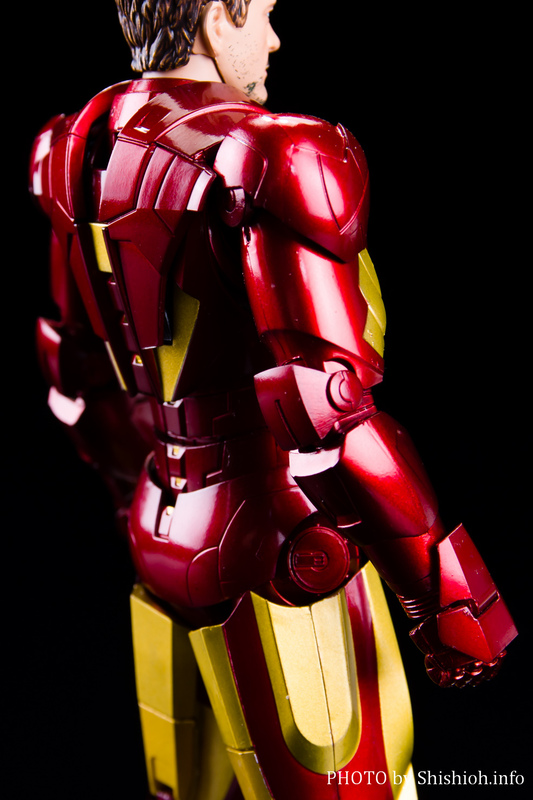 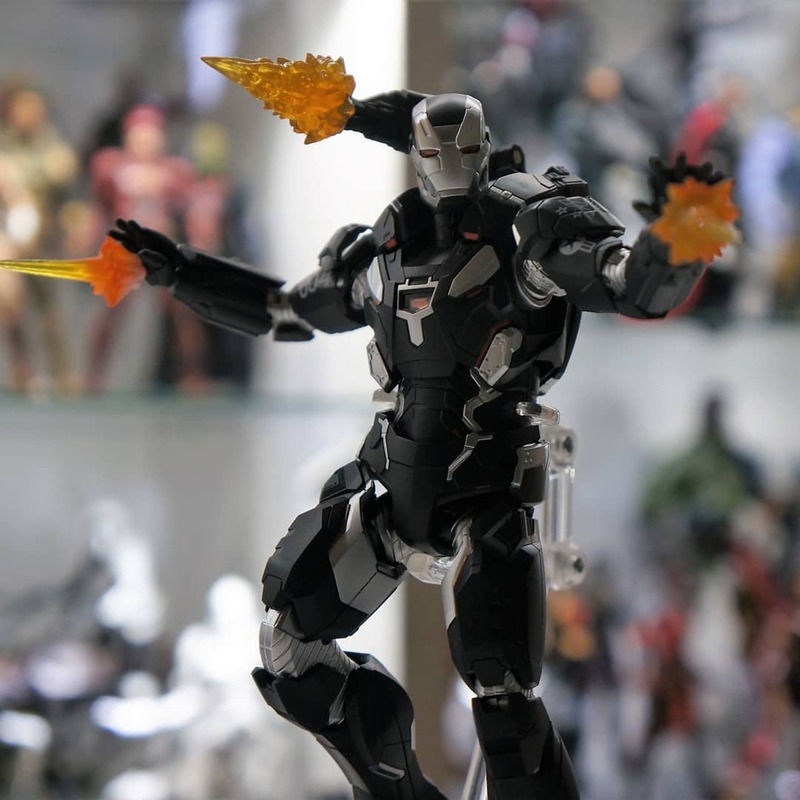 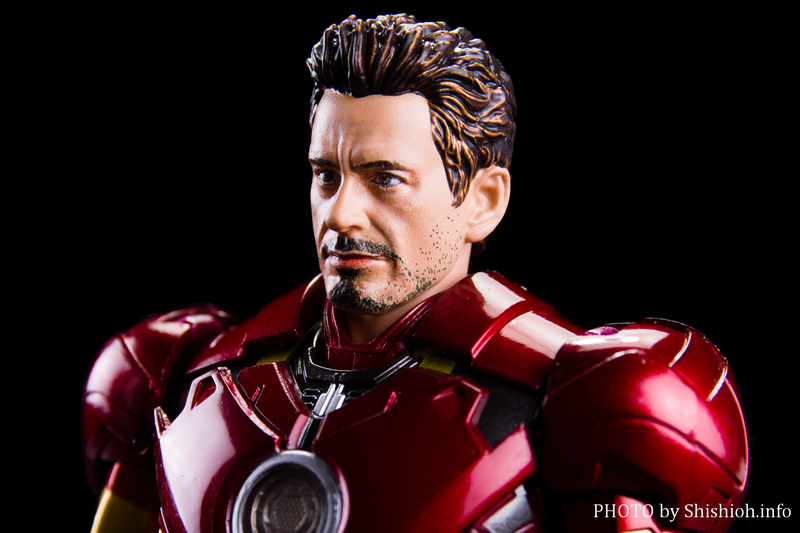 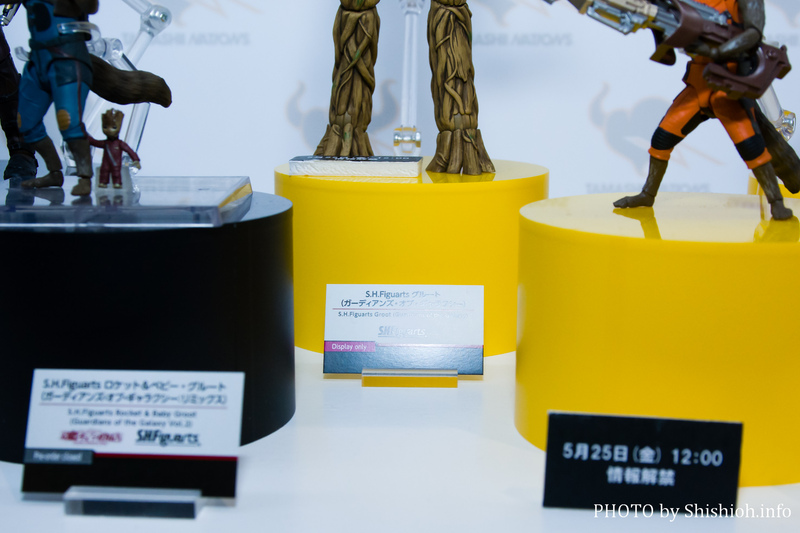 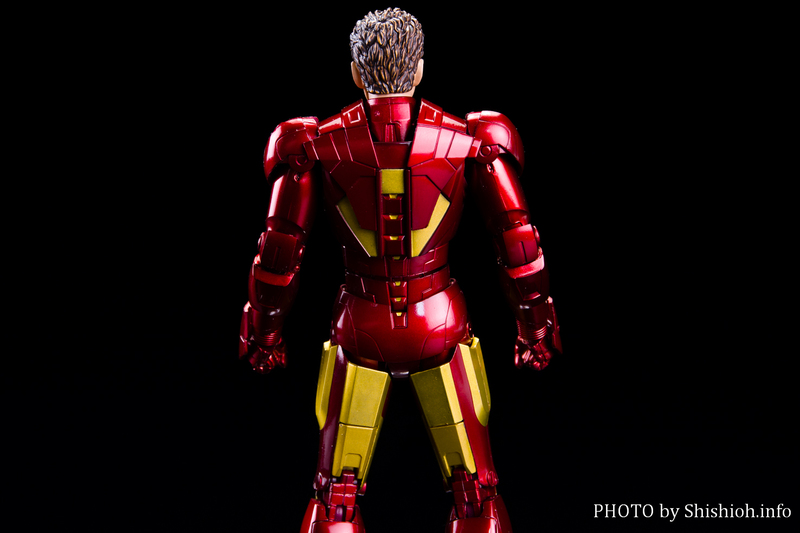 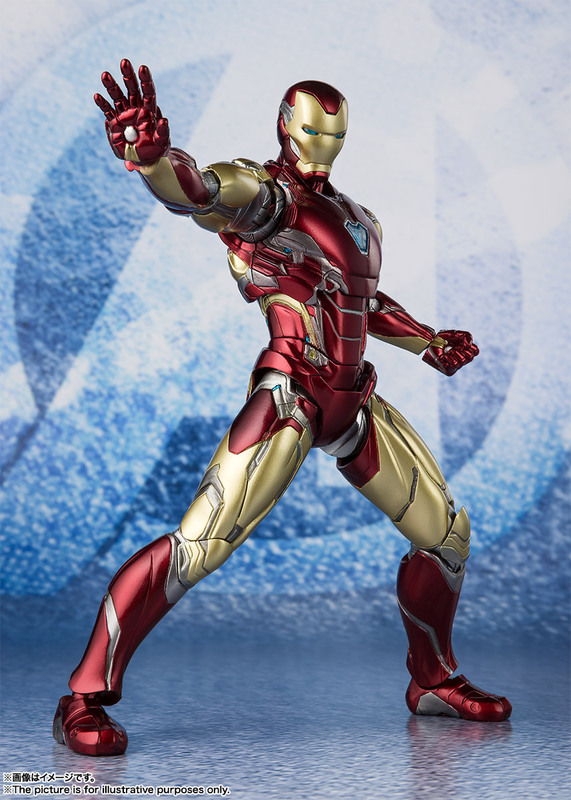 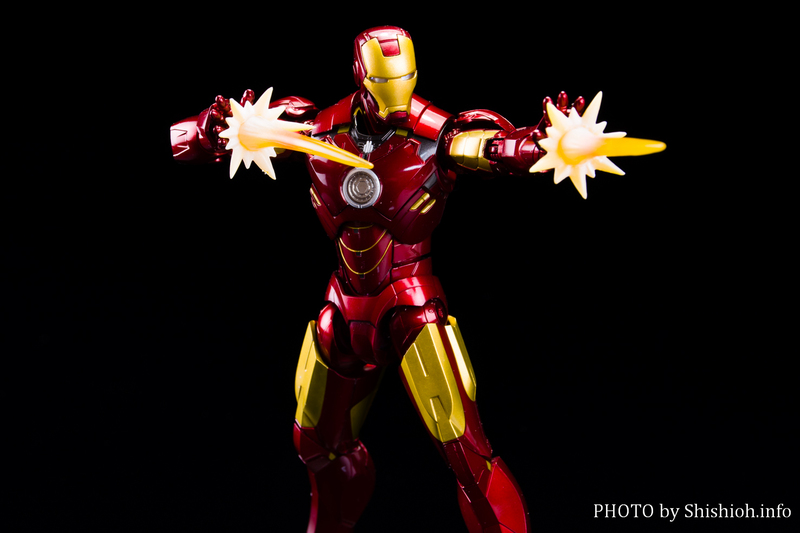 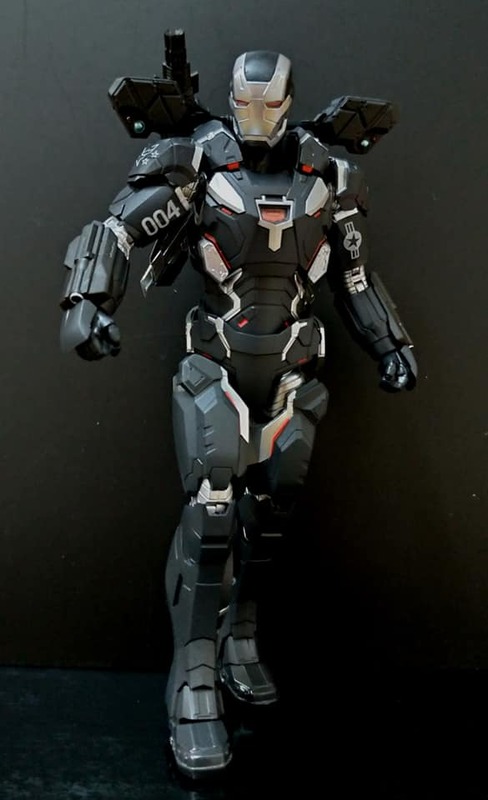 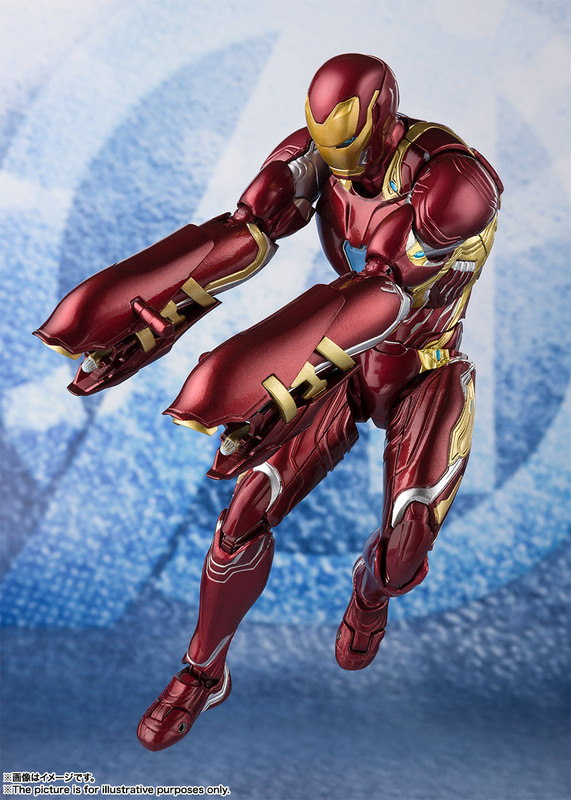 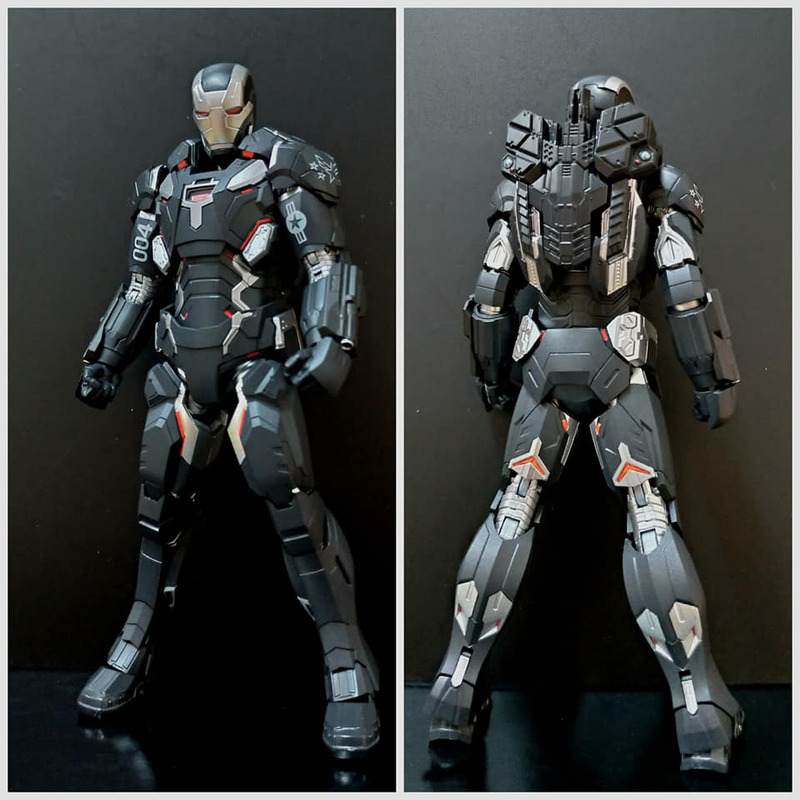 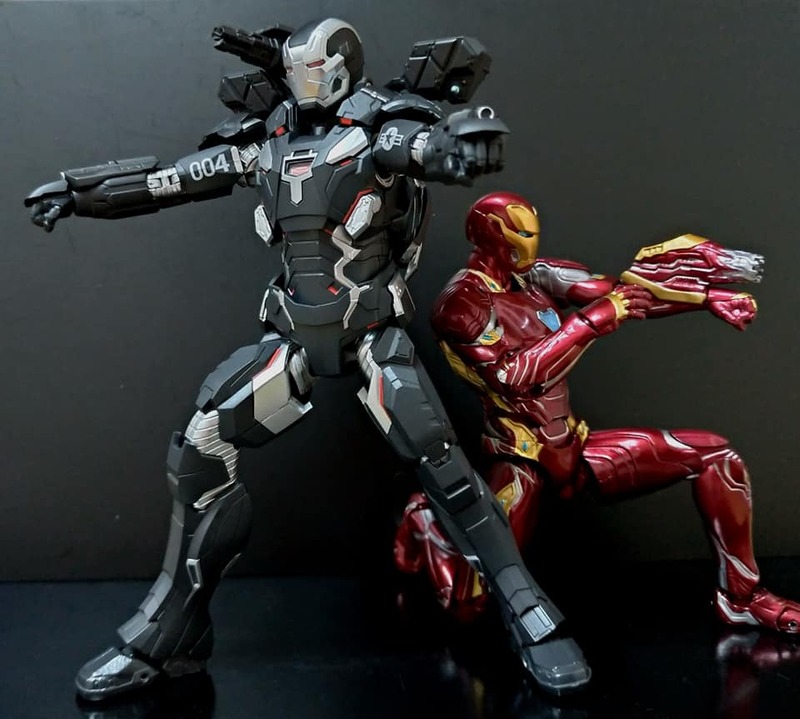 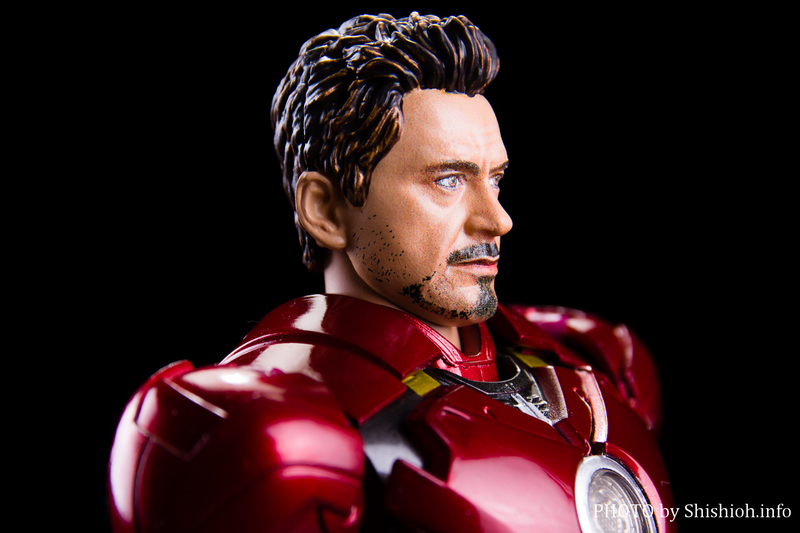 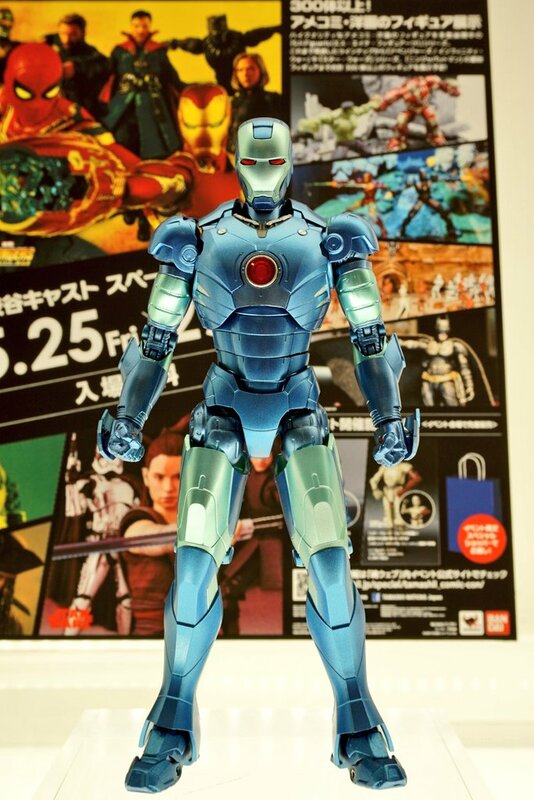 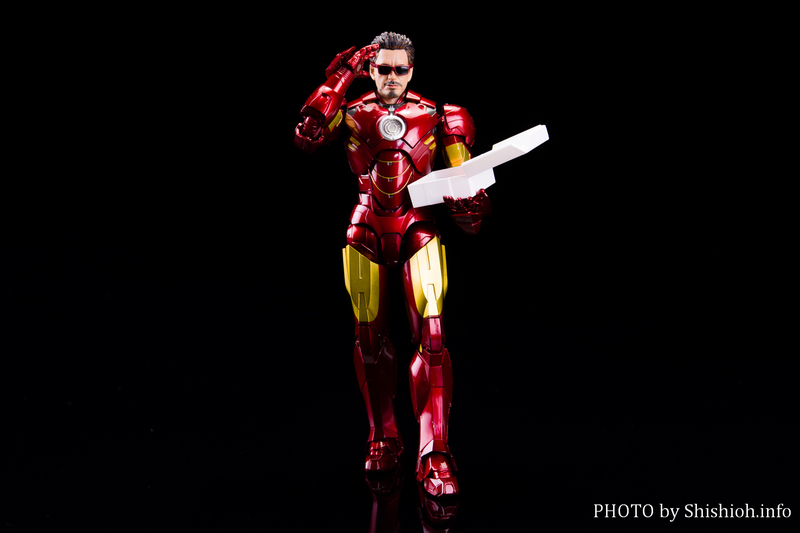 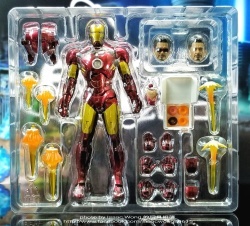 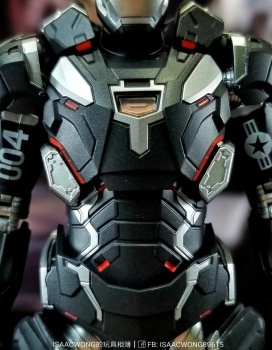 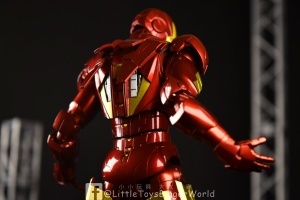 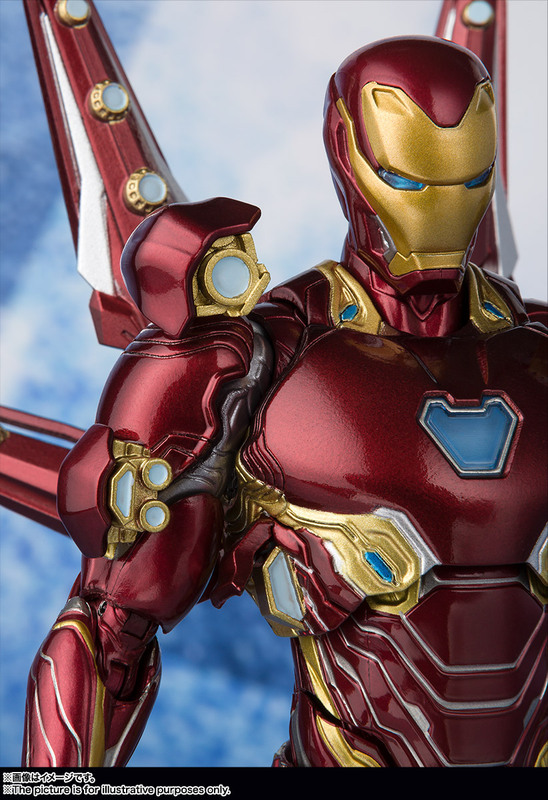 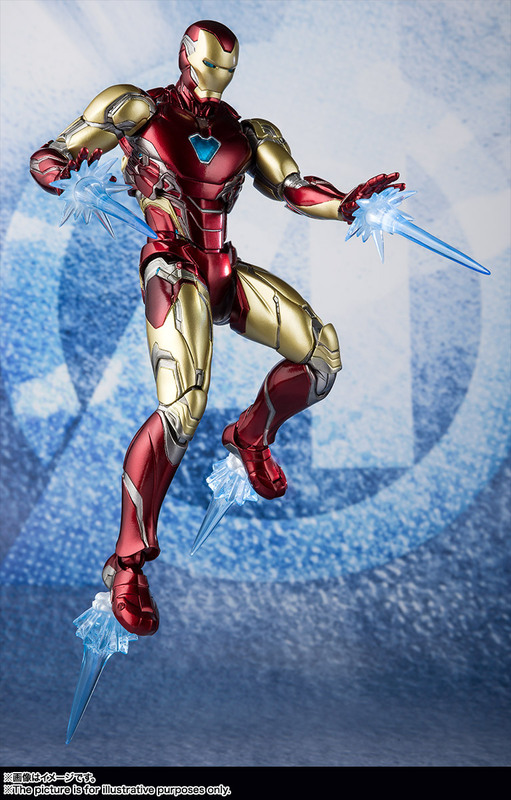 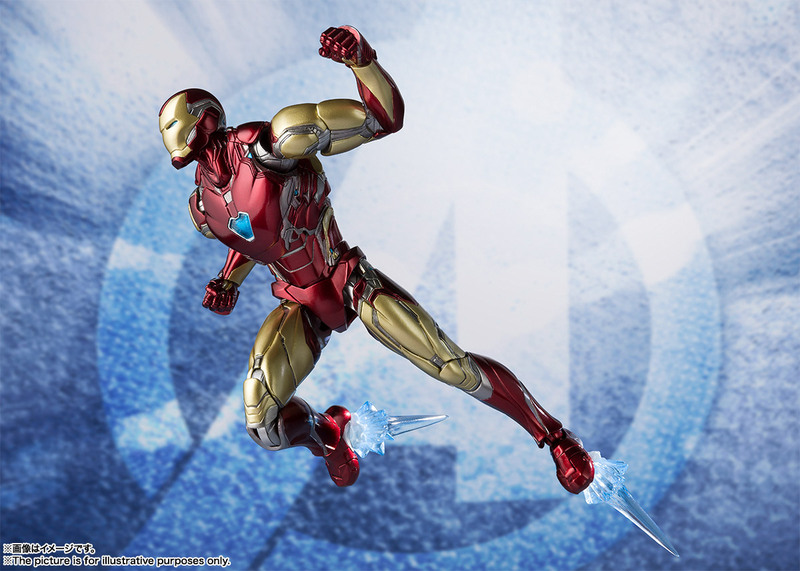 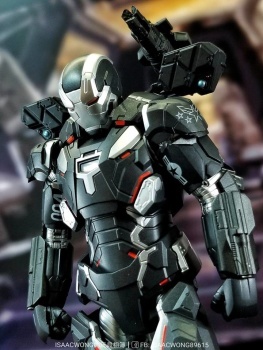 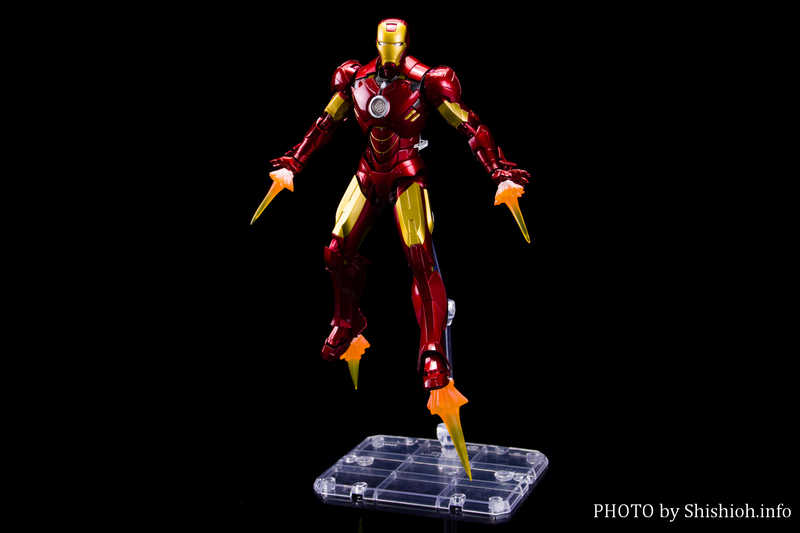 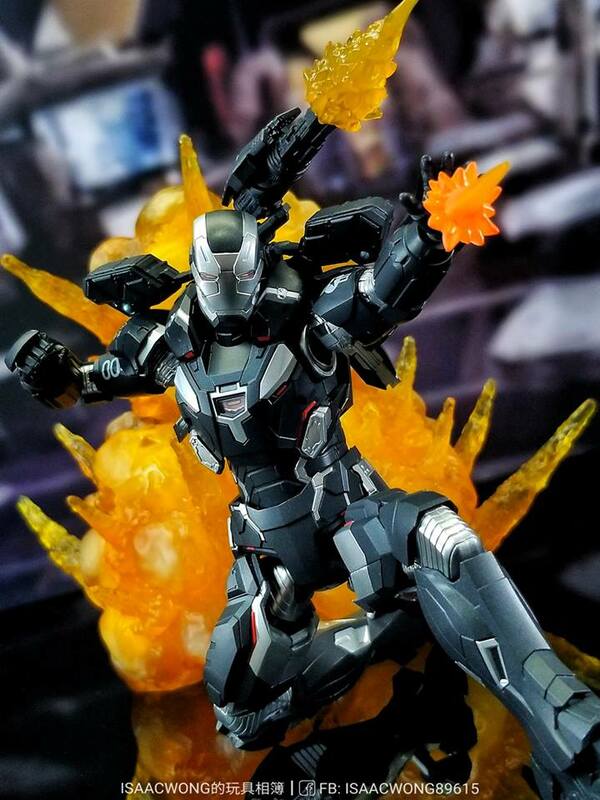 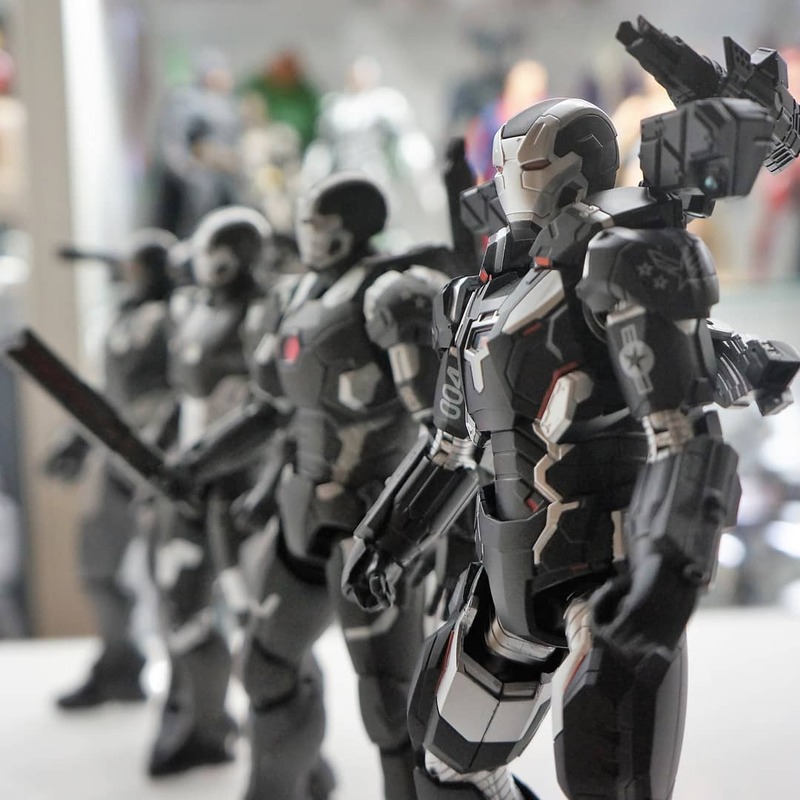 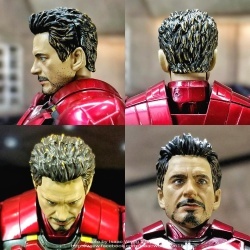 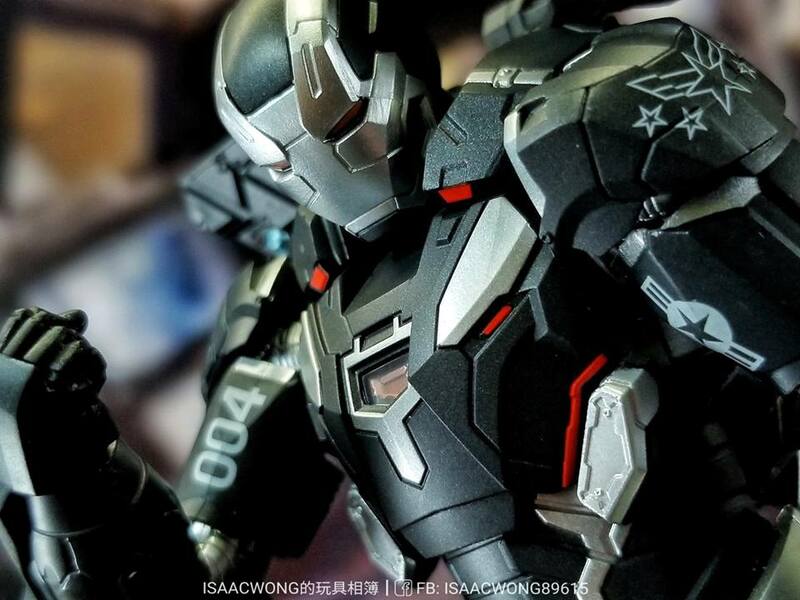 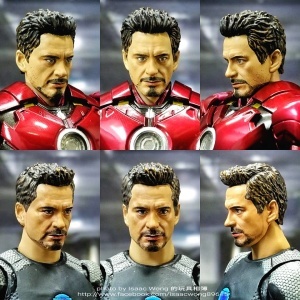 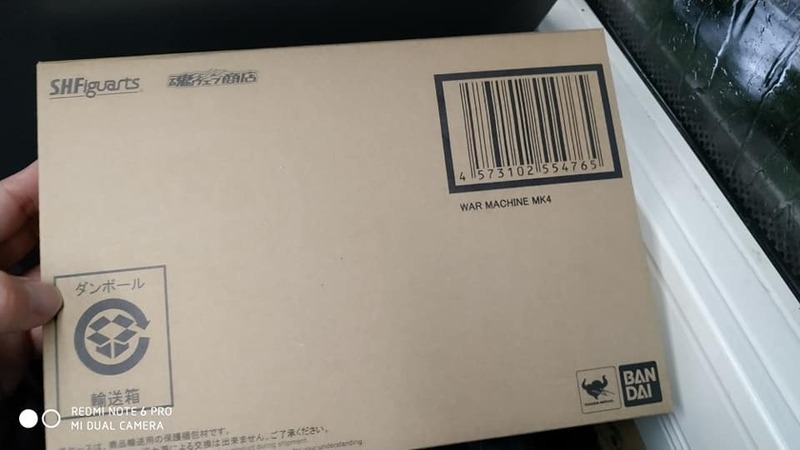 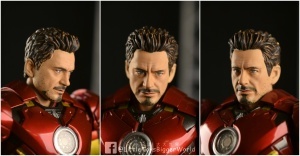 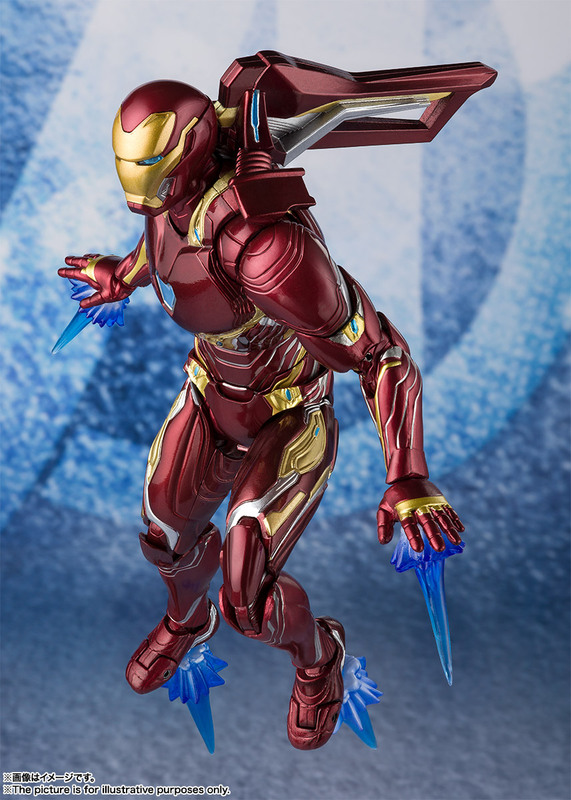 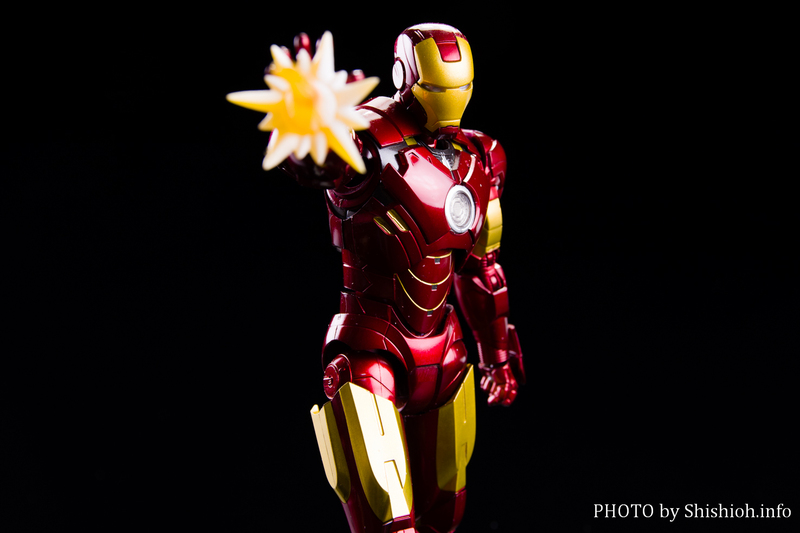 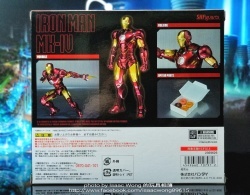 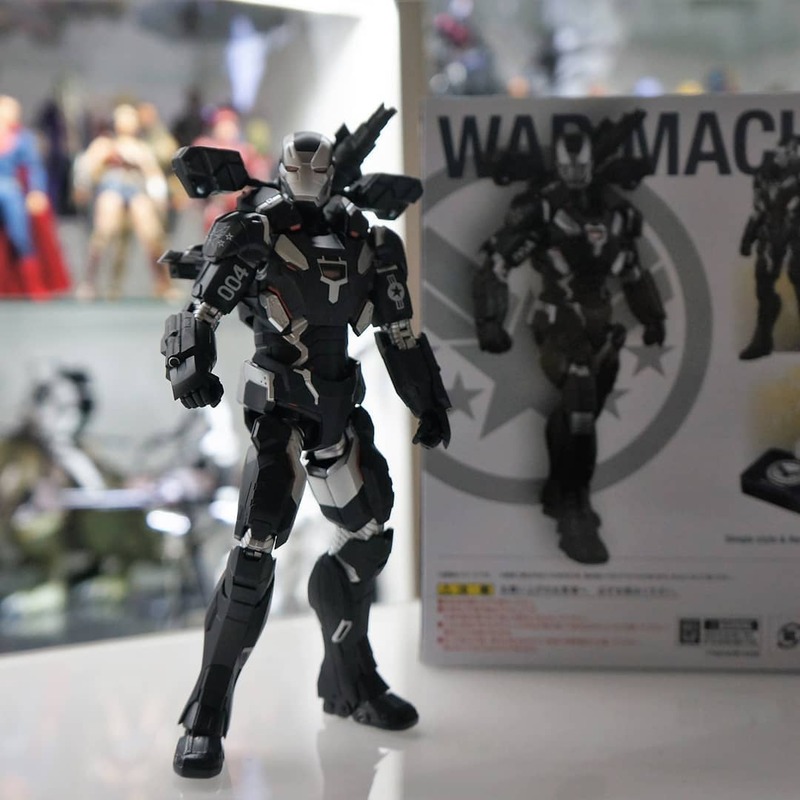 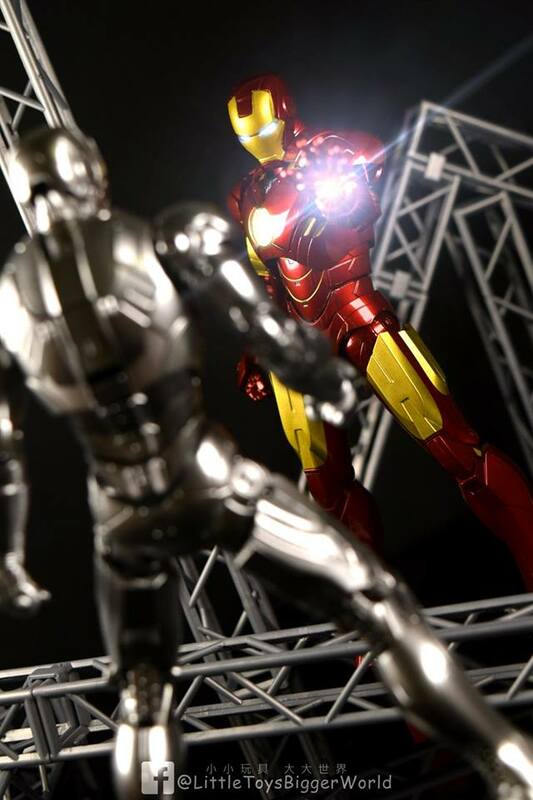 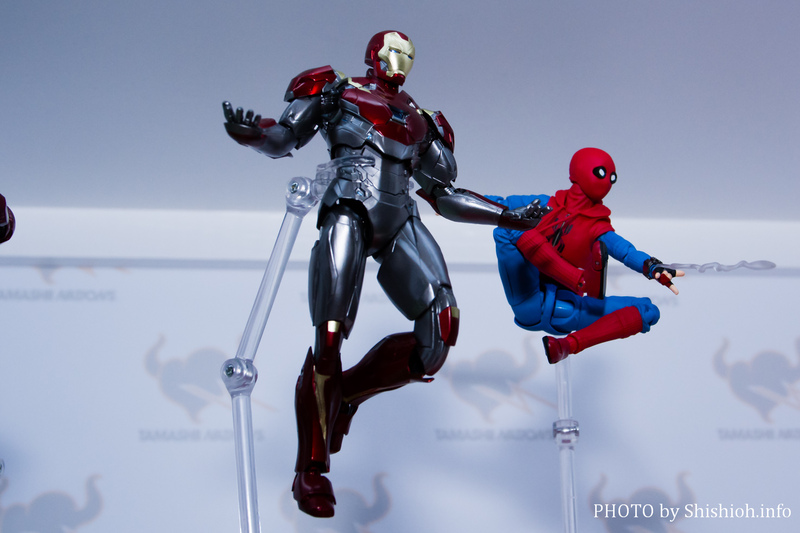 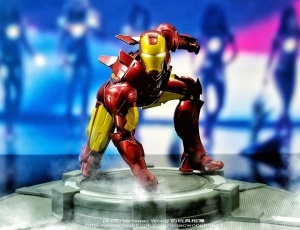 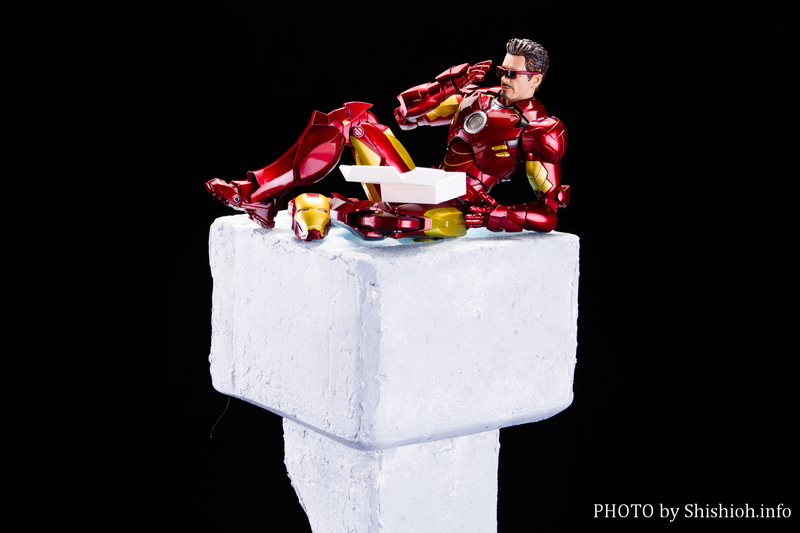 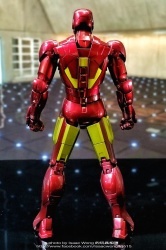 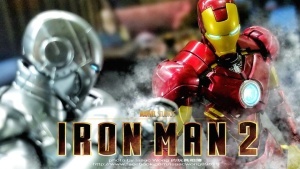 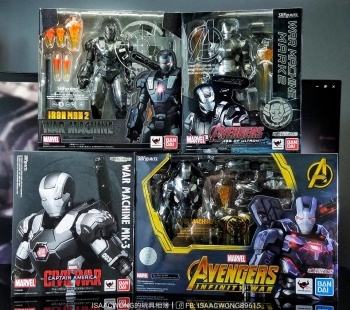 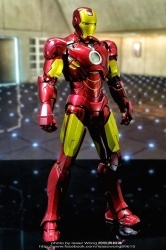 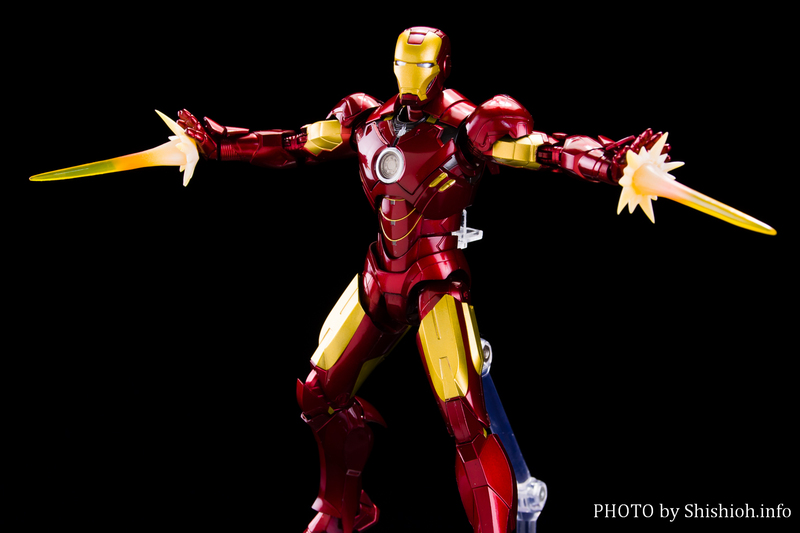 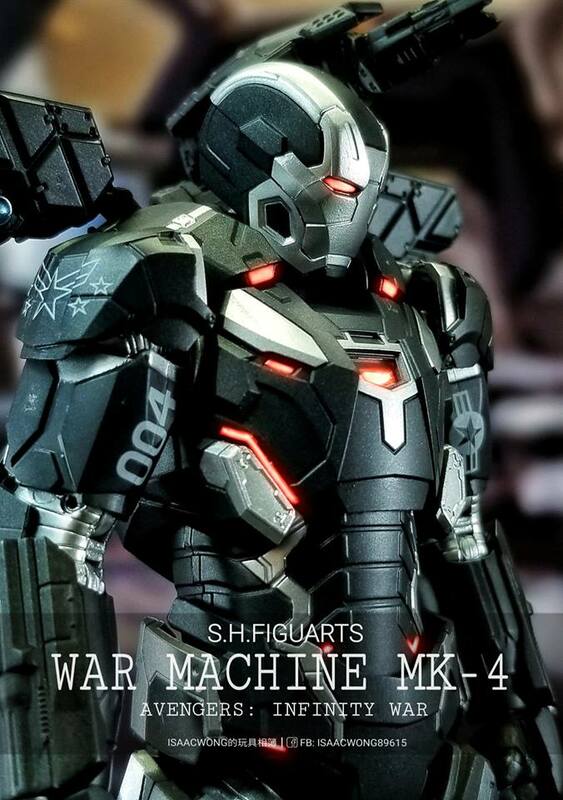 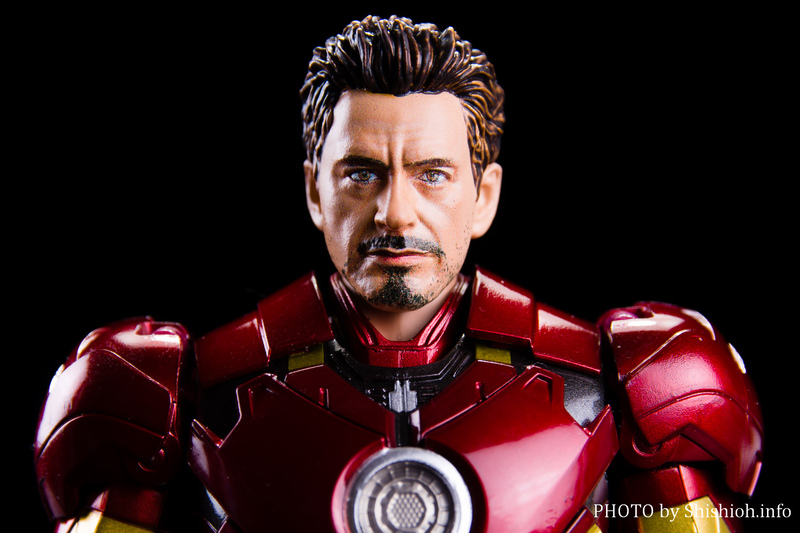 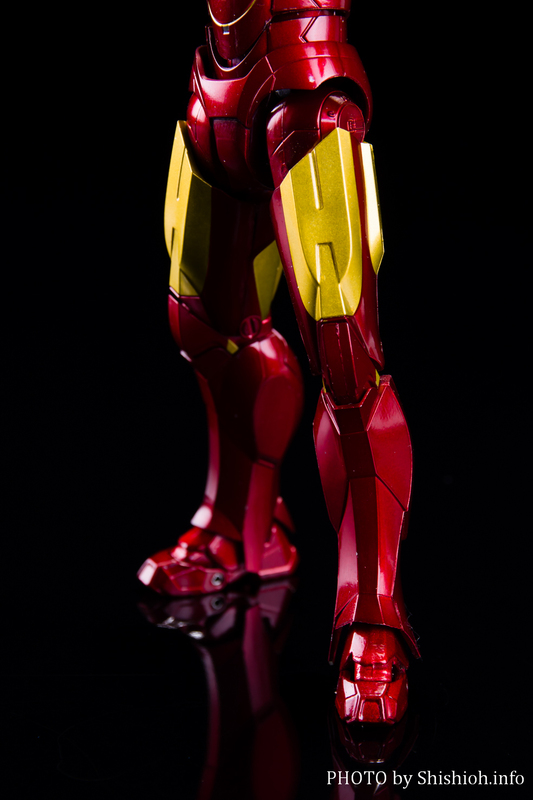 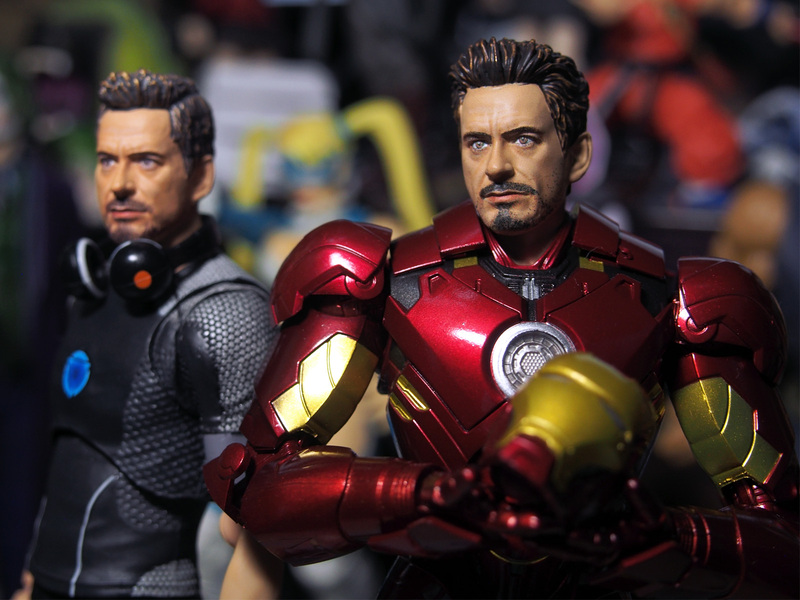 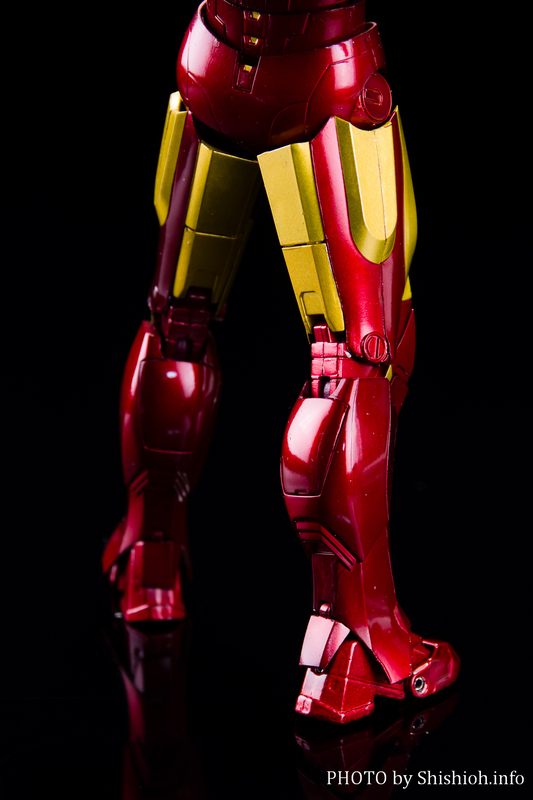 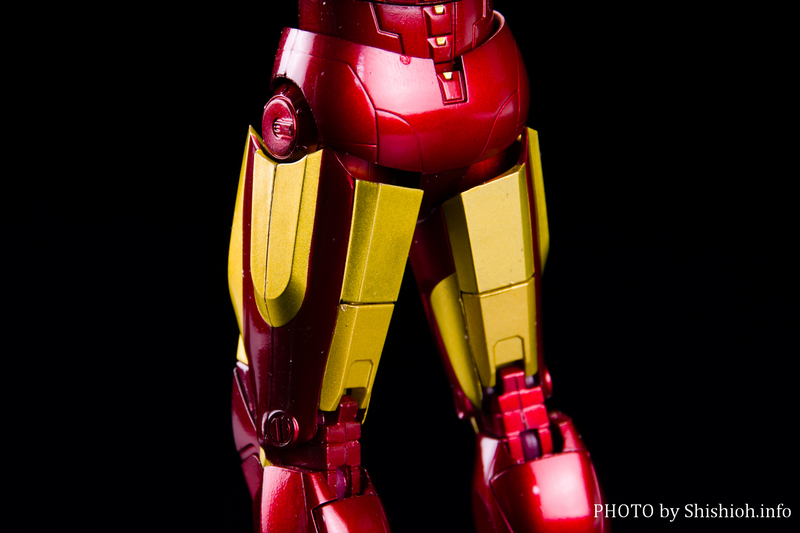 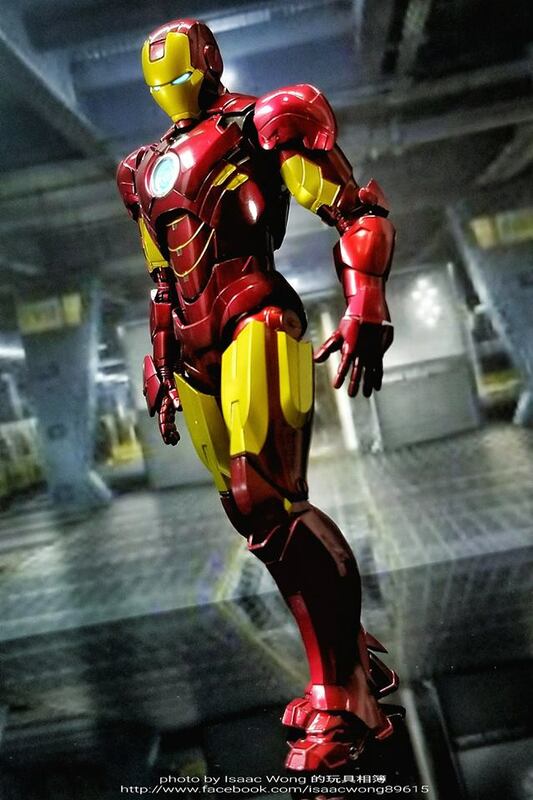 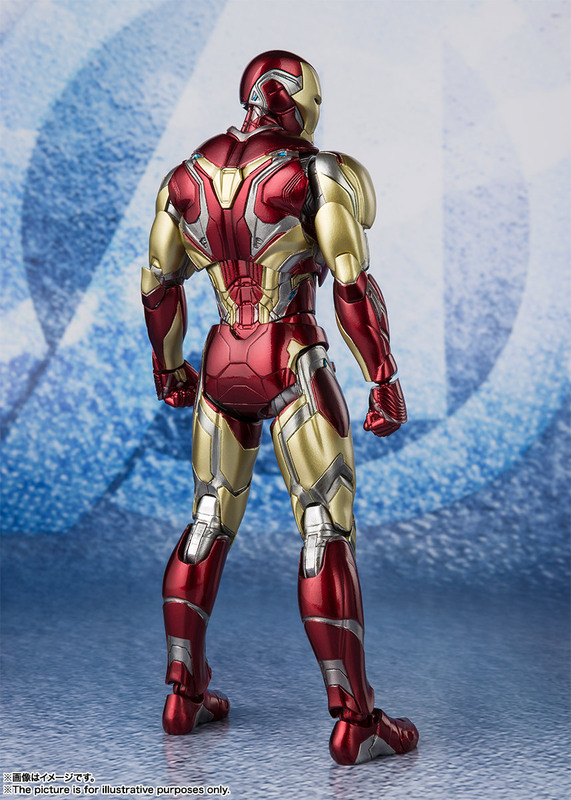 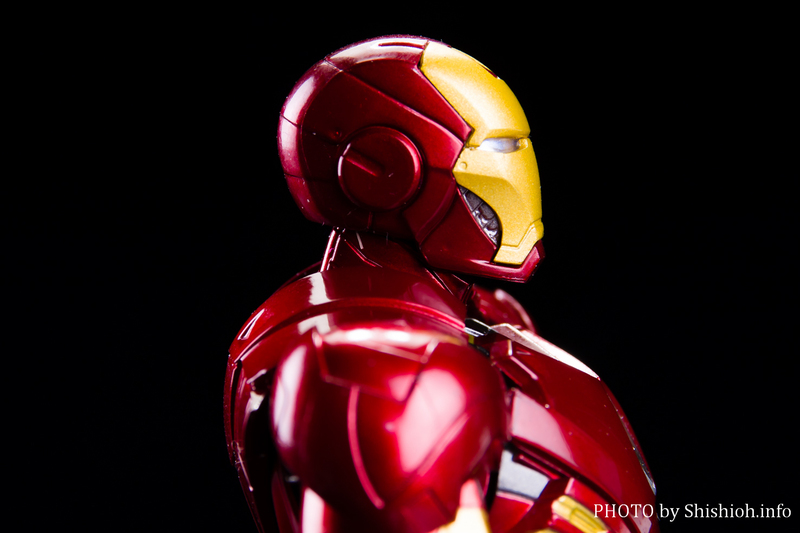 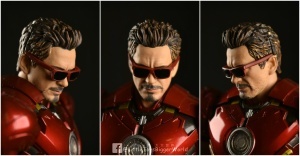 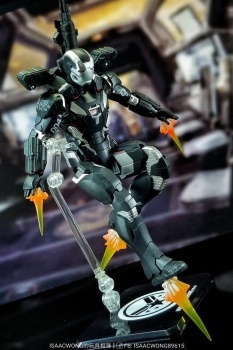 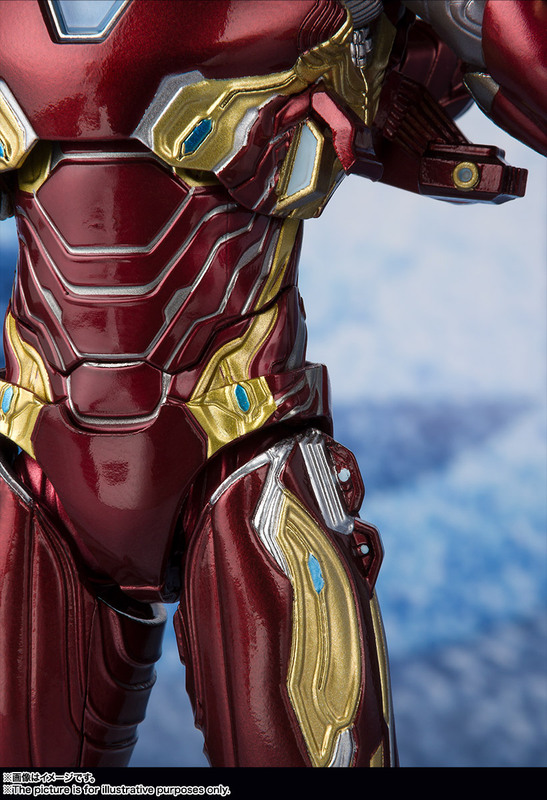 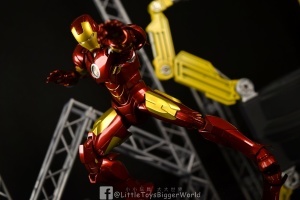 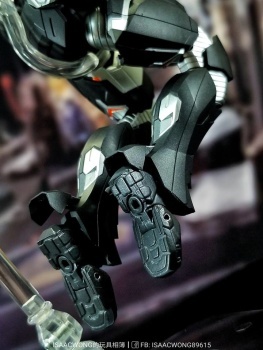 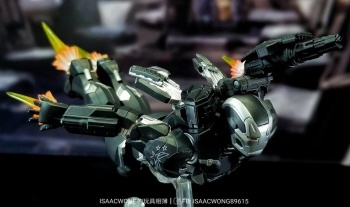 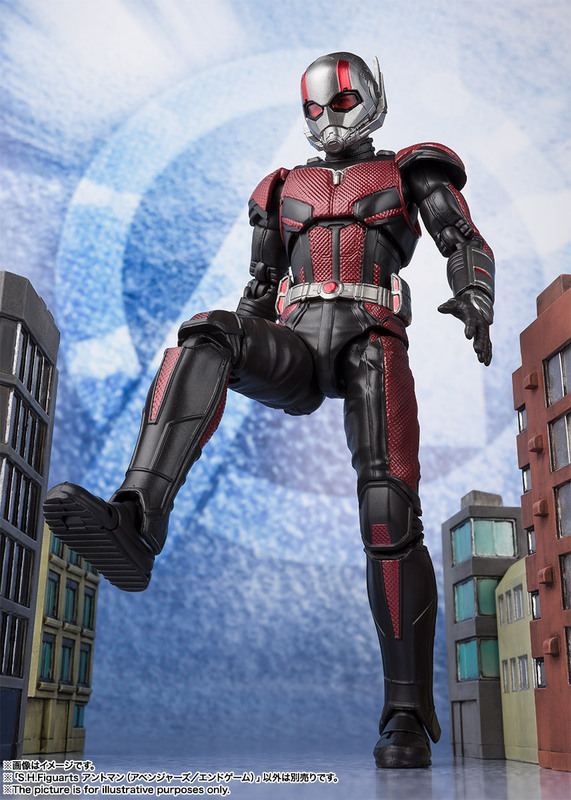 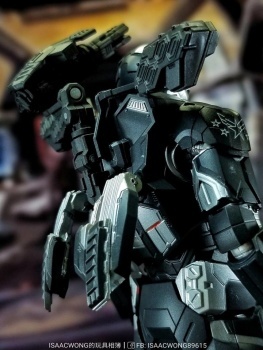 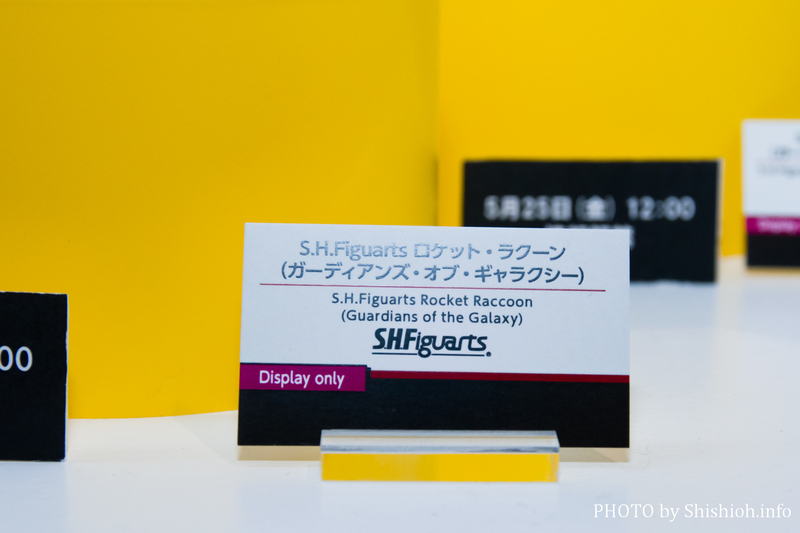 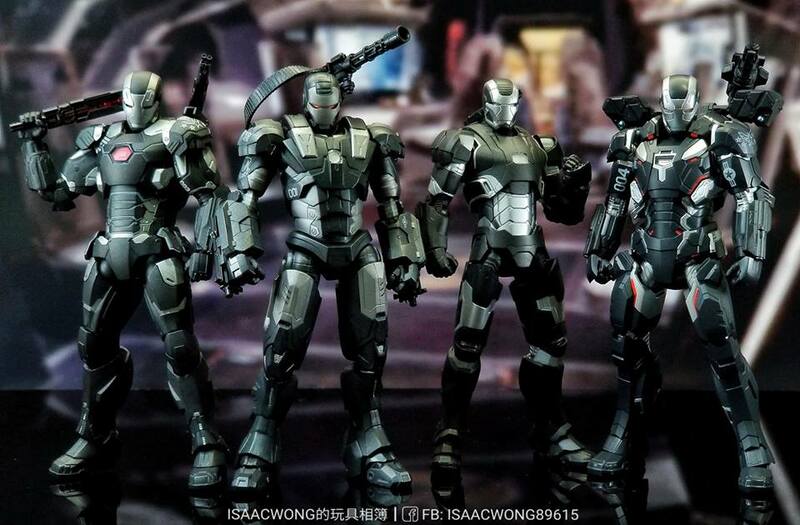 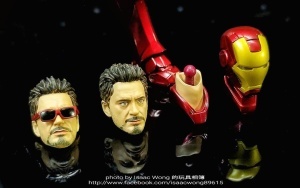 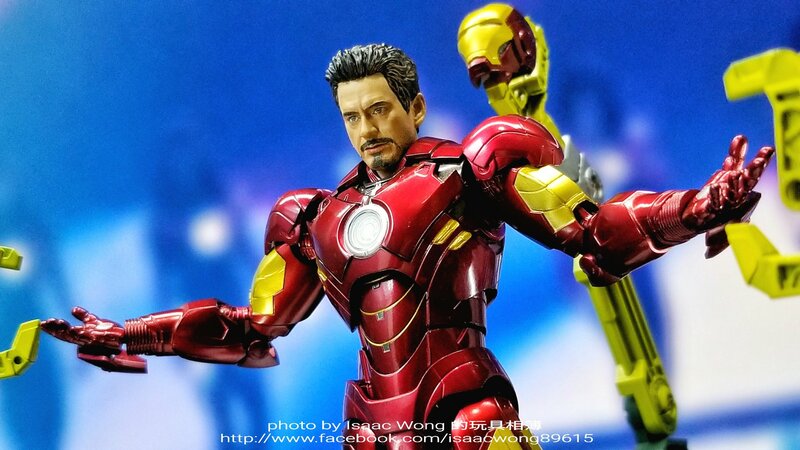 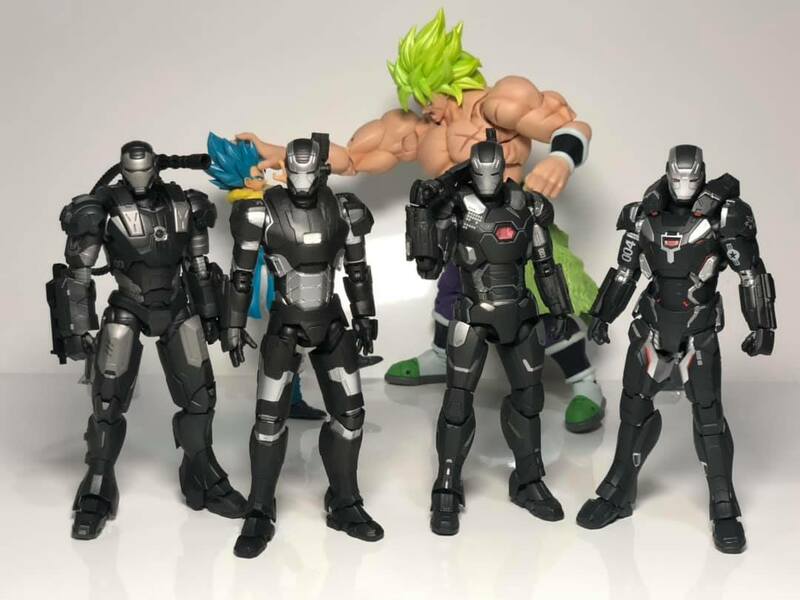 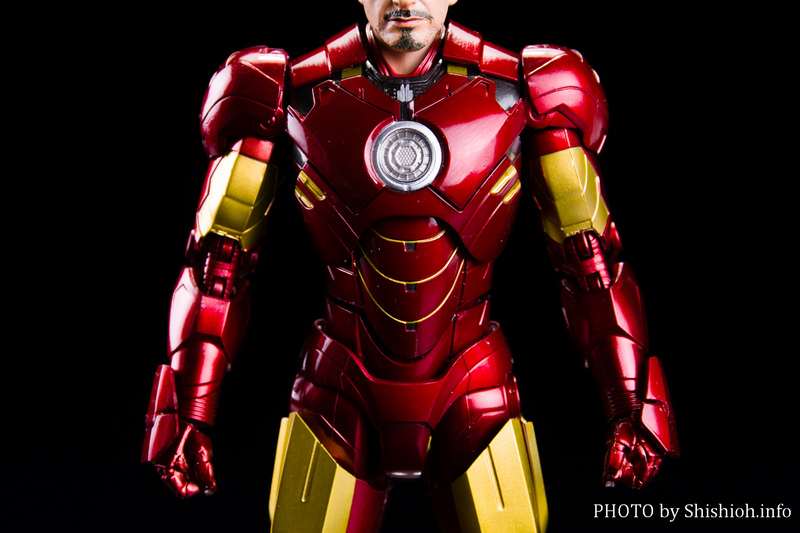 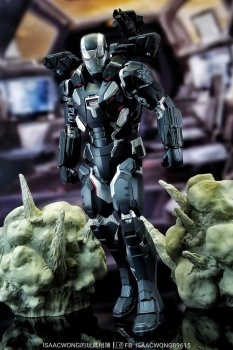 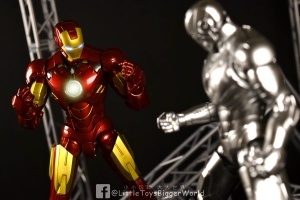 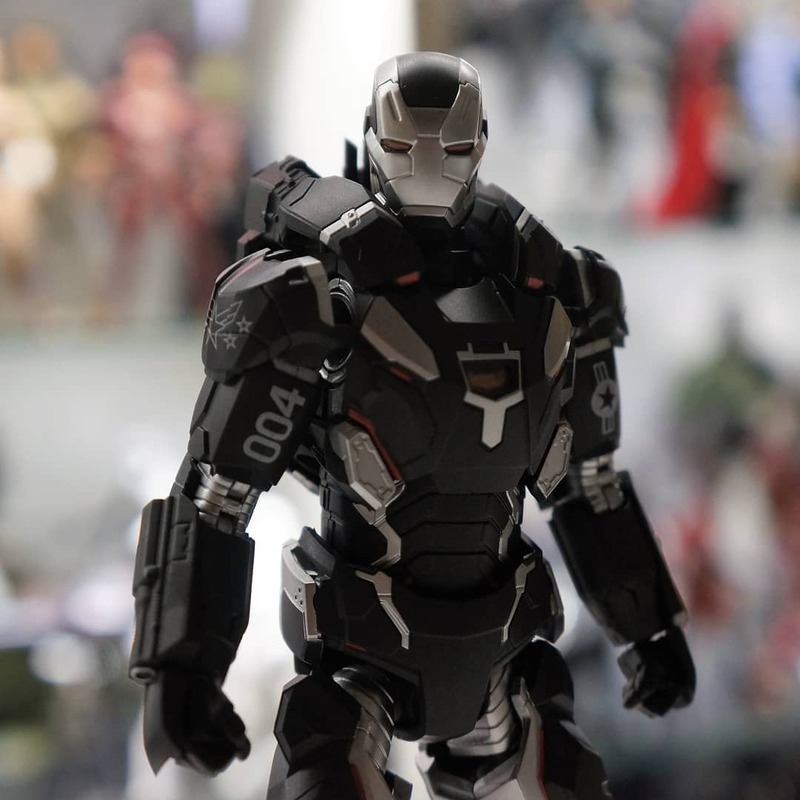 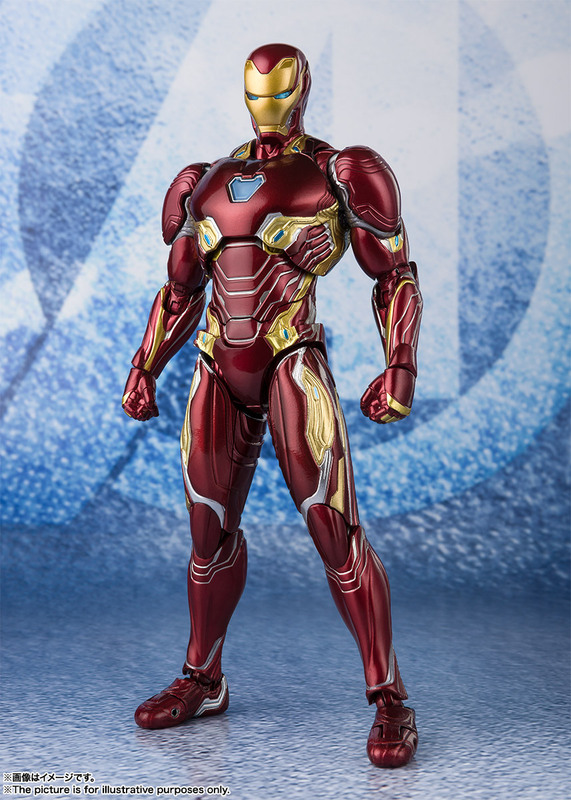 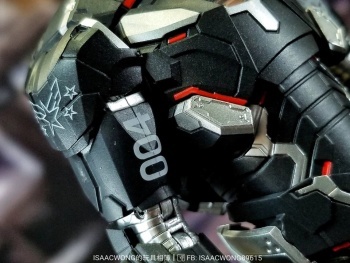 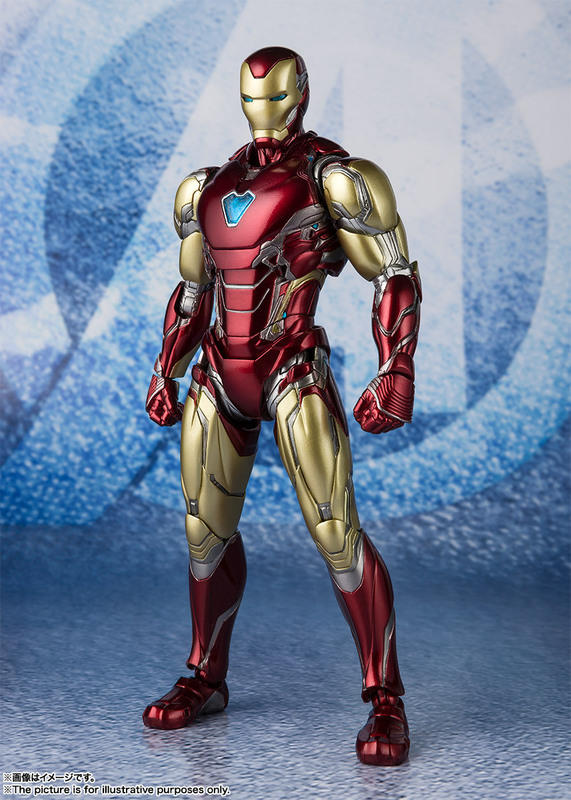 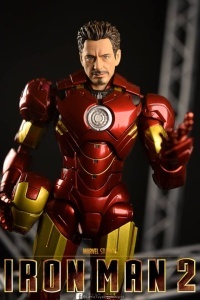 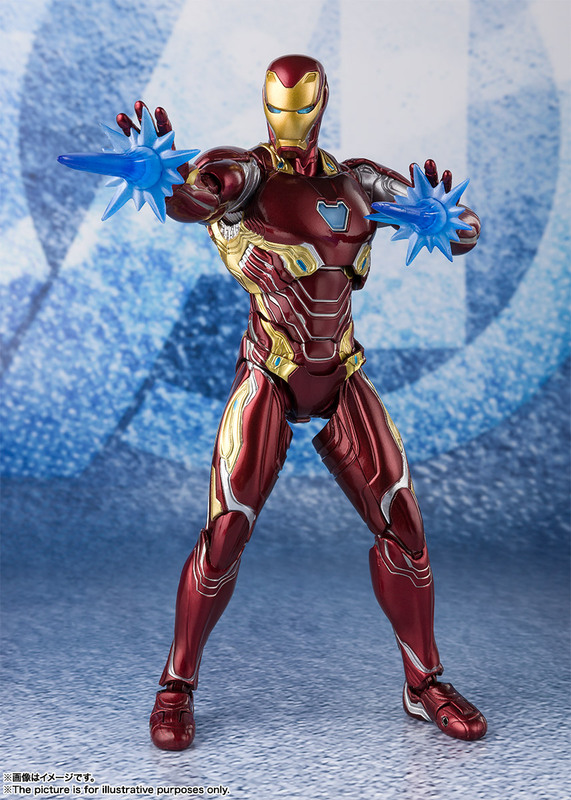 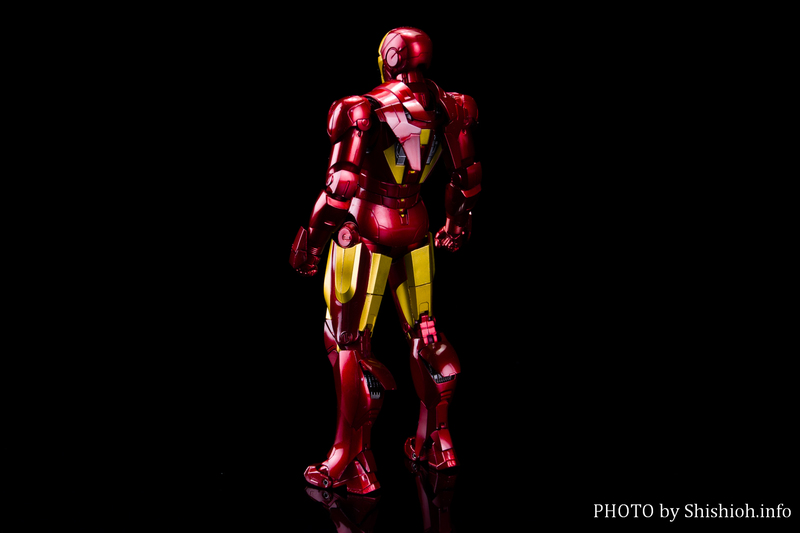 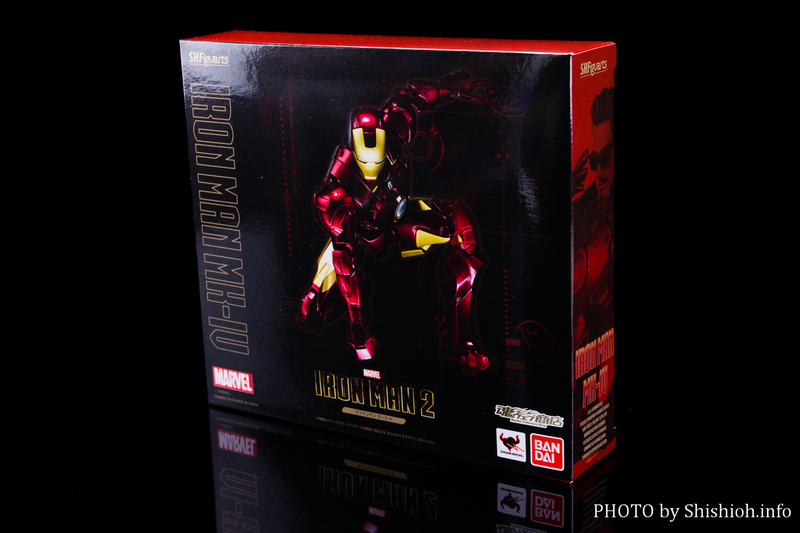 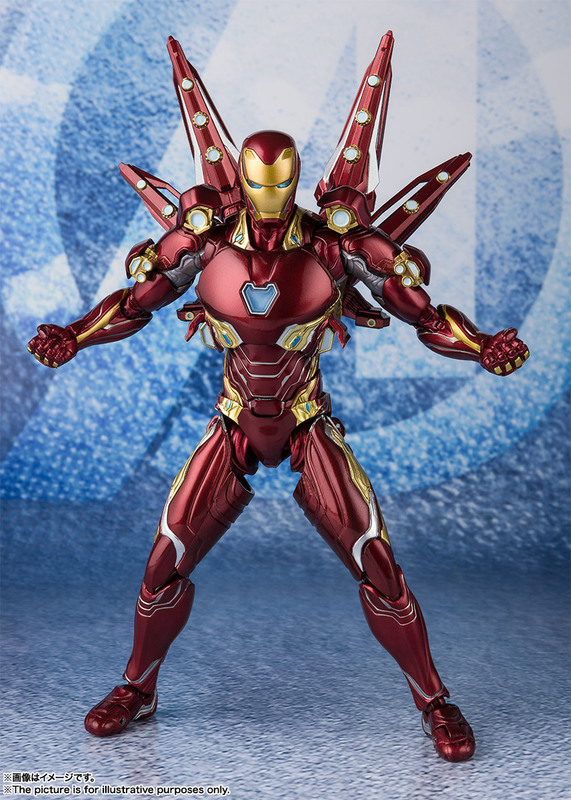 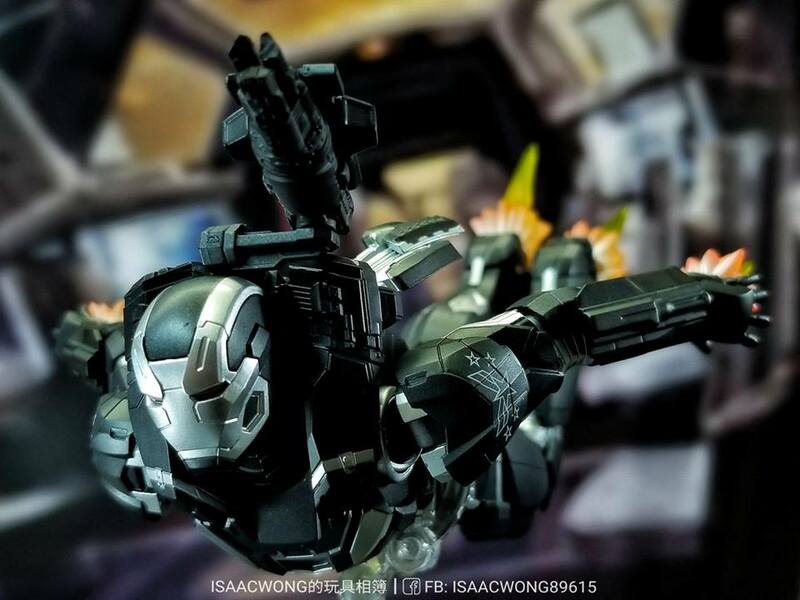 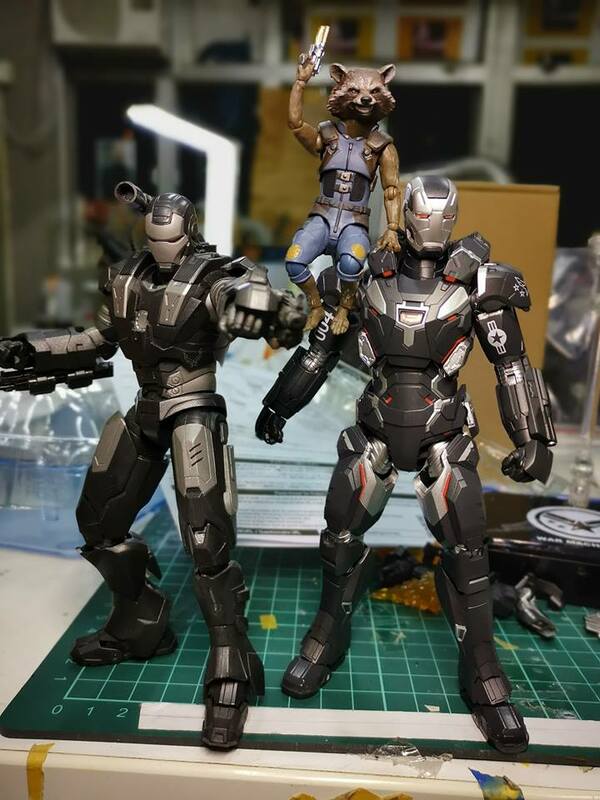 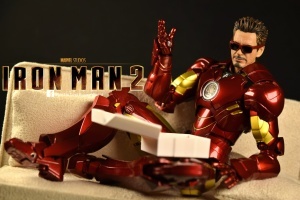 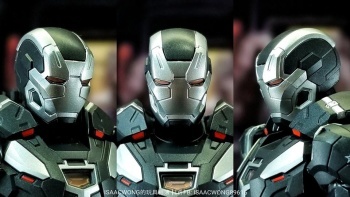 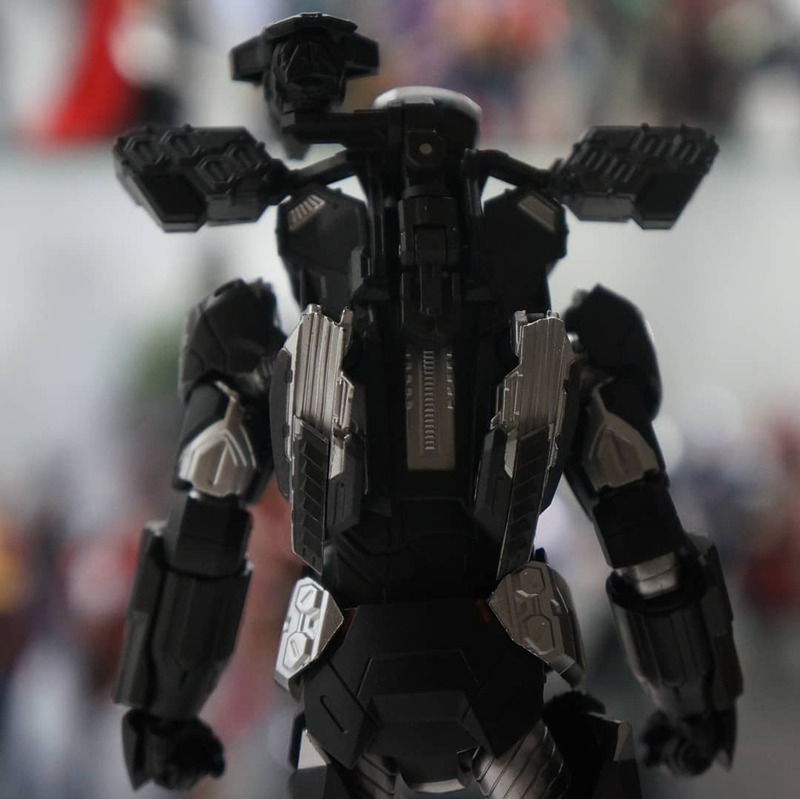 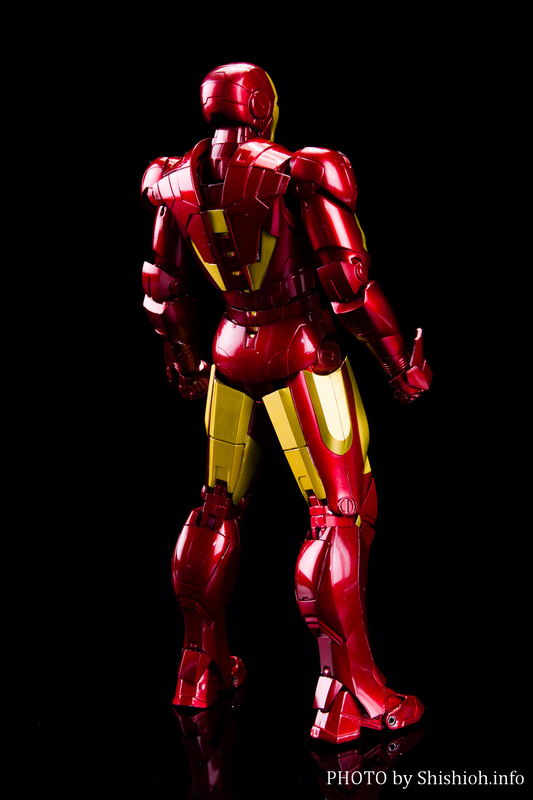 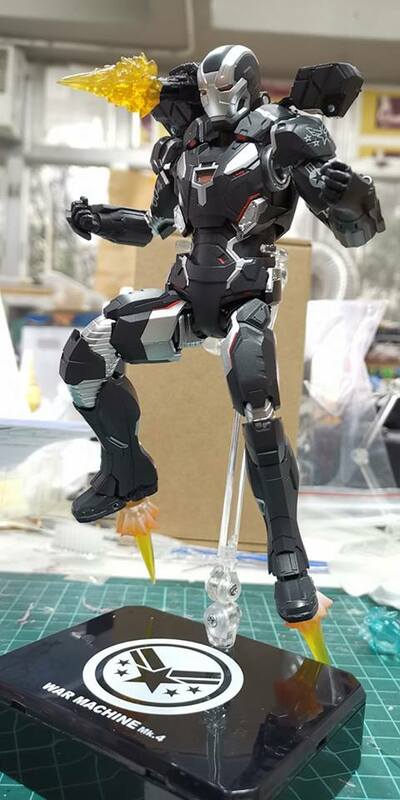 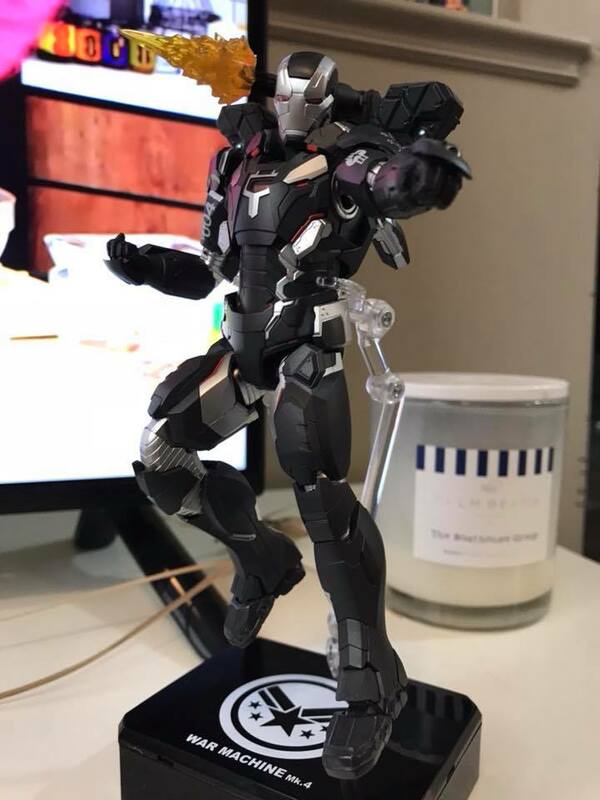 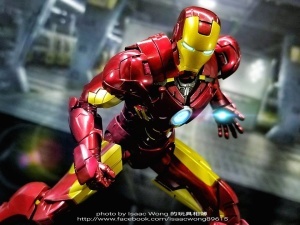 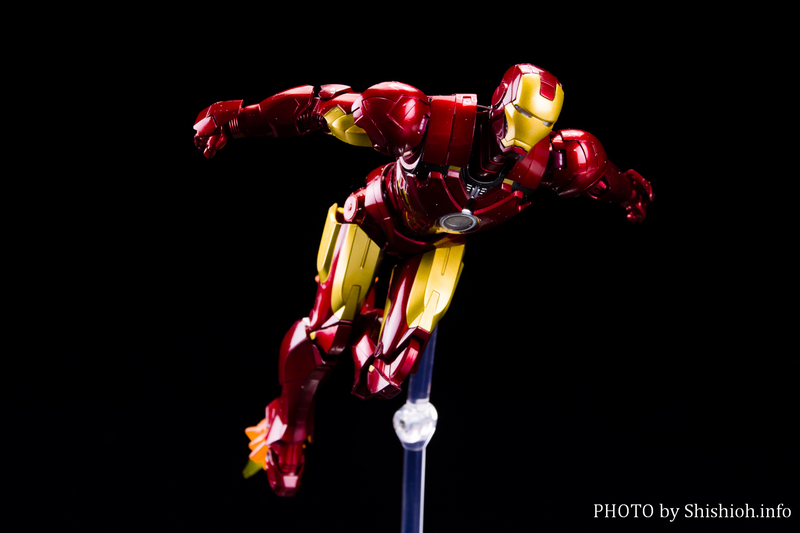 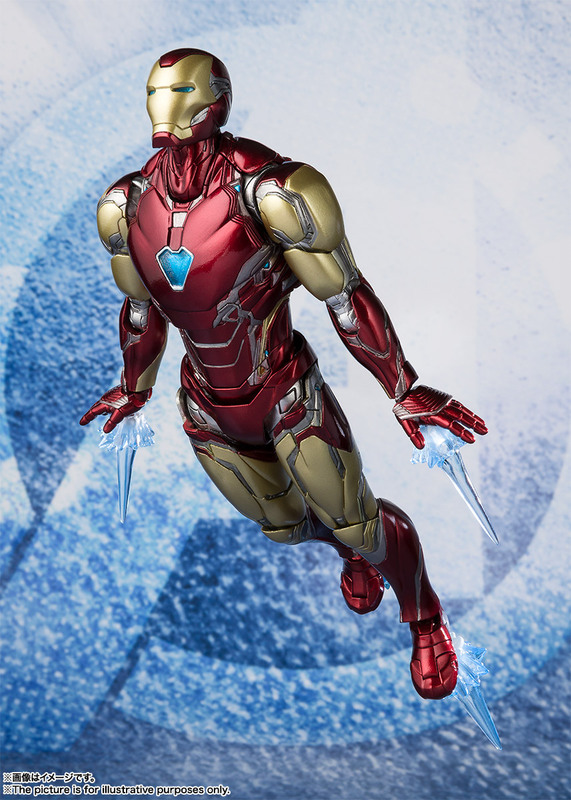 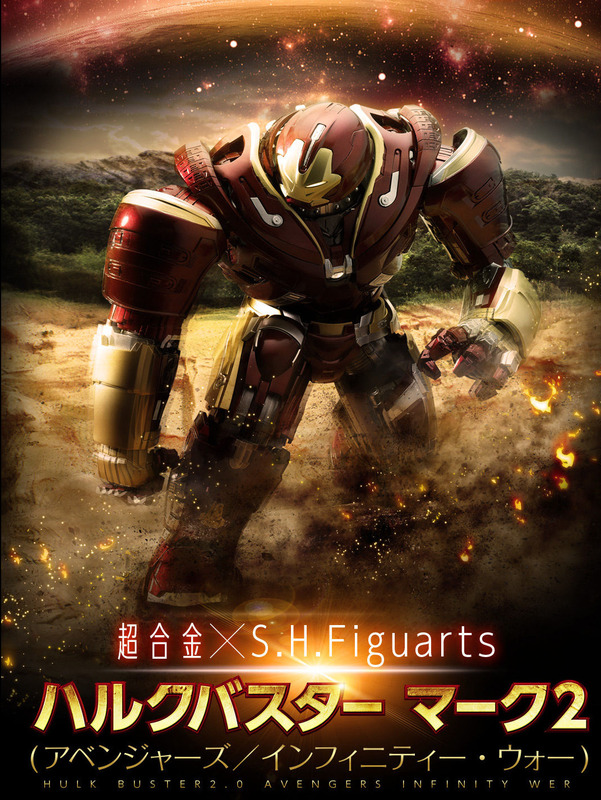 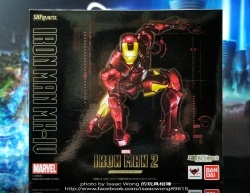 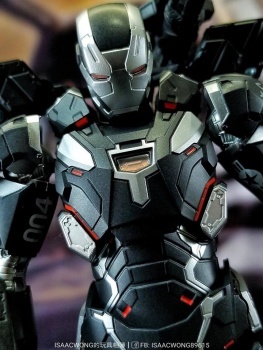 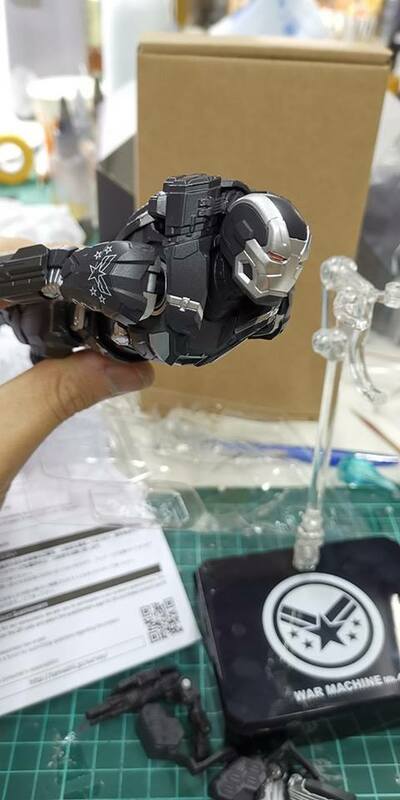 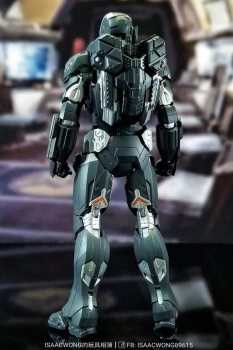 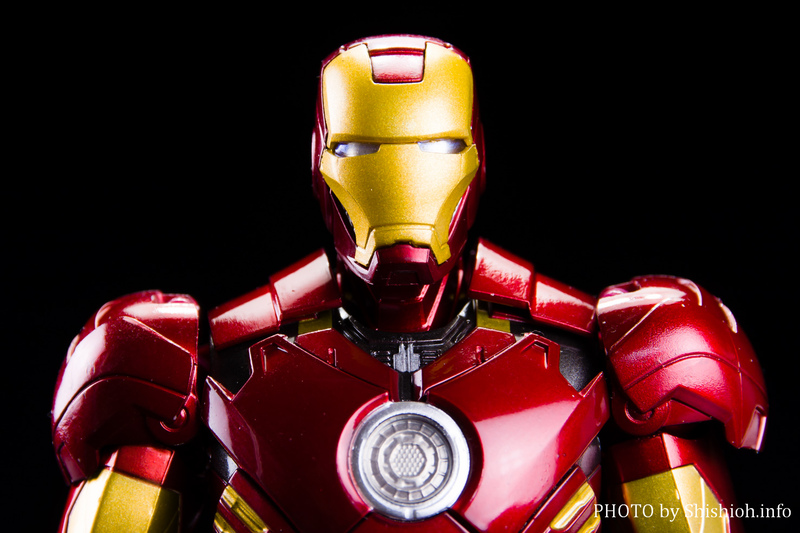 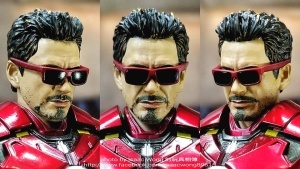 Review S H Figuarts Iron Man Mark 4 by Shishioh !!! 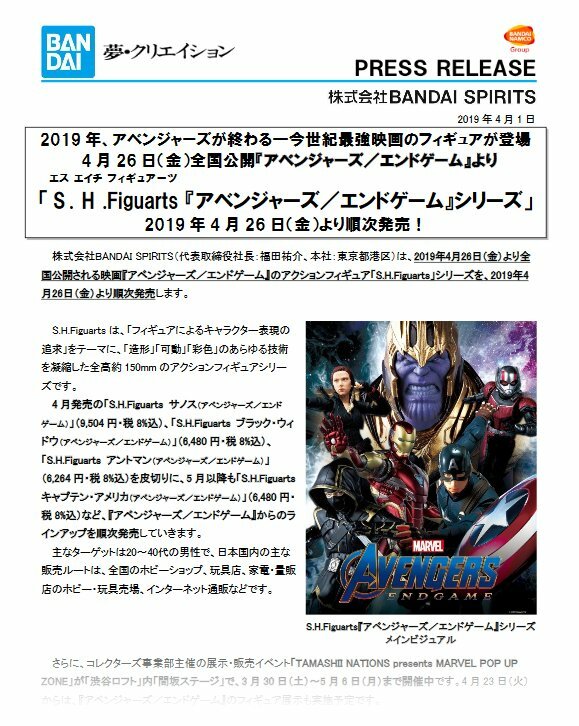 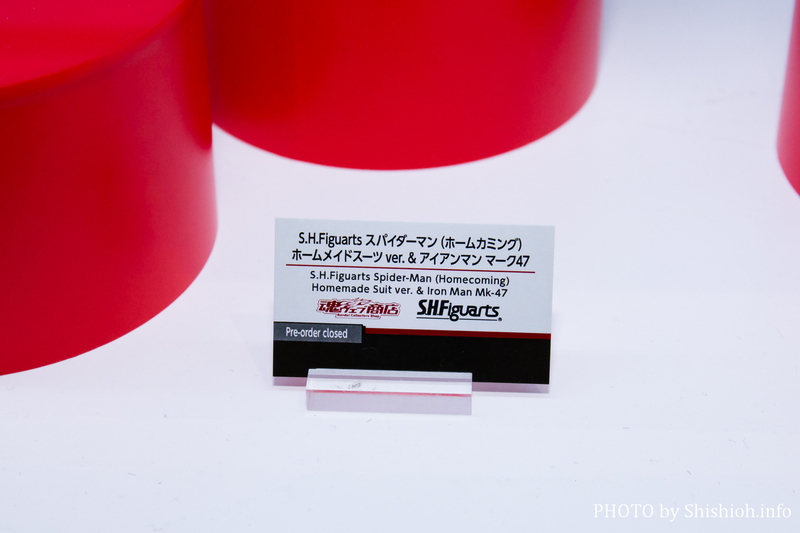 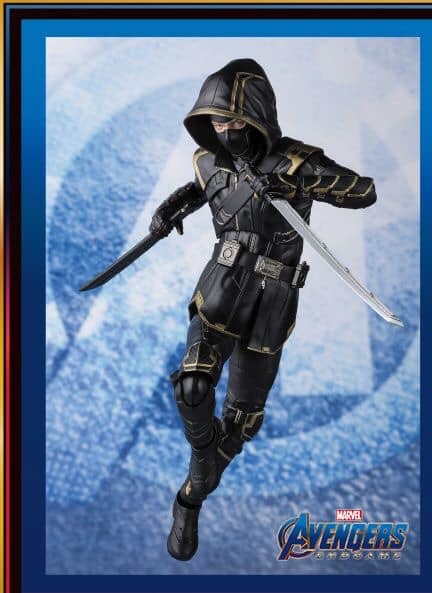 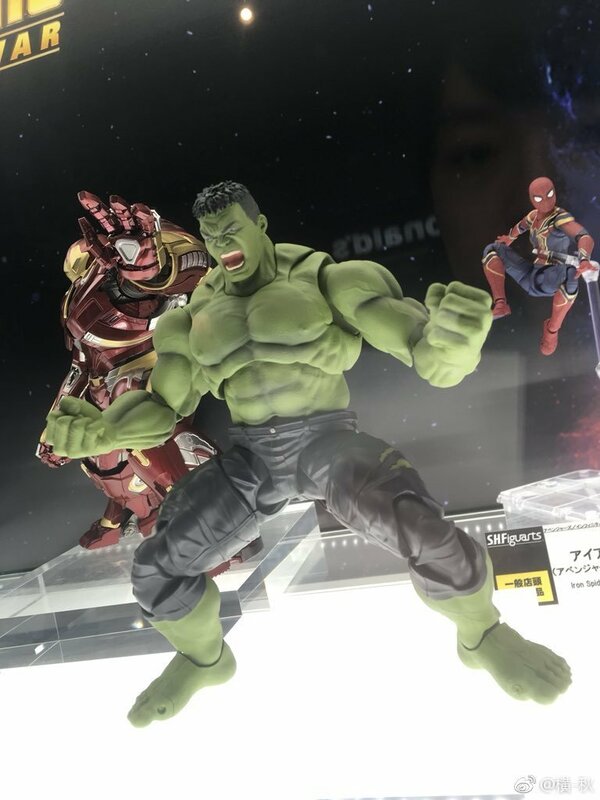 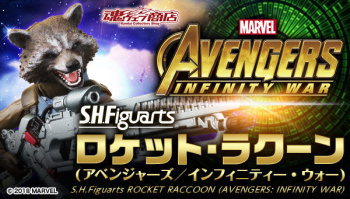 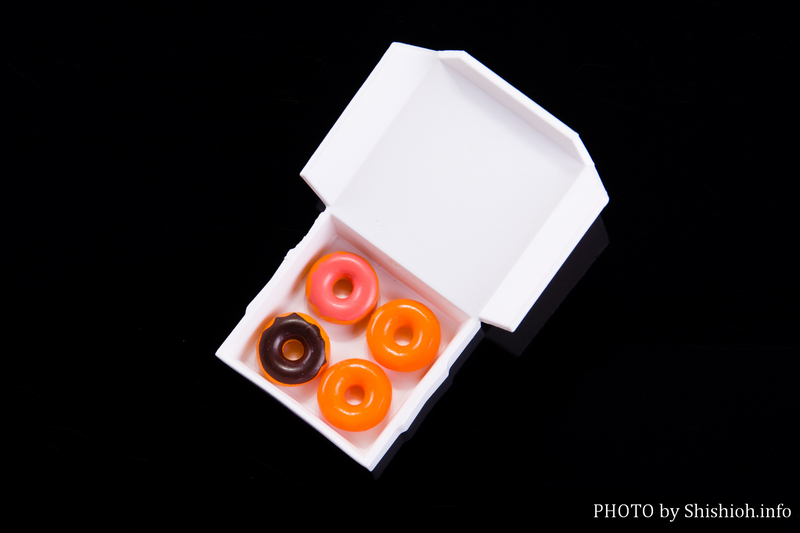 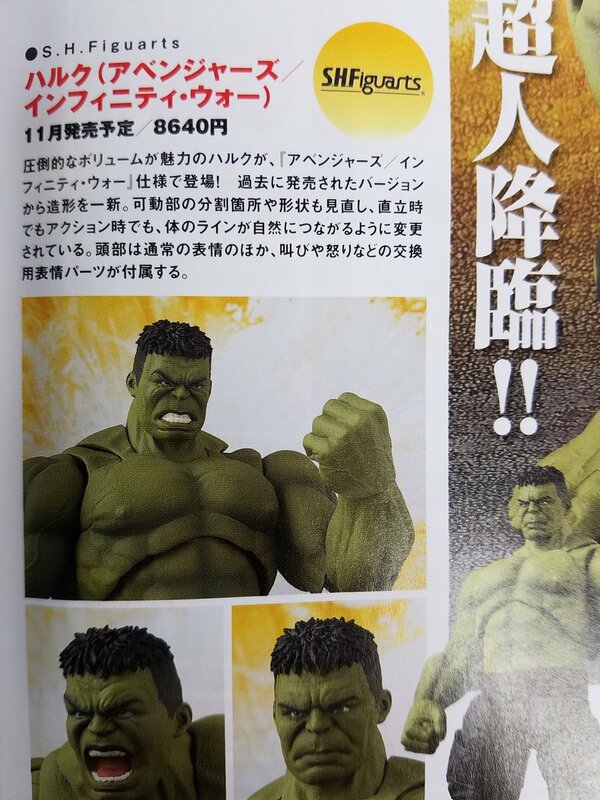 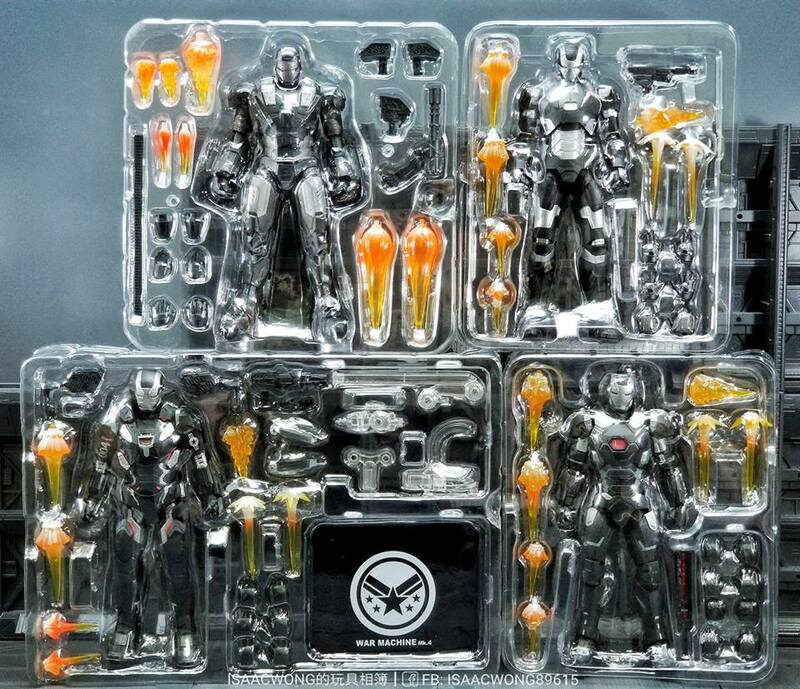 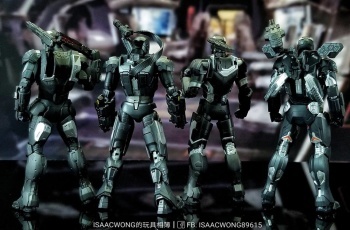 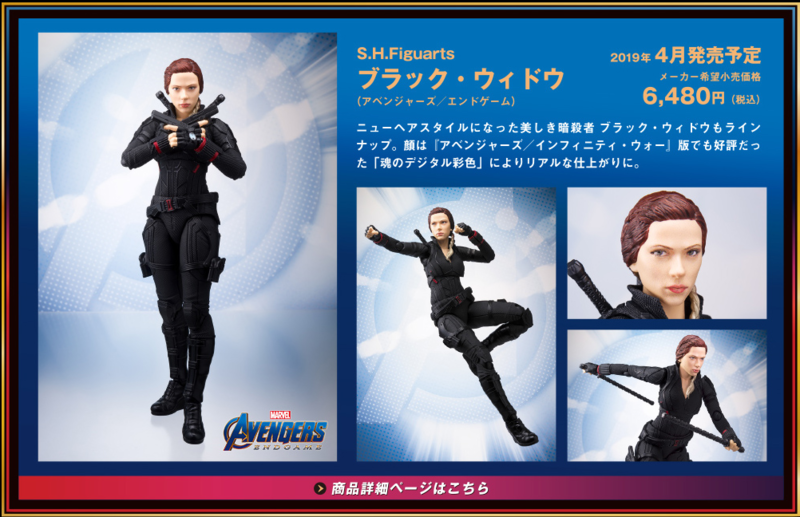 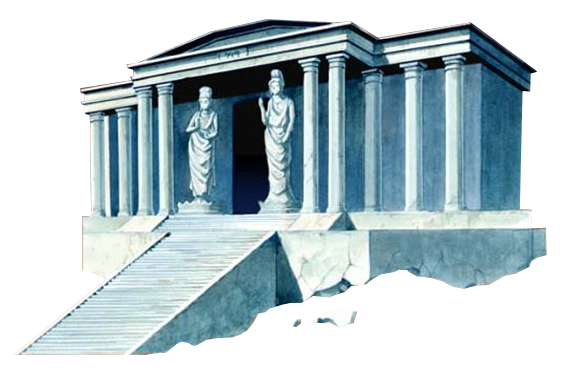 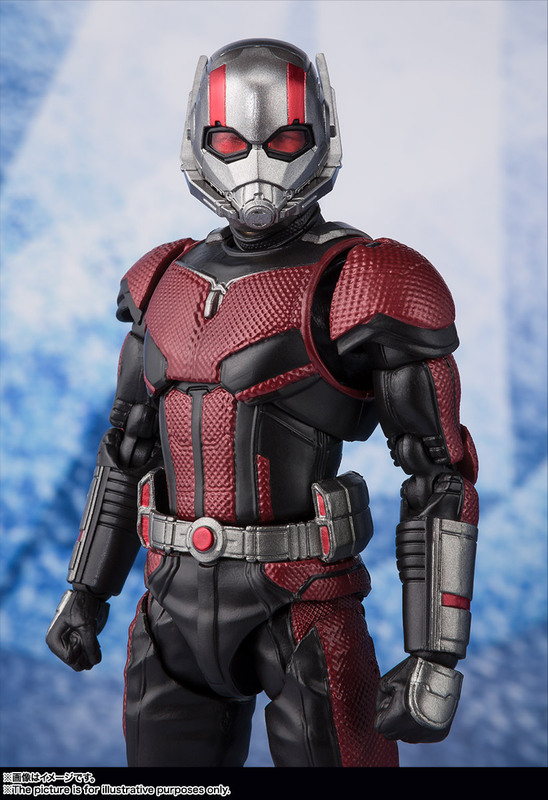 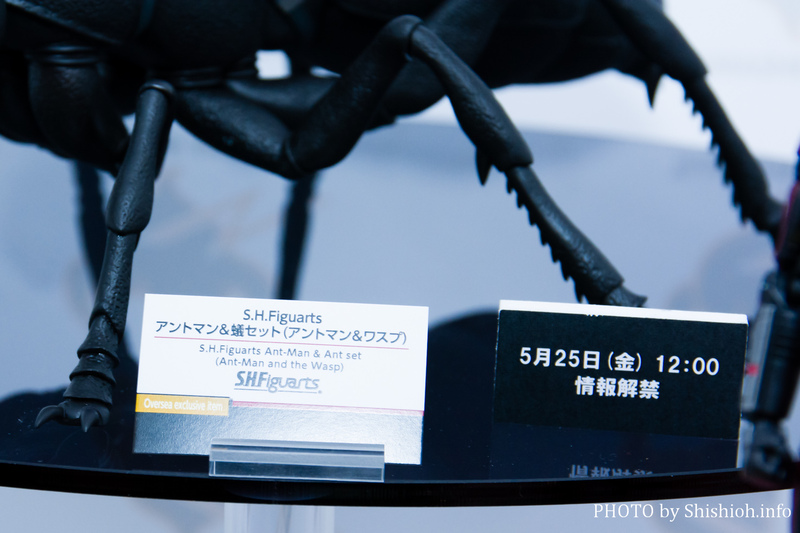 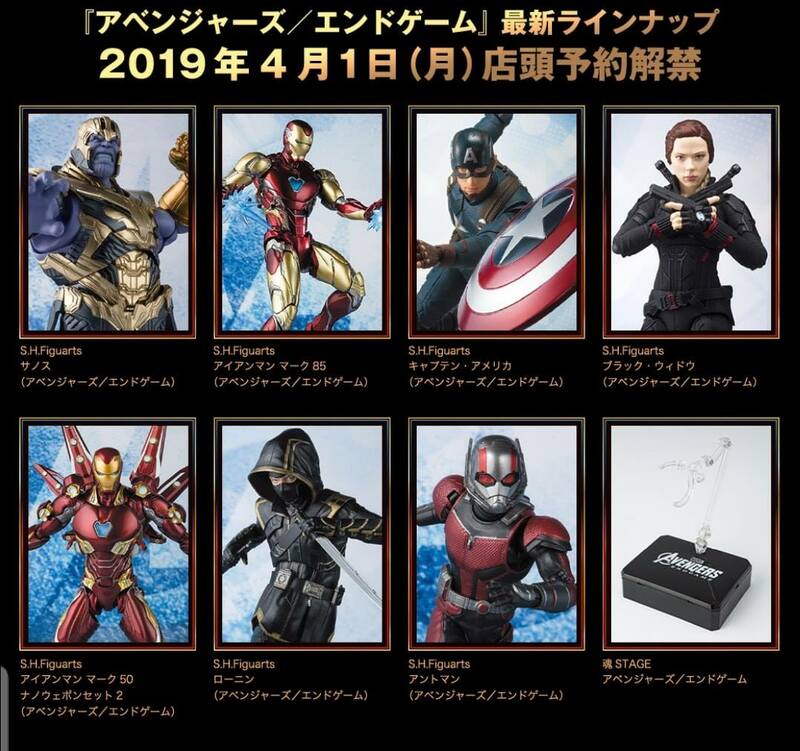 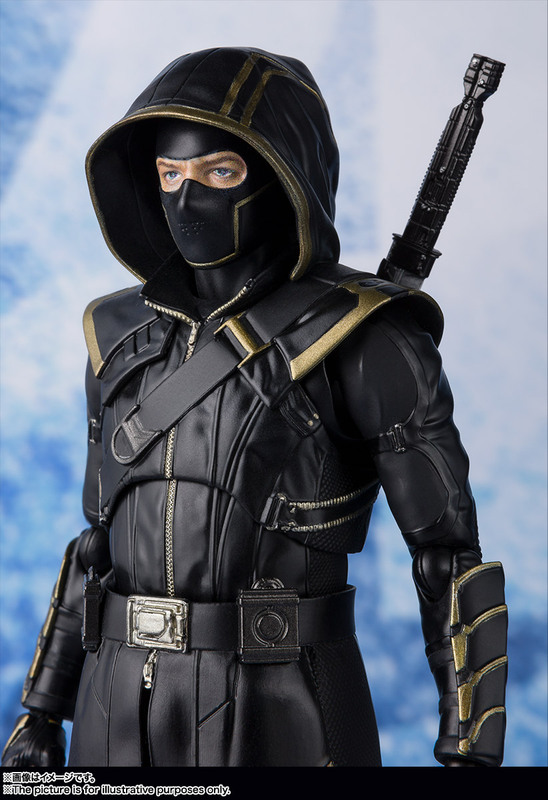 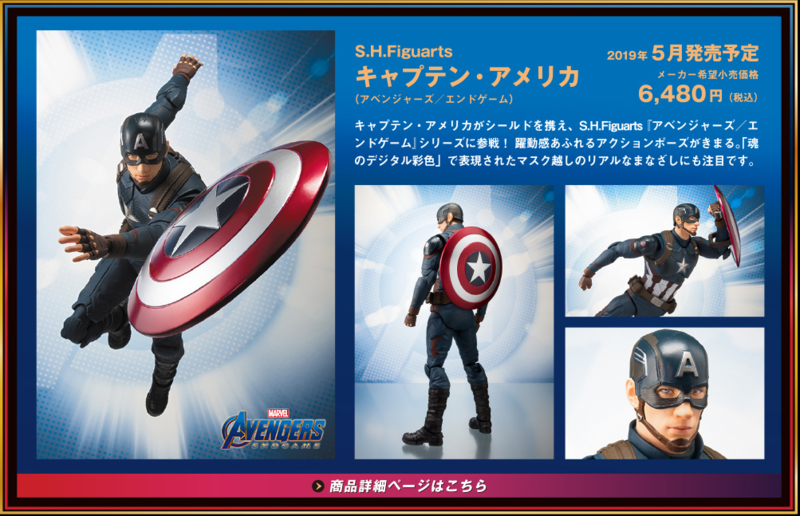 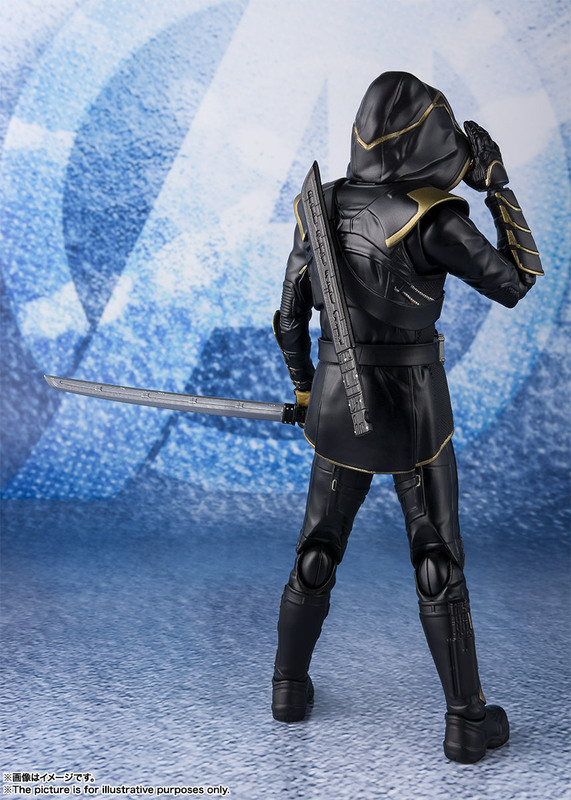 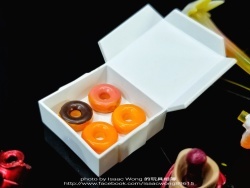 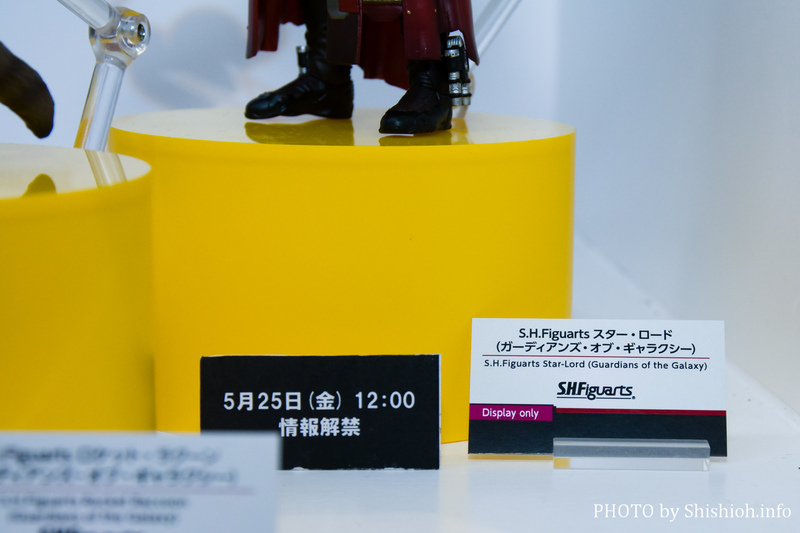 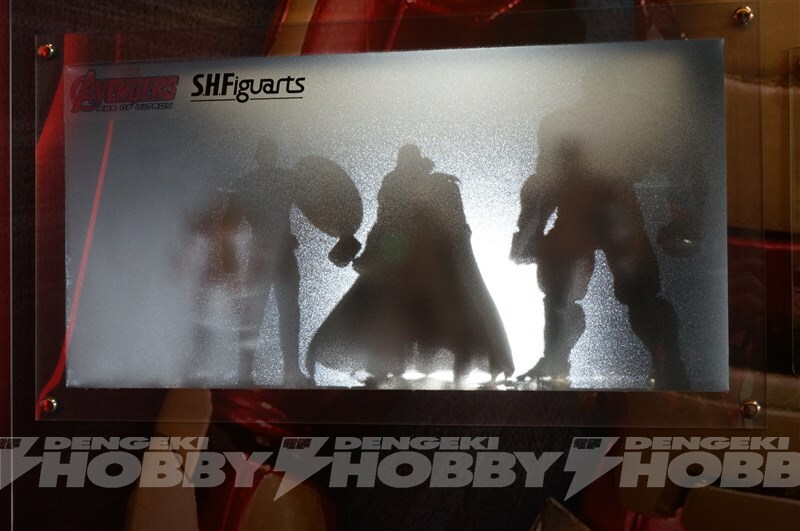 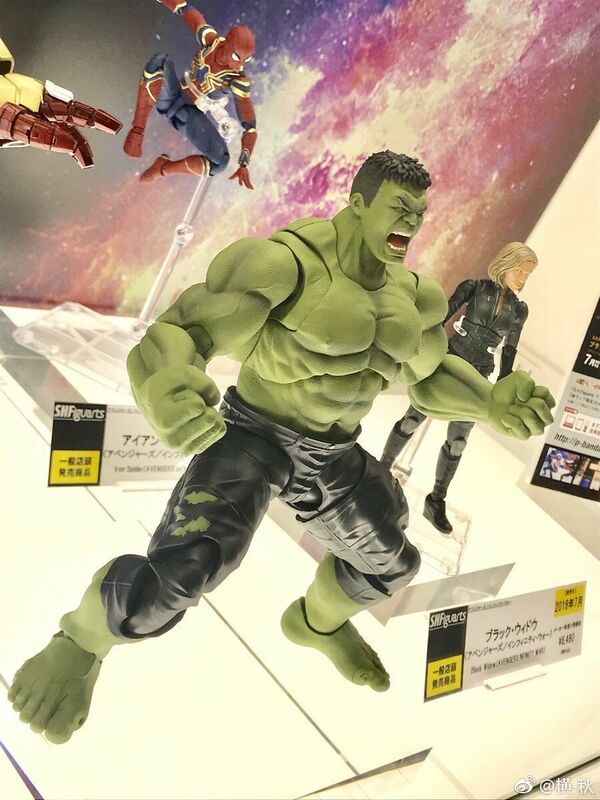 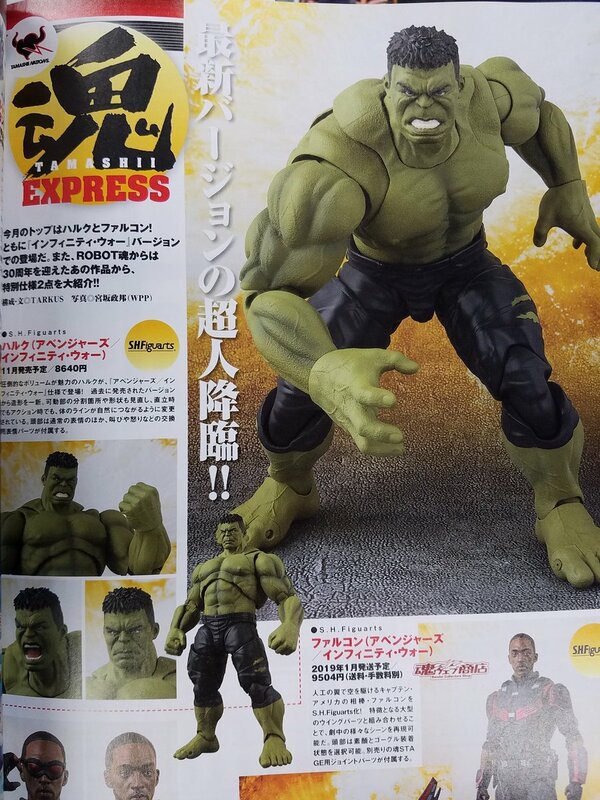 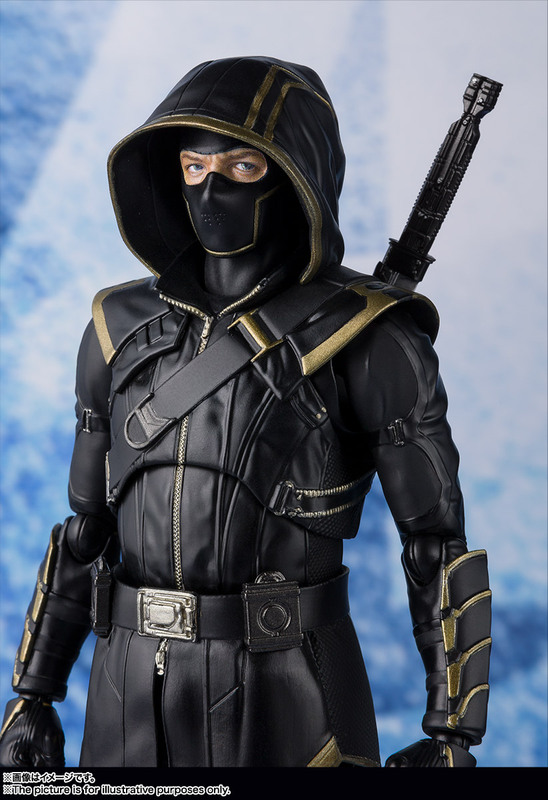 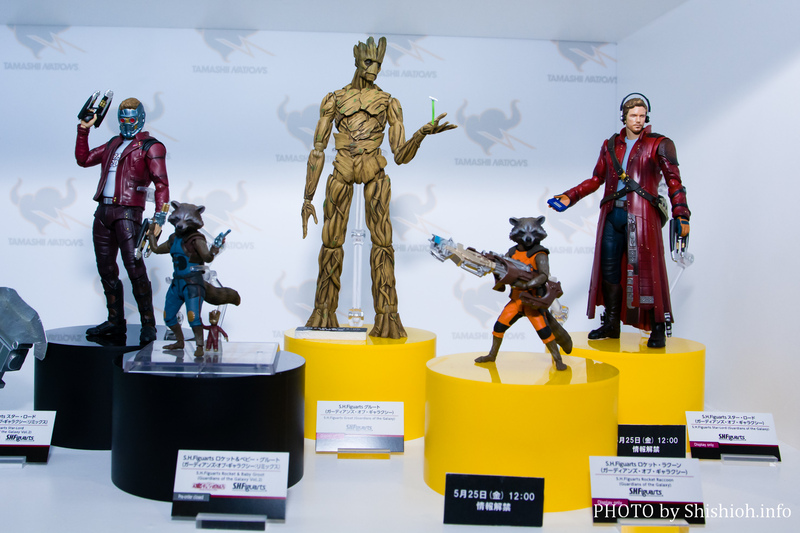 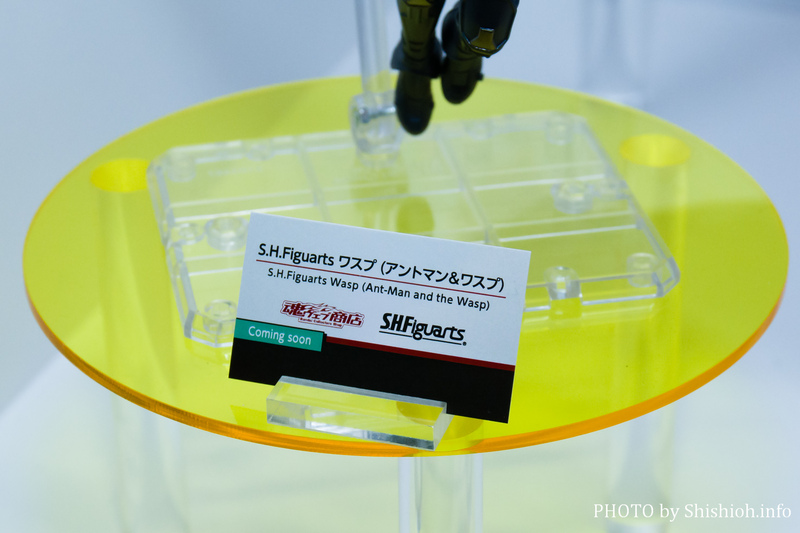 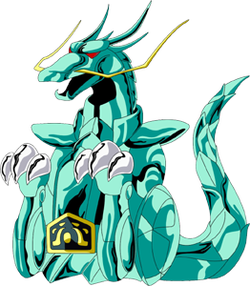 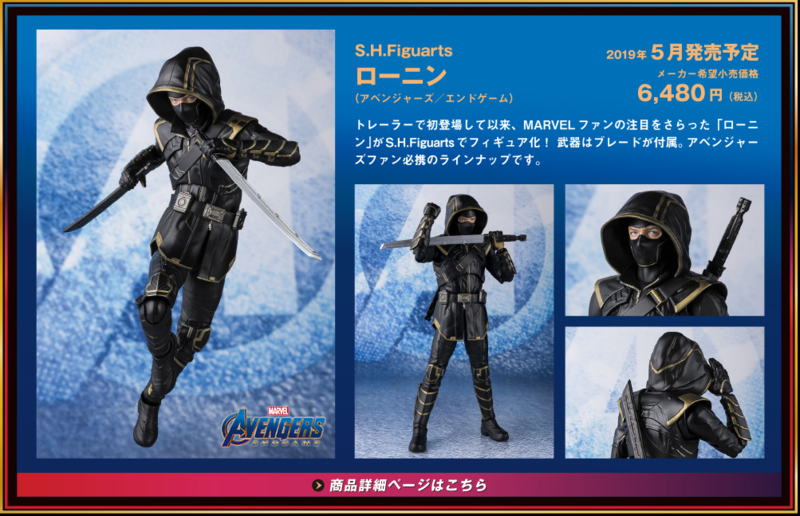 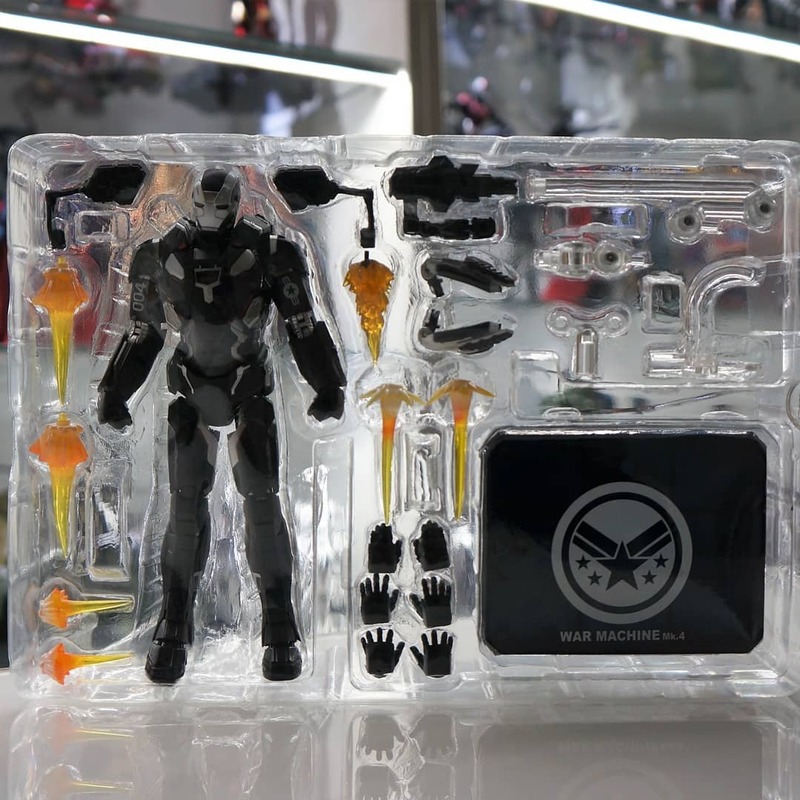 NEXT SH Figuarts Figures !!!! 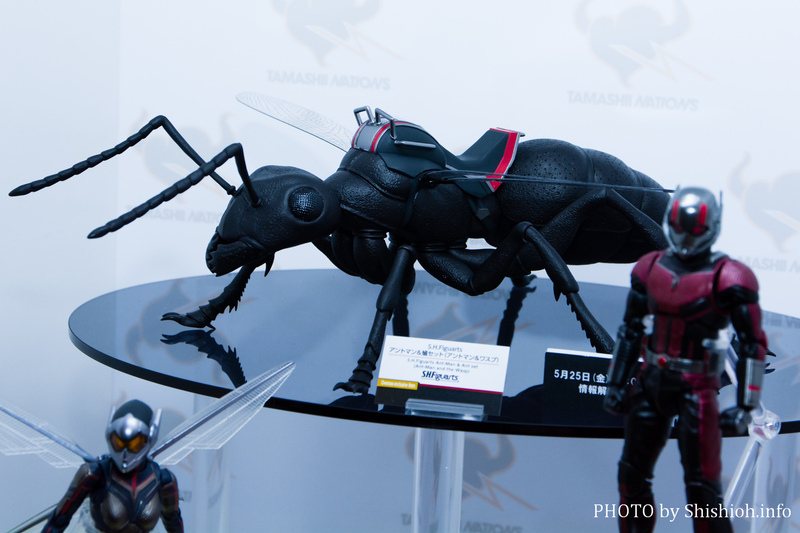 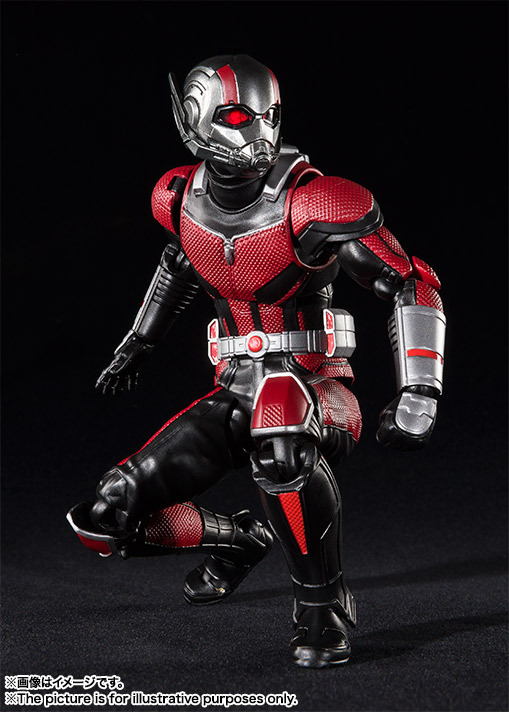 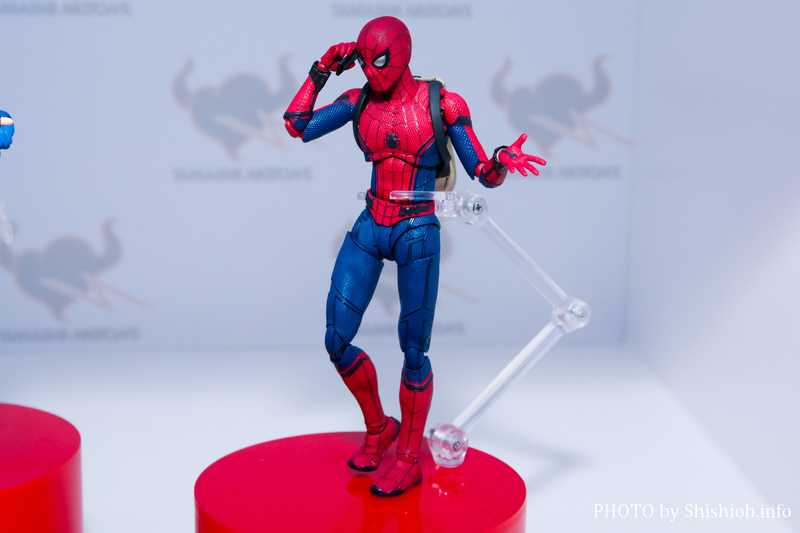 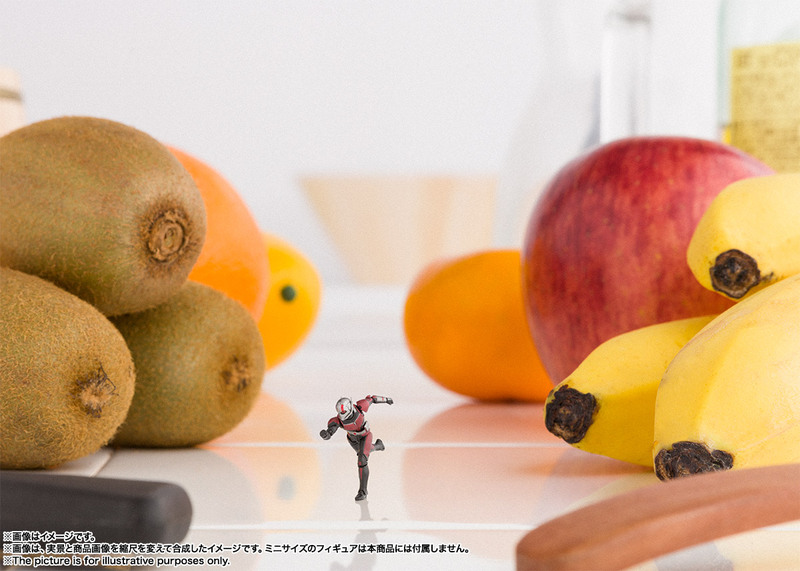 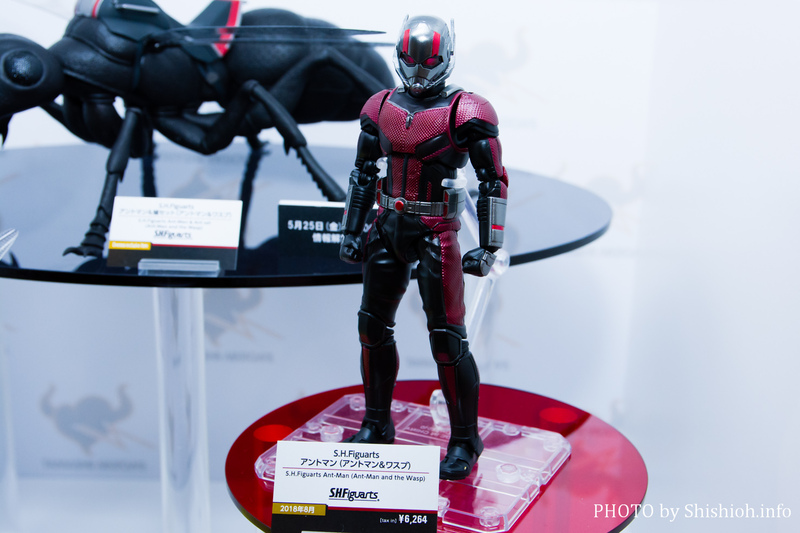 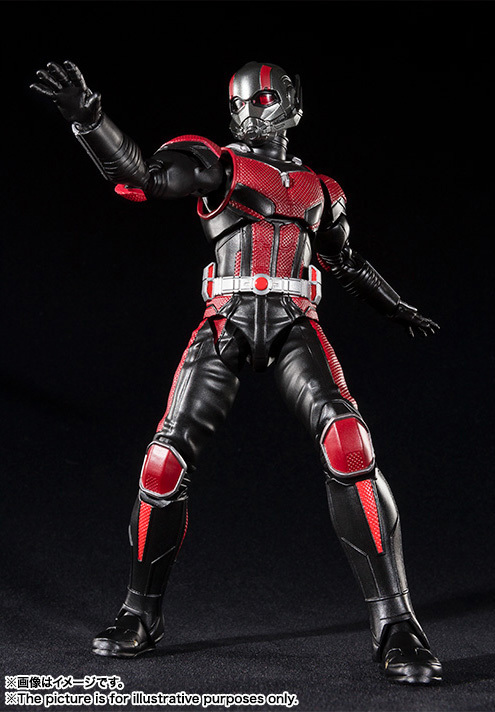 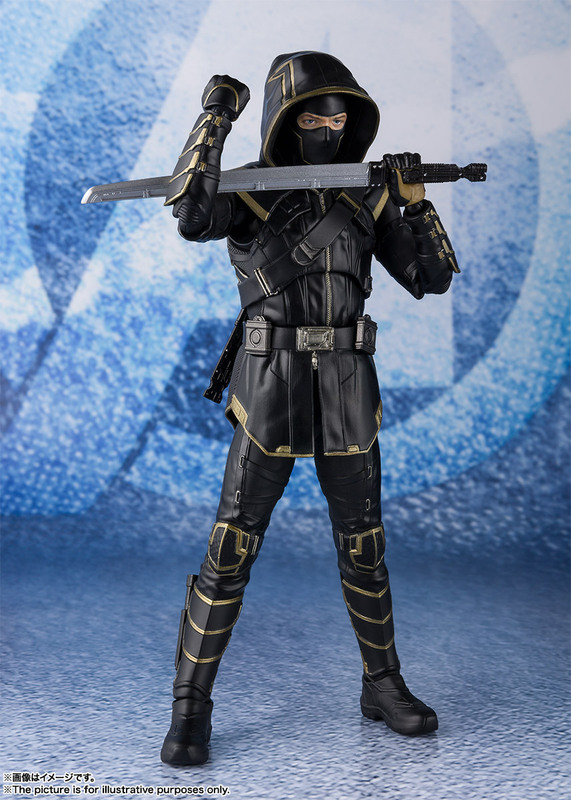 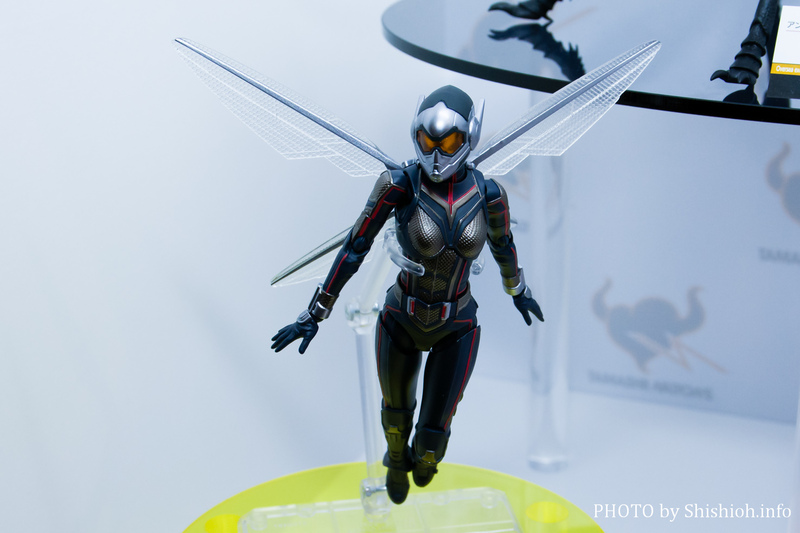 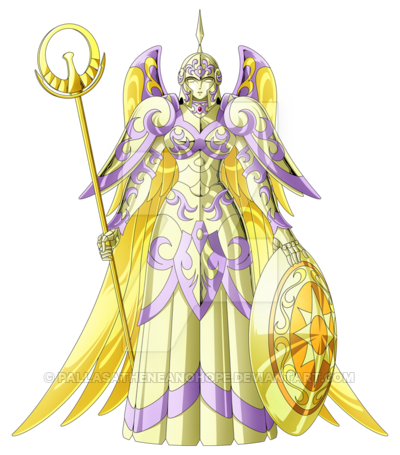 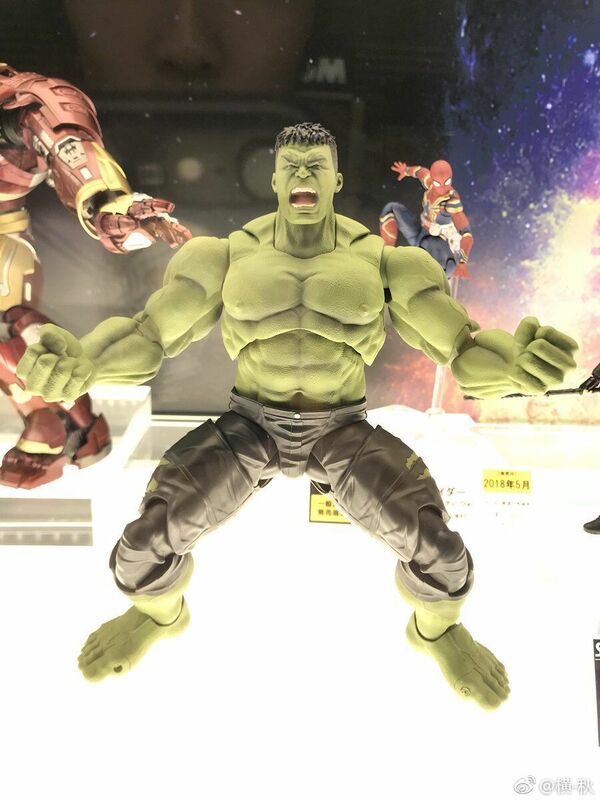 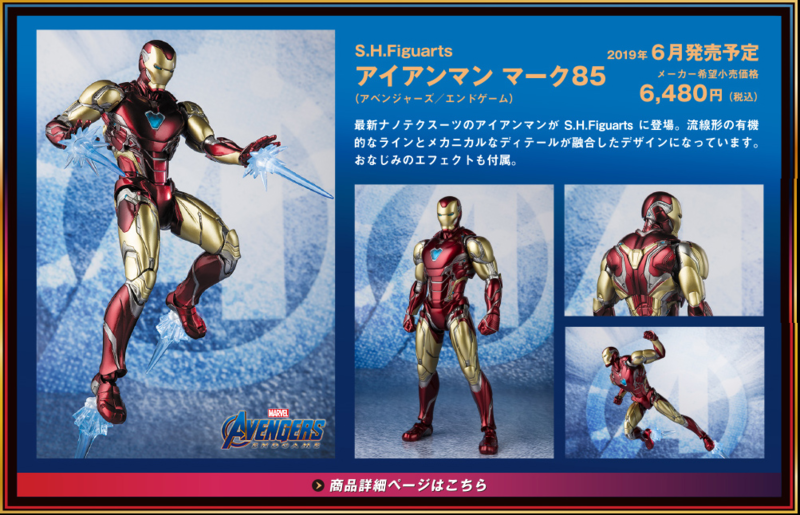 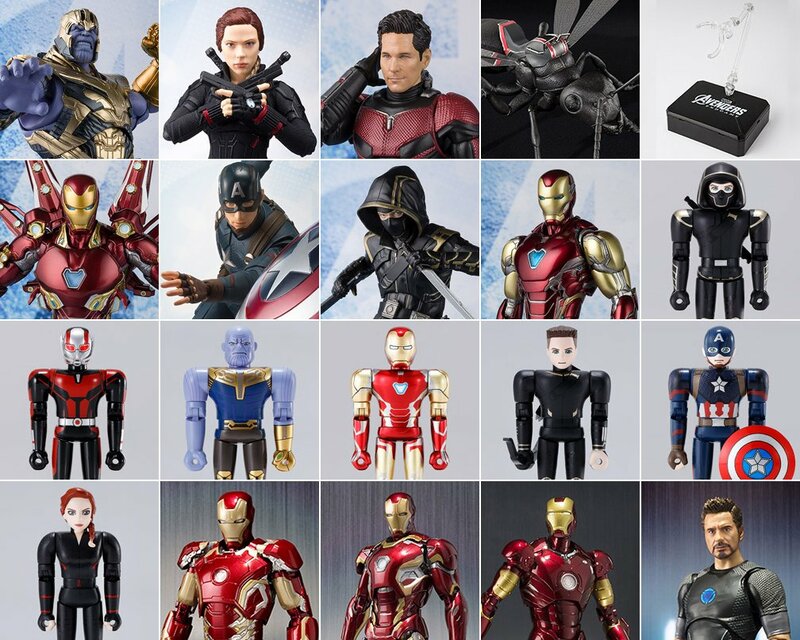 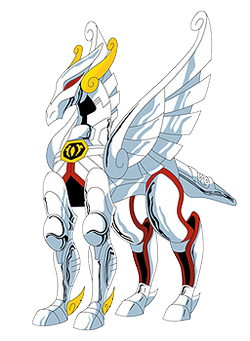 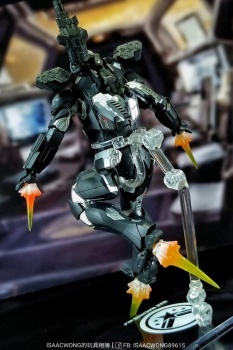 Tamashii Web Shop - Release Date Coming Soon !!! 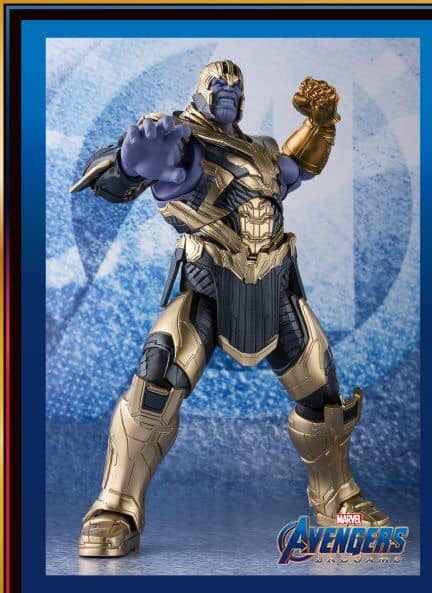 Price, Preorders coming Soon !!! 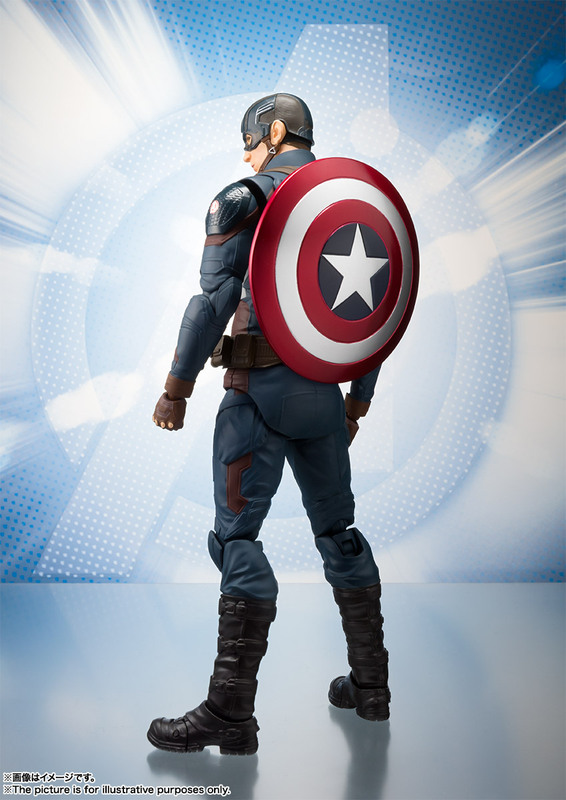 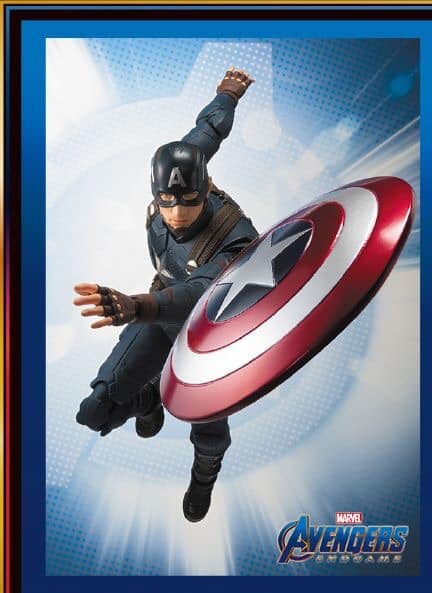 The new official visuals with the shields of Captain America will be revealed this week !!! 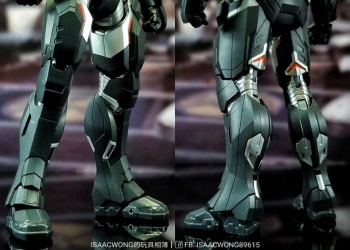 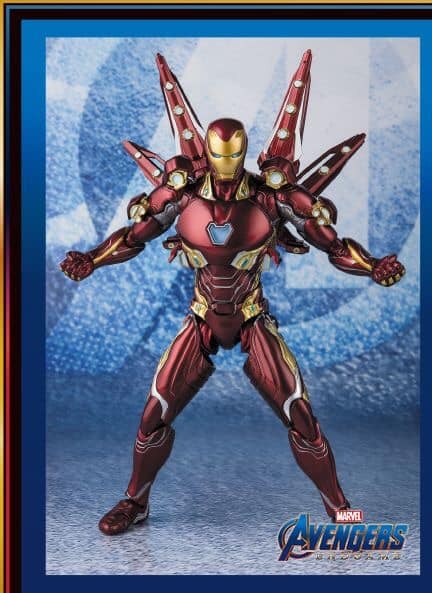 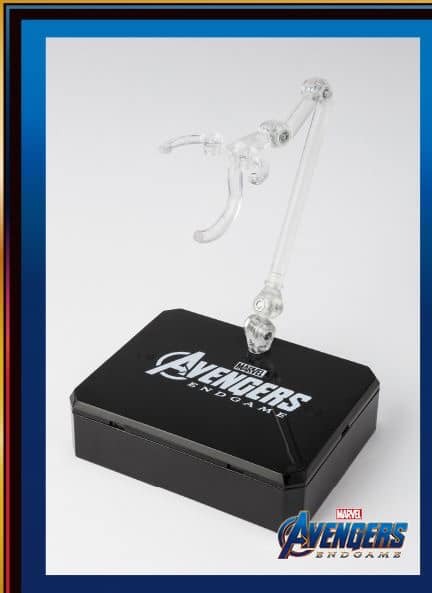 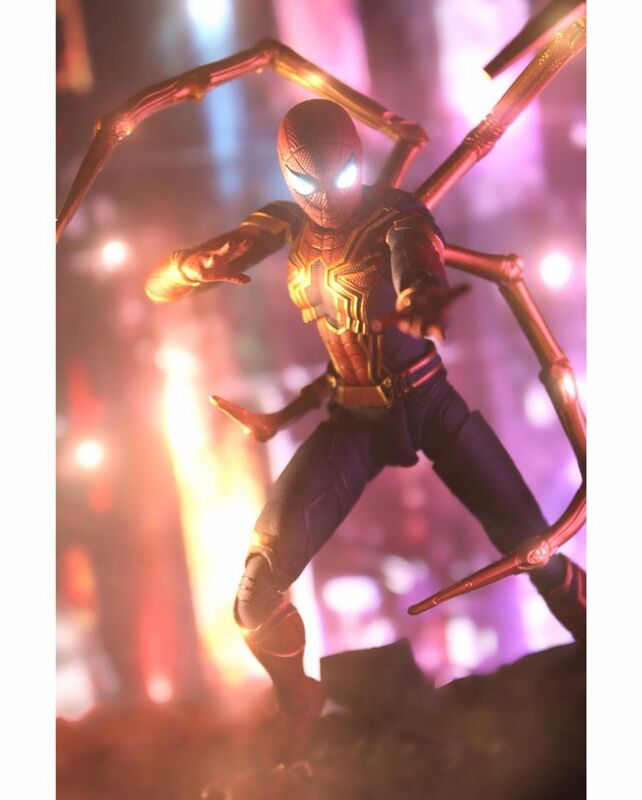 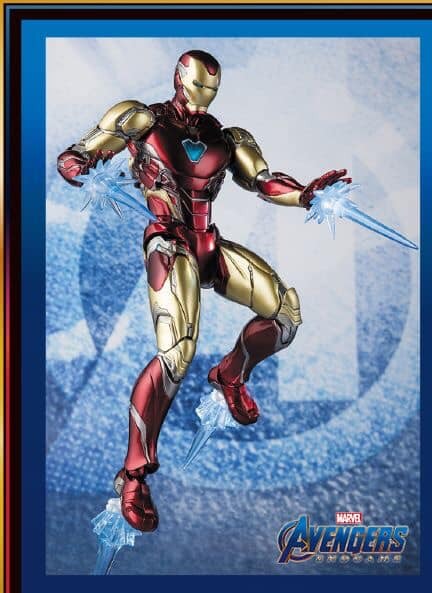 The new official visuals of Iron Spider Legs will be revealed next we﻿ek !!! 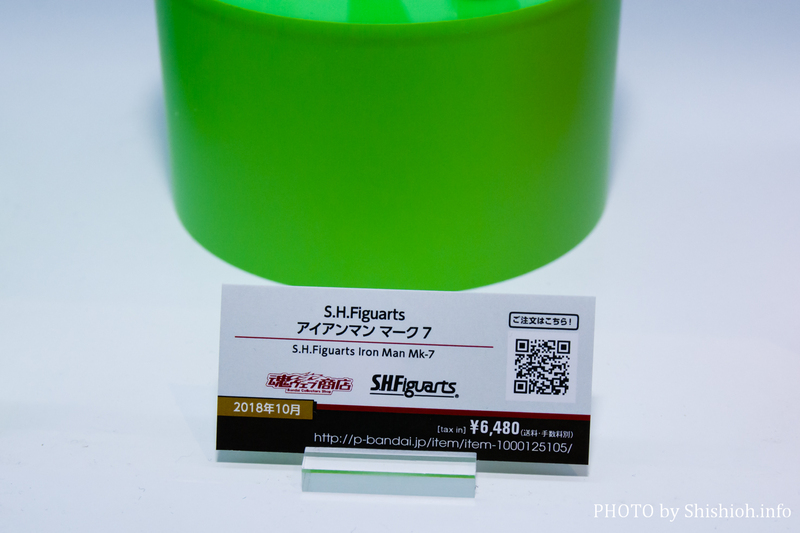 6,480Y - Release October 2018 !!! 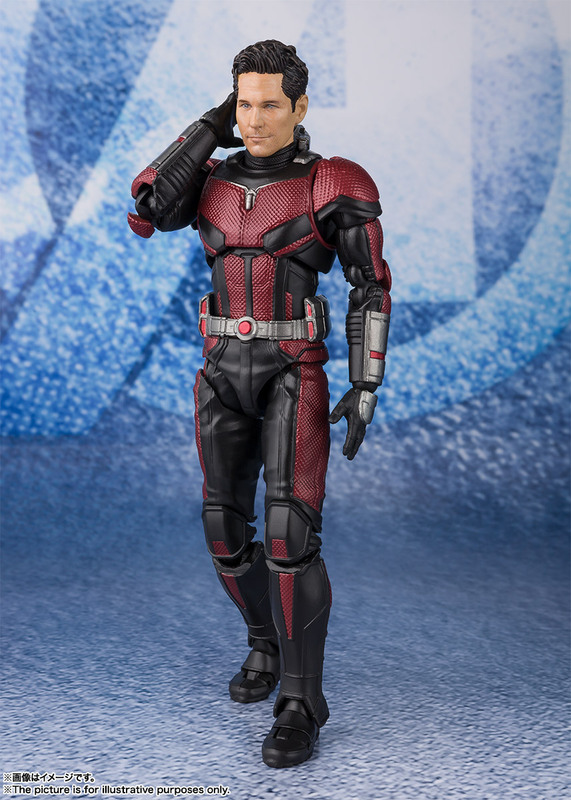 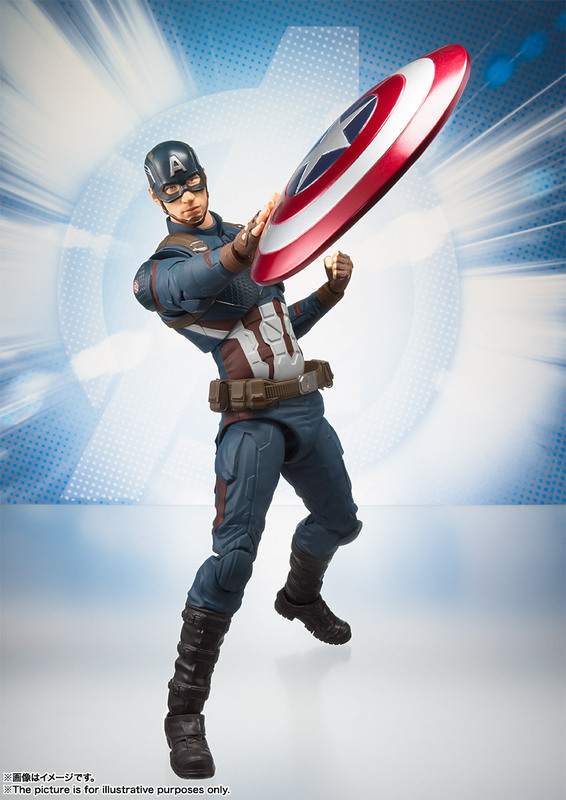 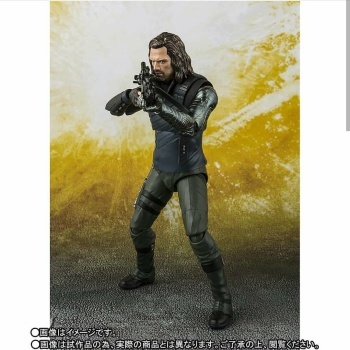 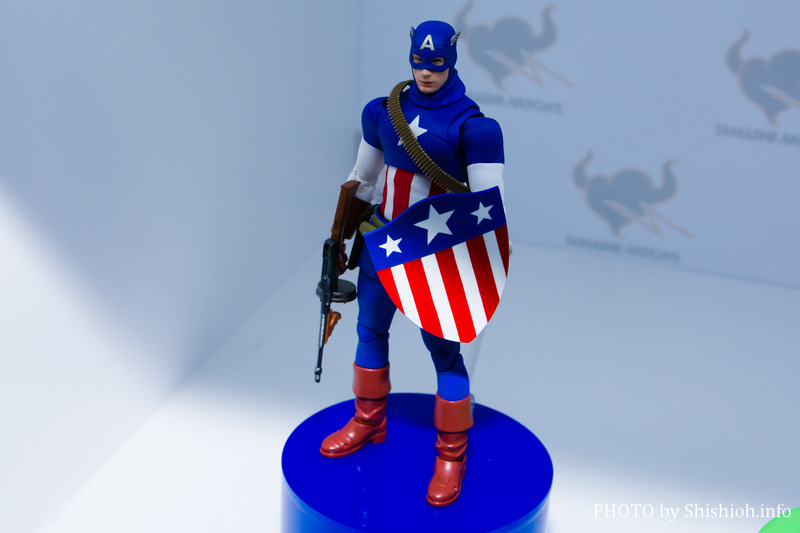 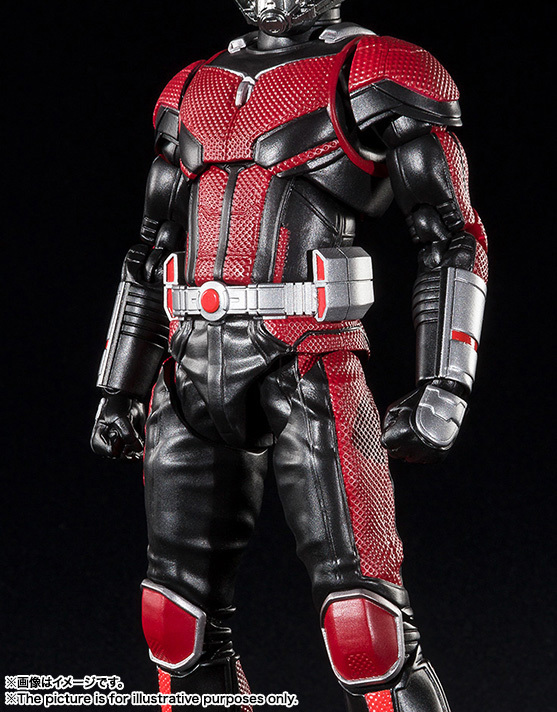 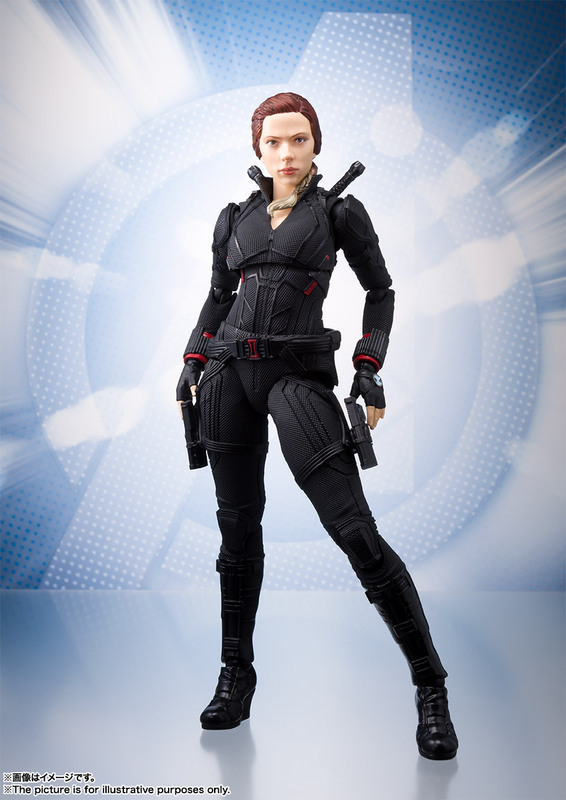 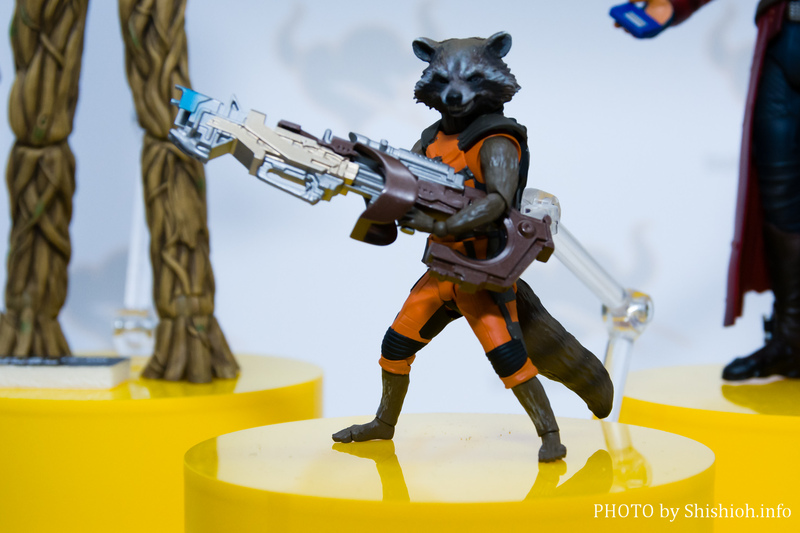 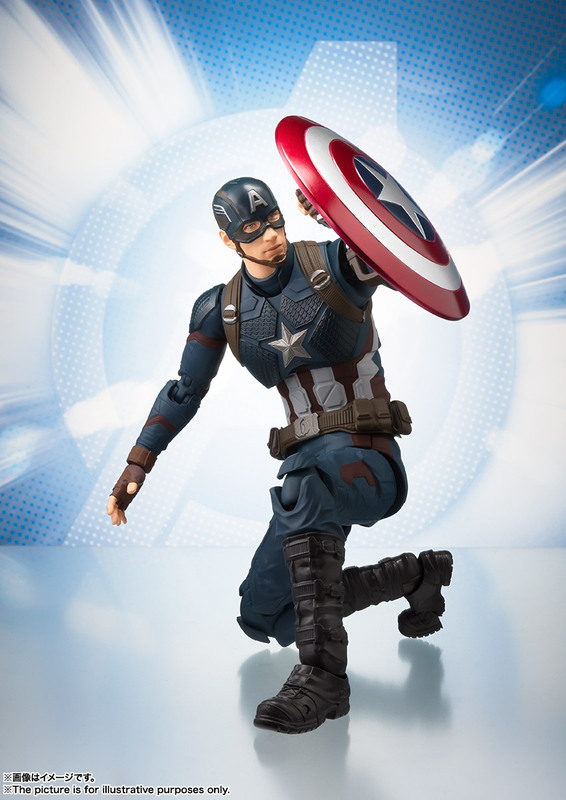 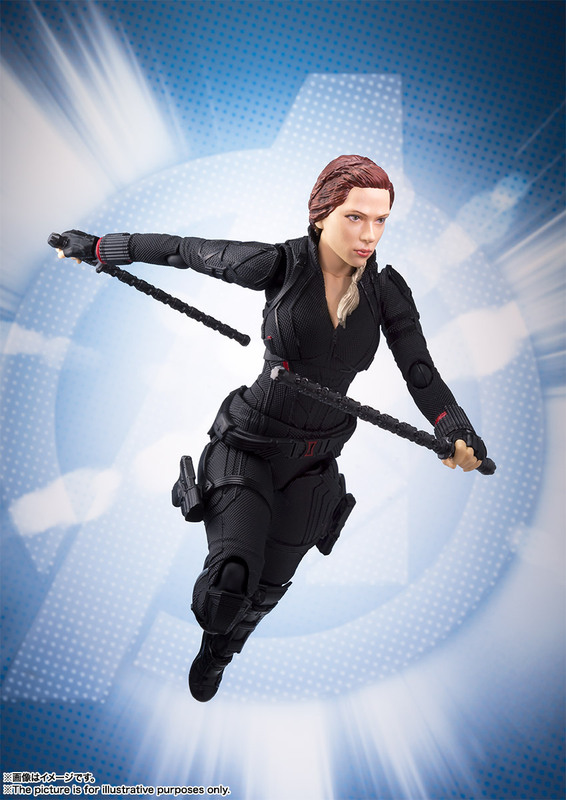 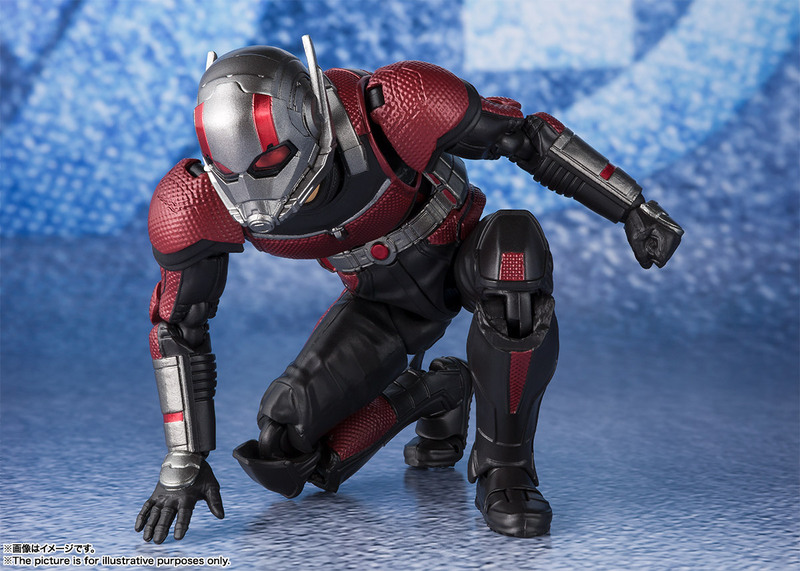 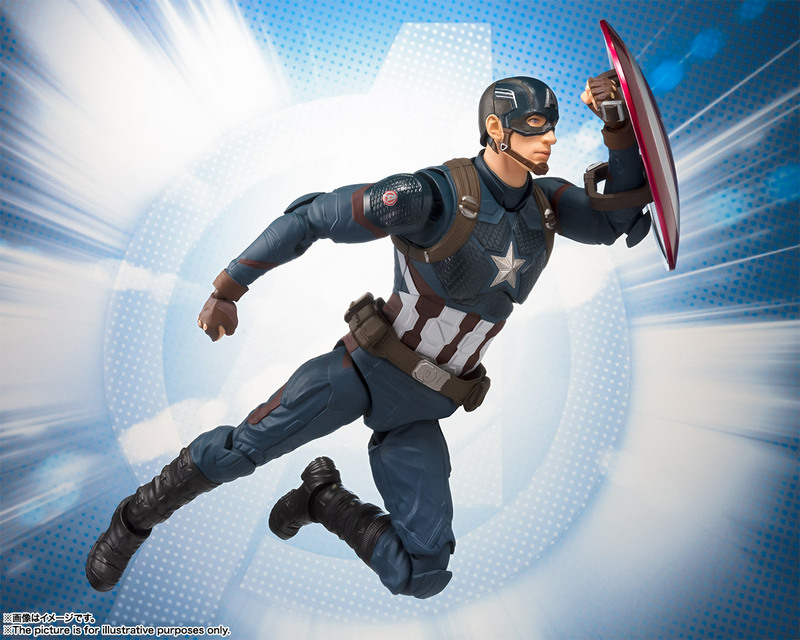 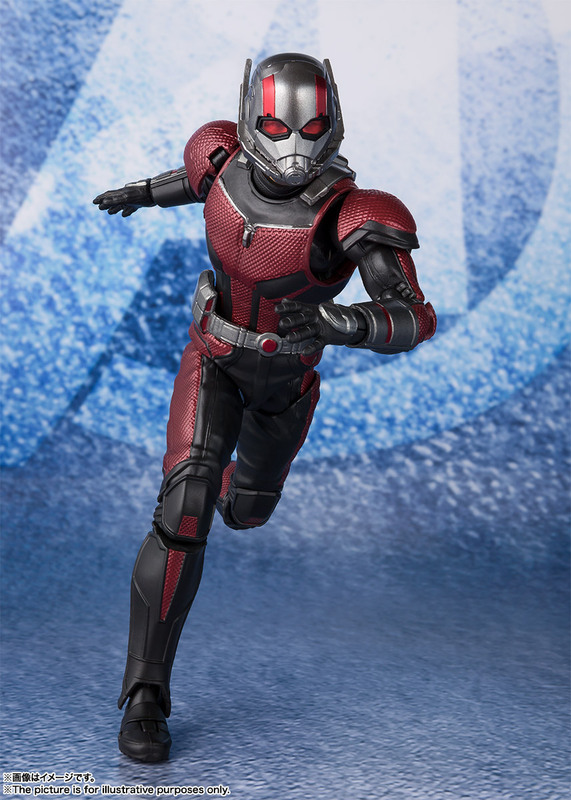 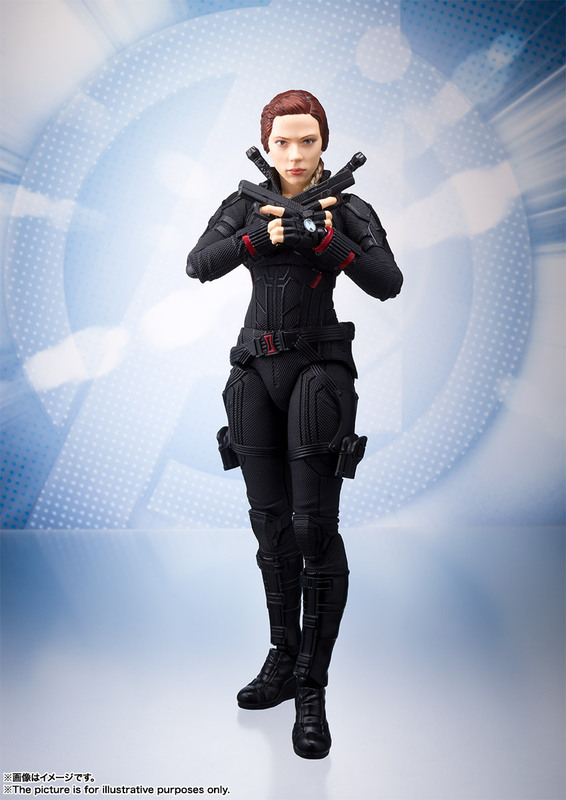 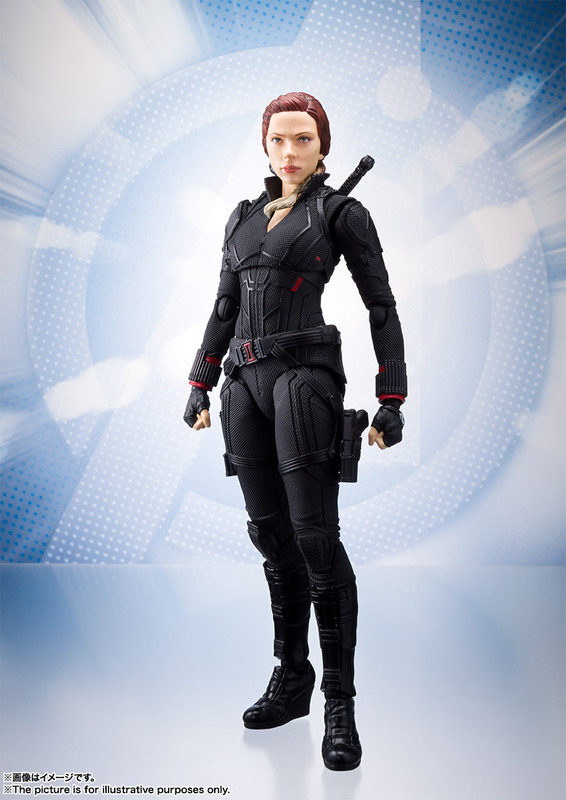 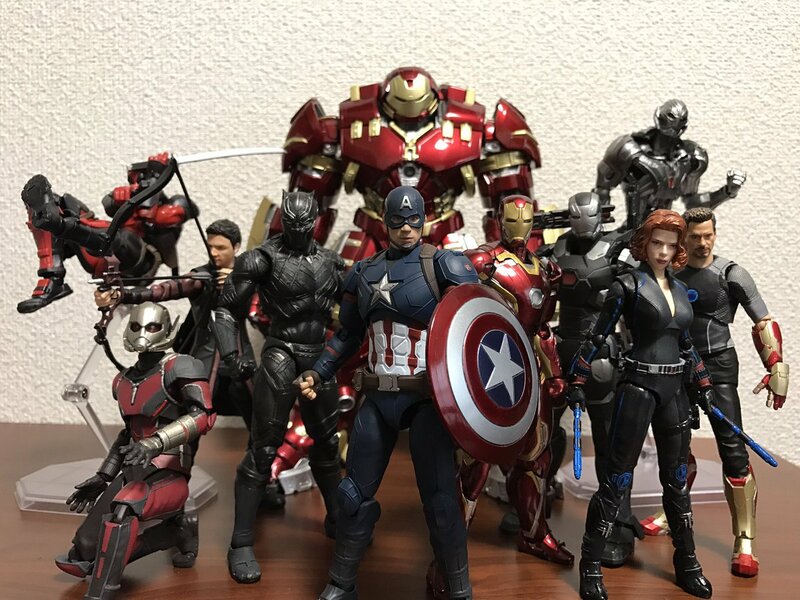 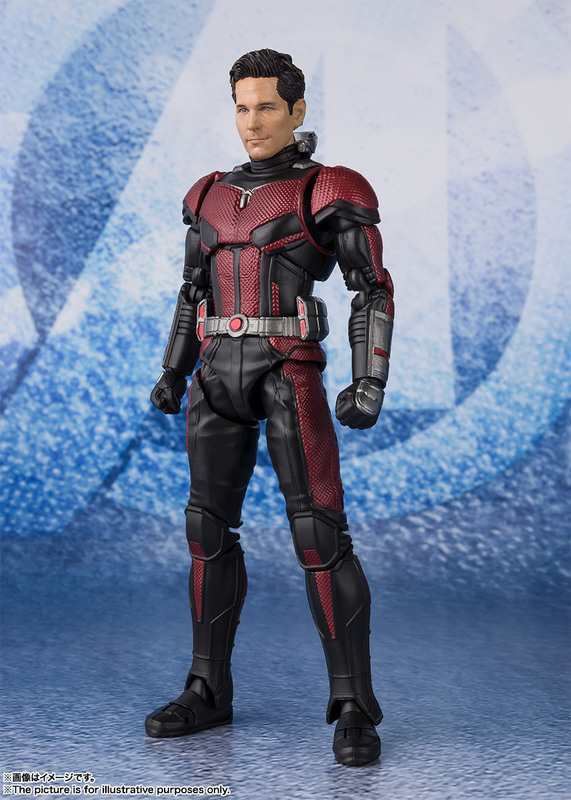 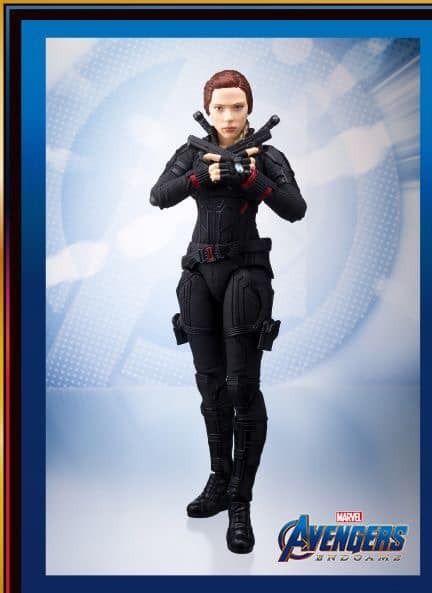 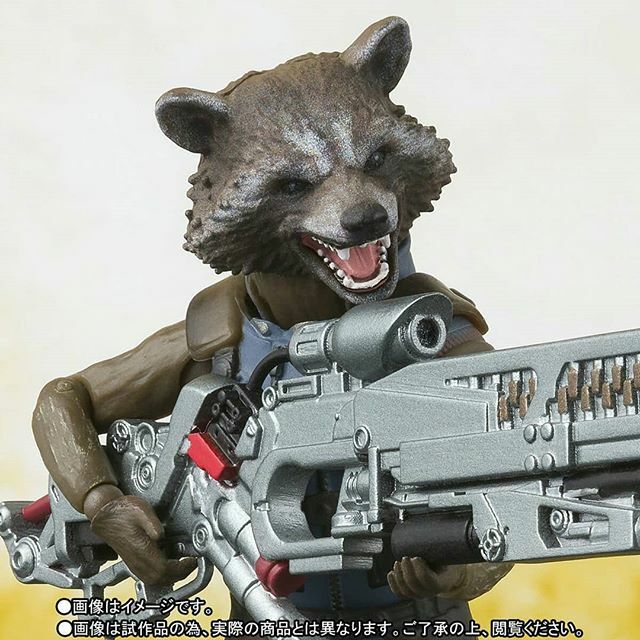 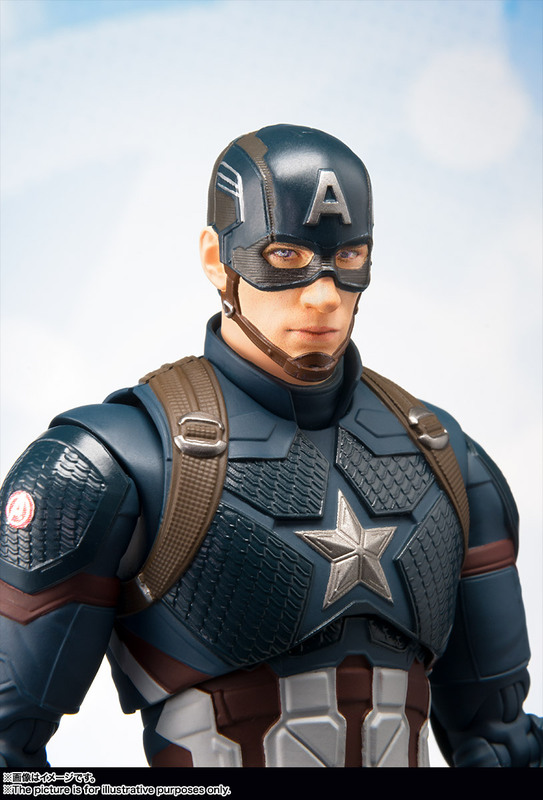 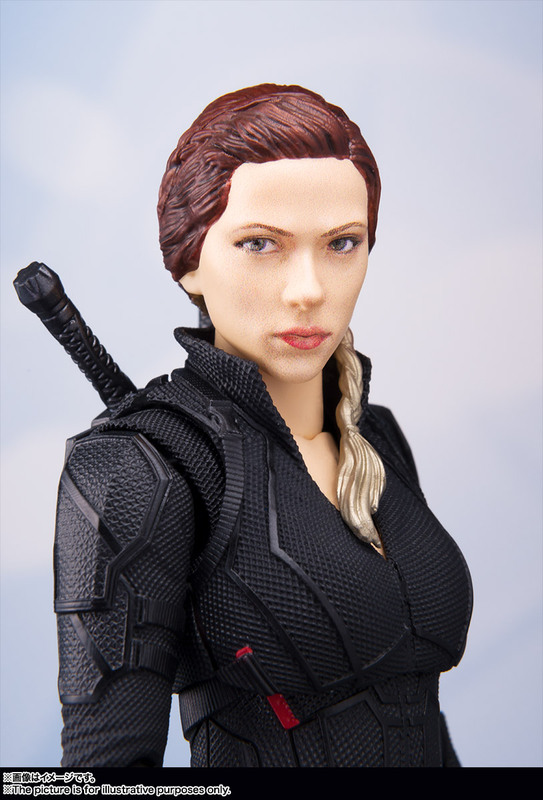 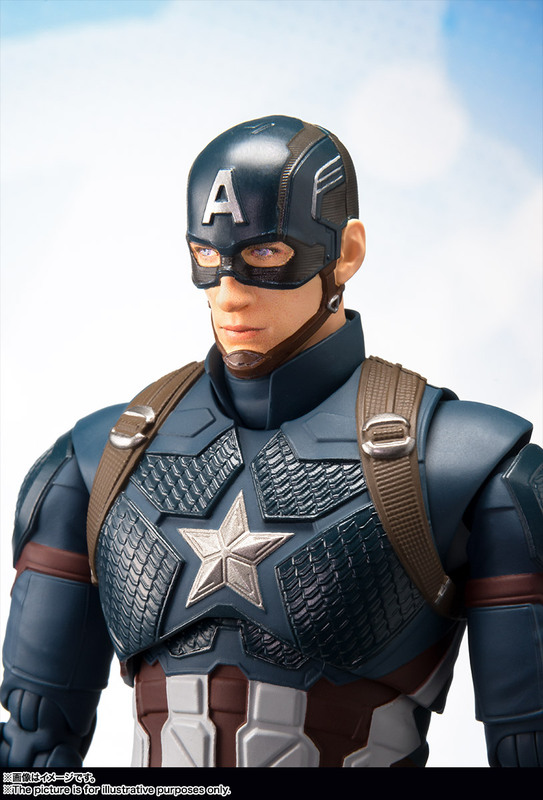 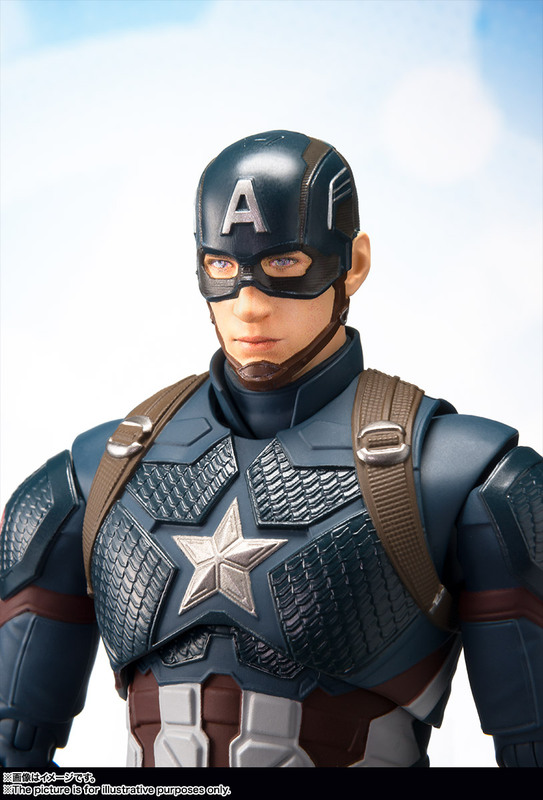 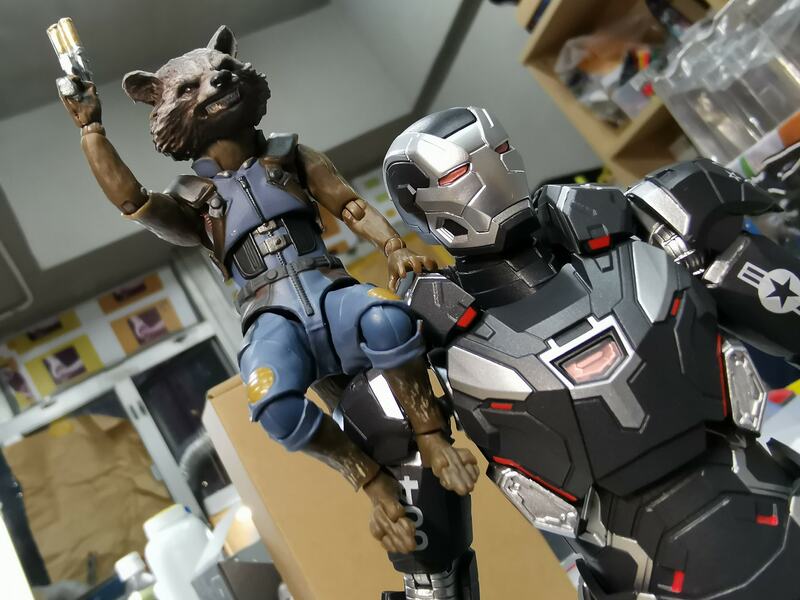 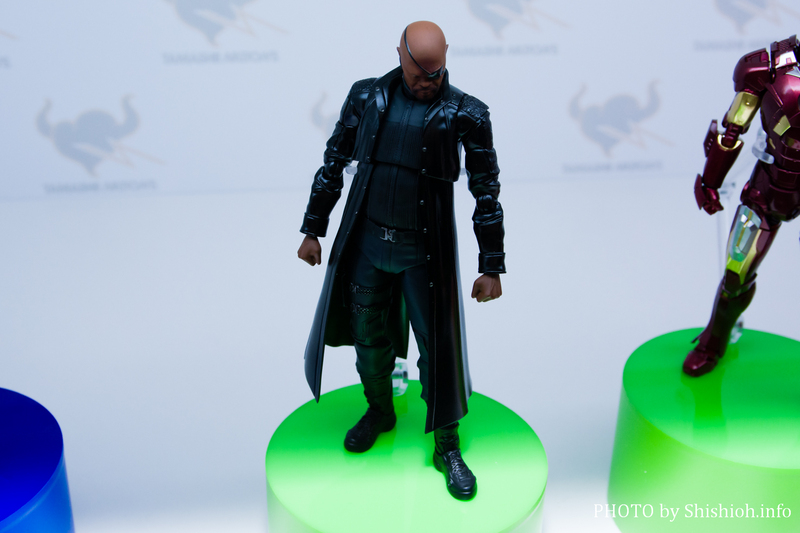 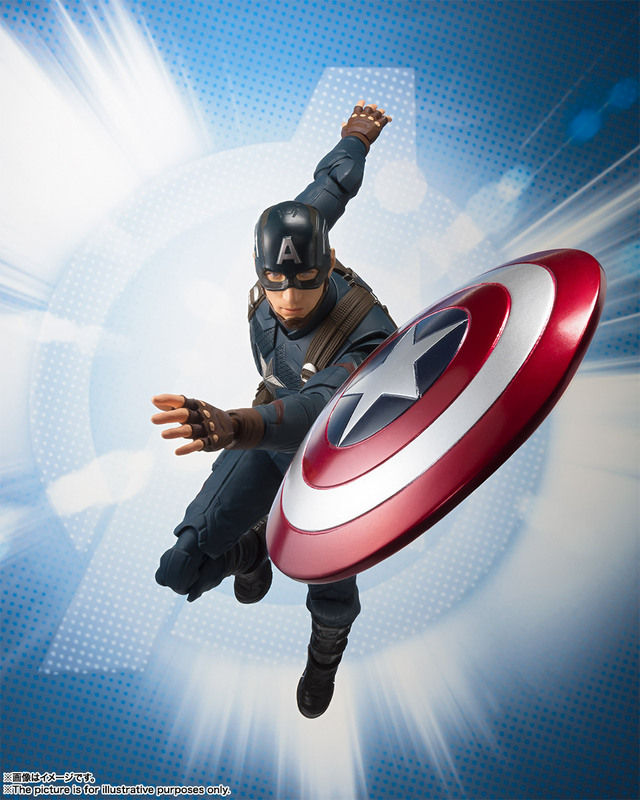 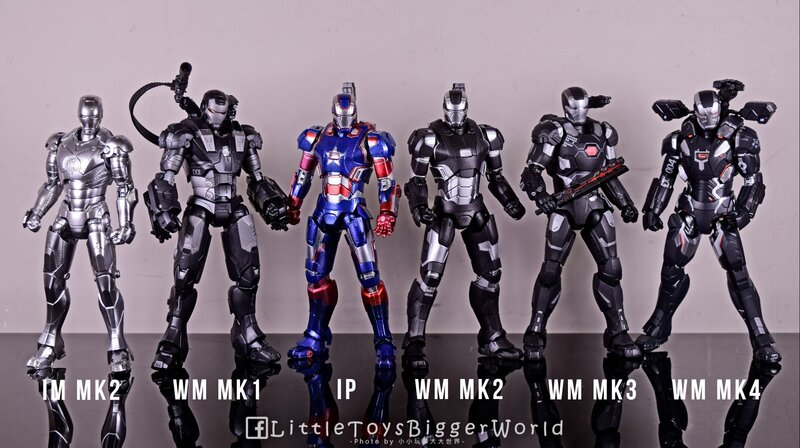 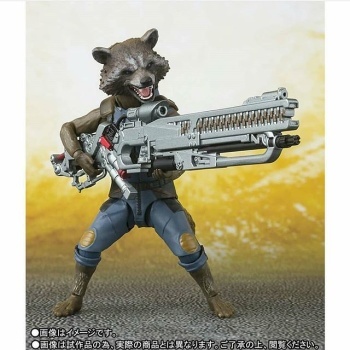 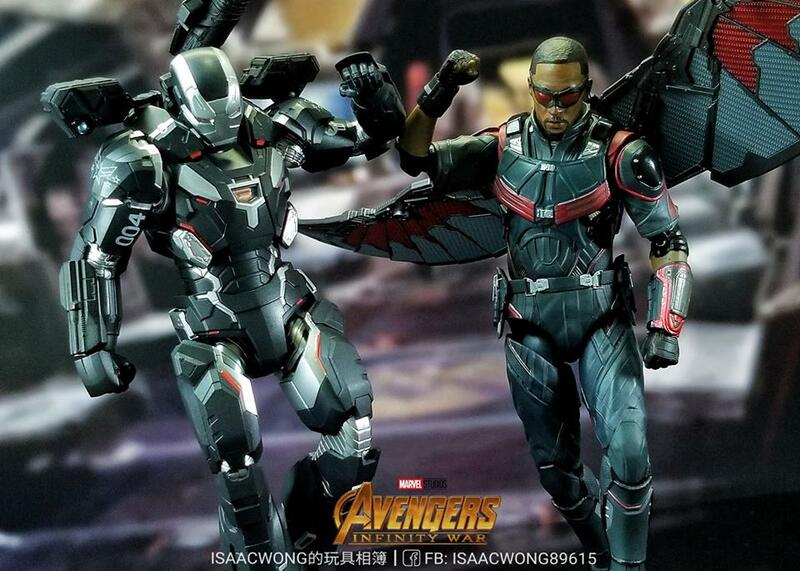 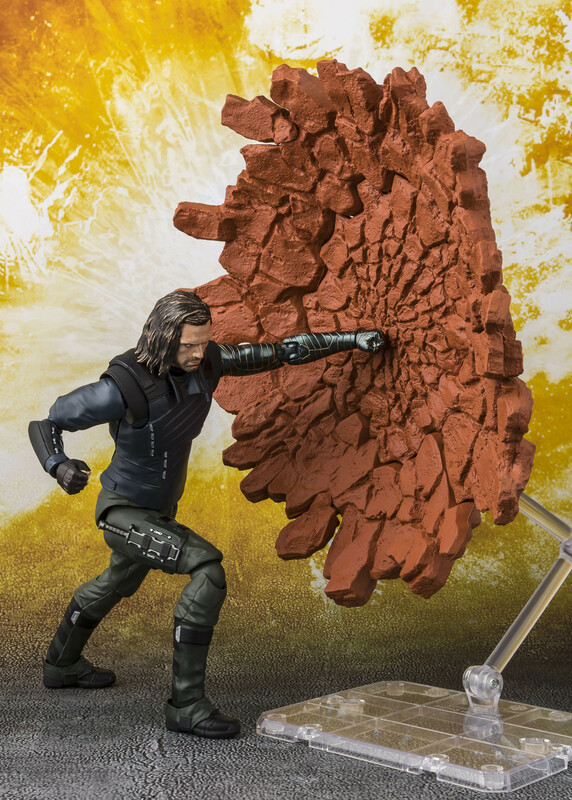 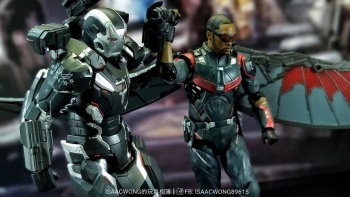 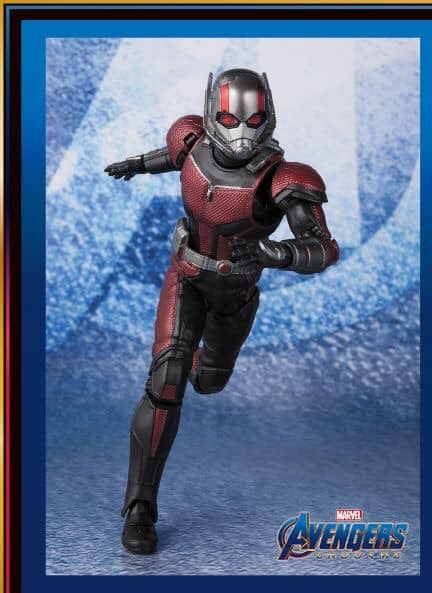 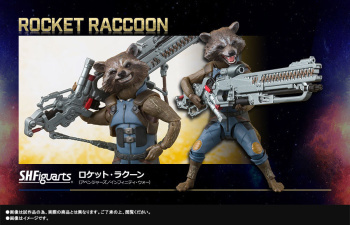 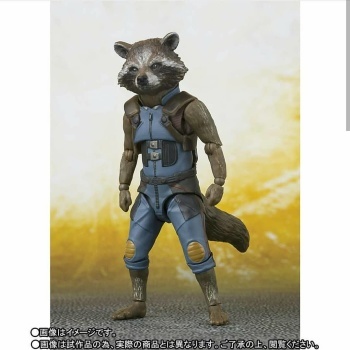 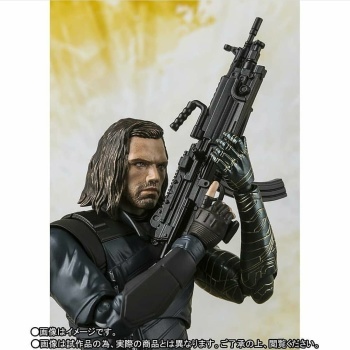 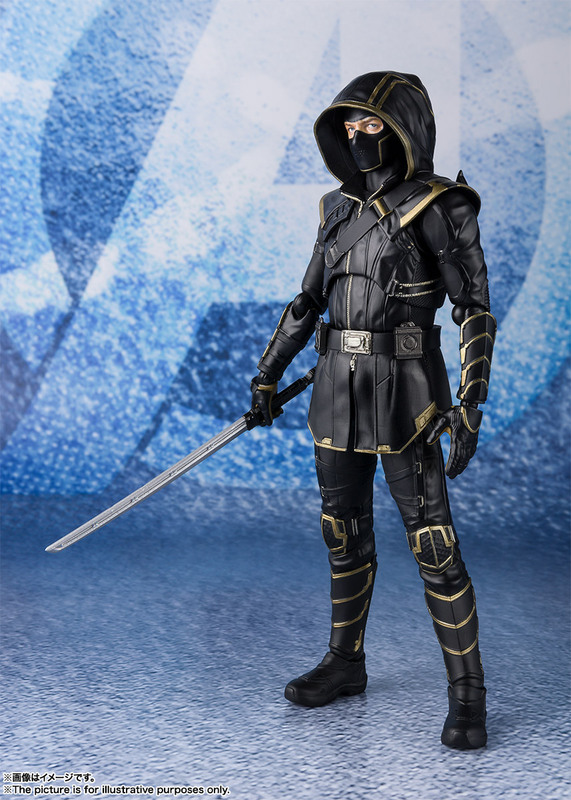 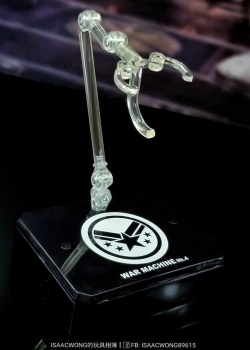 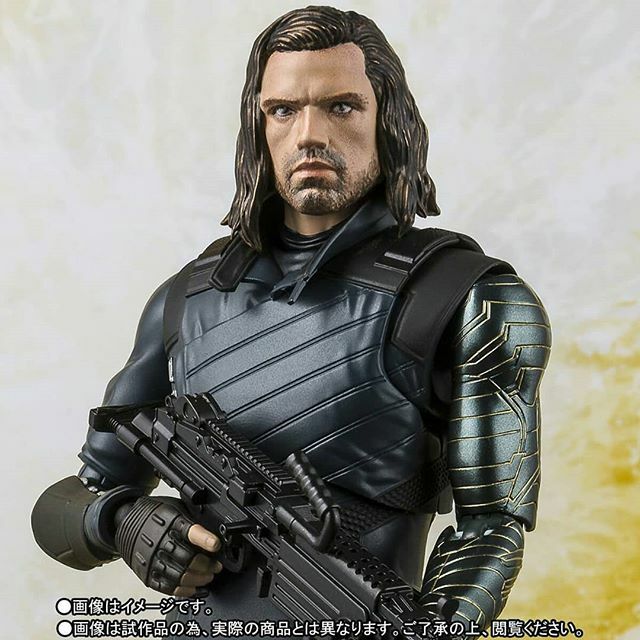 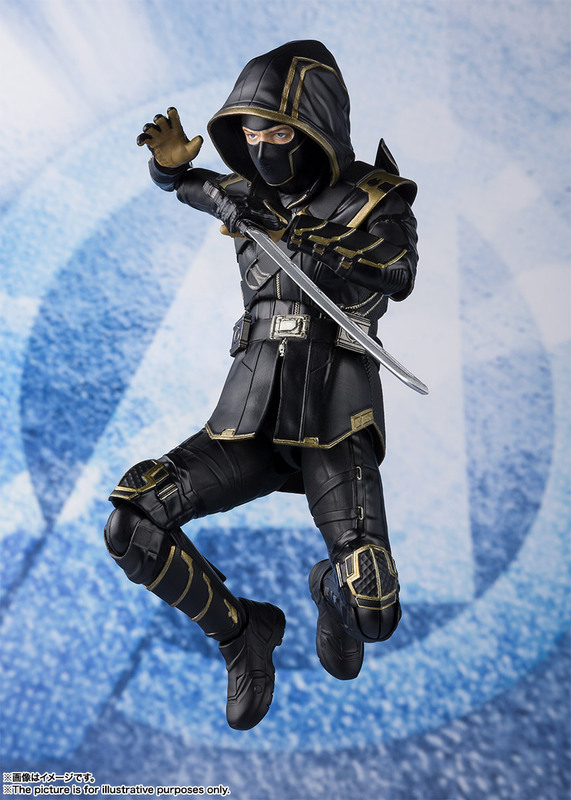 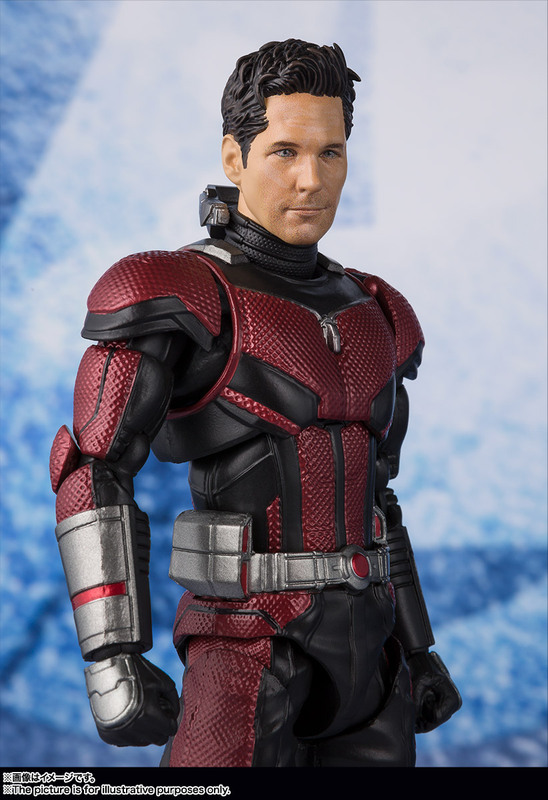 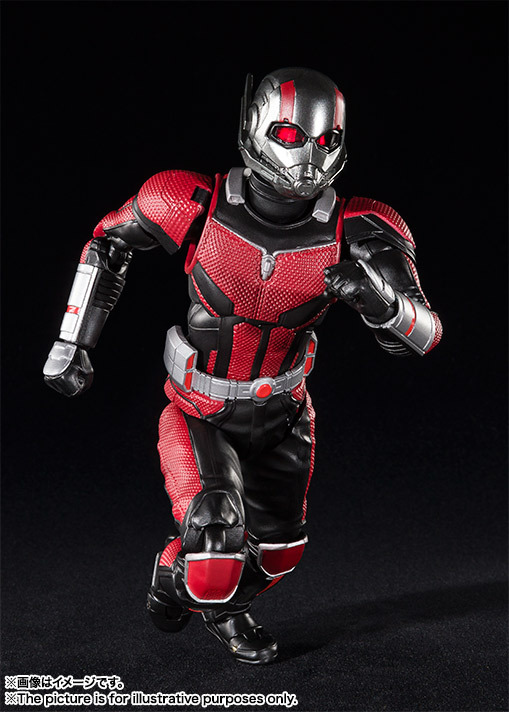 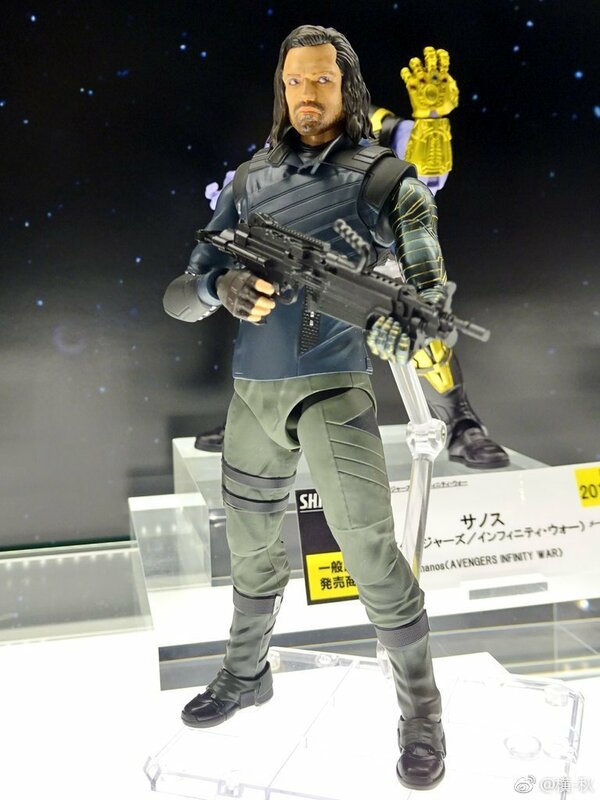 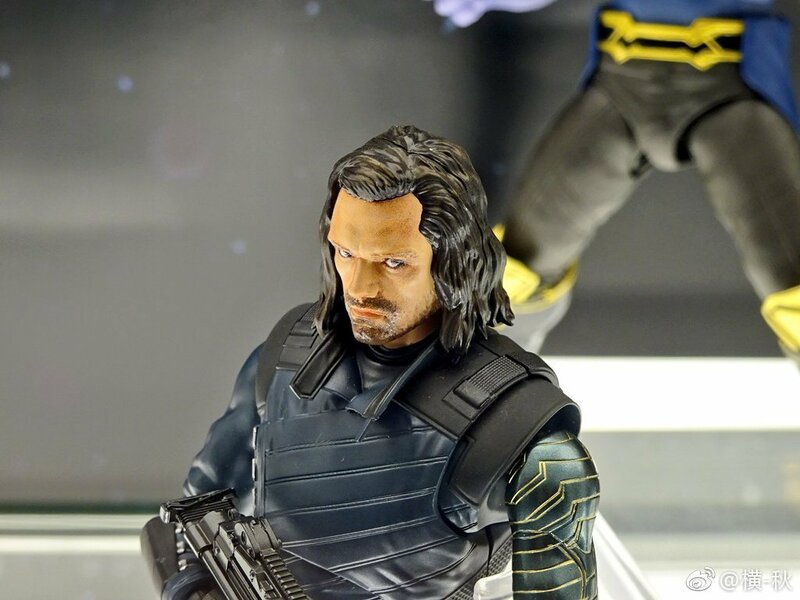 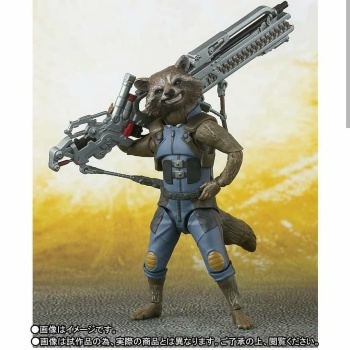 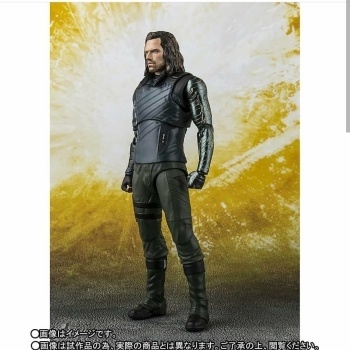 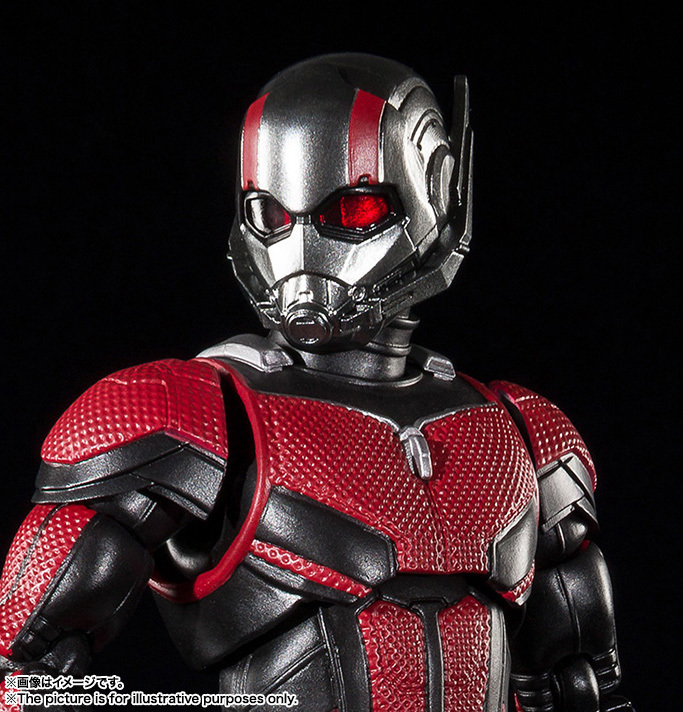 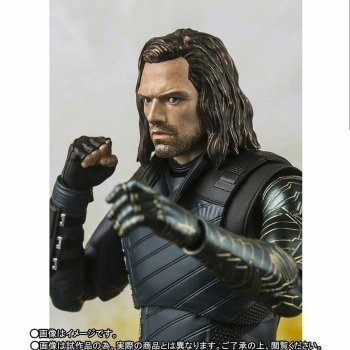 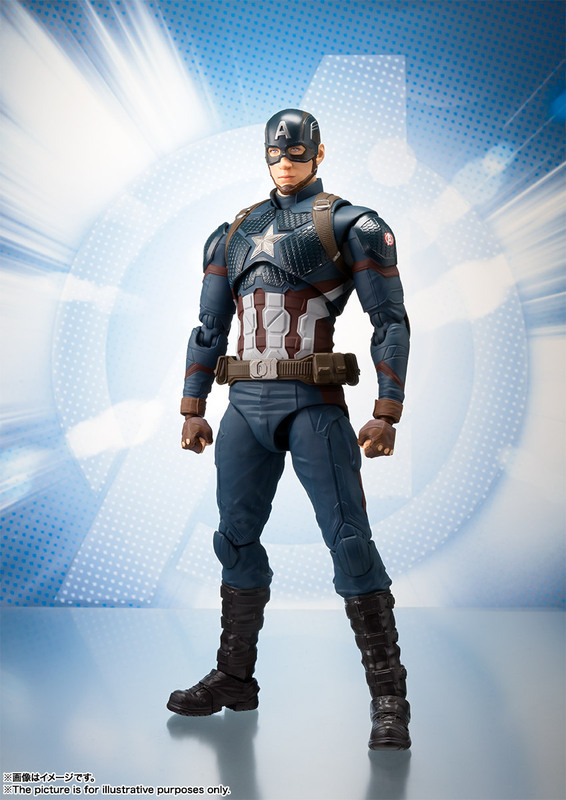 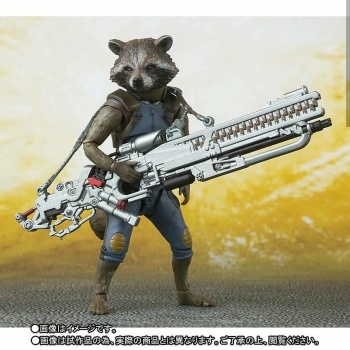 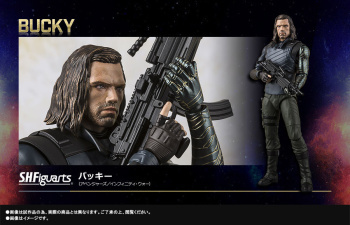 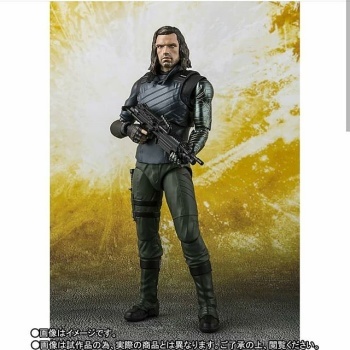 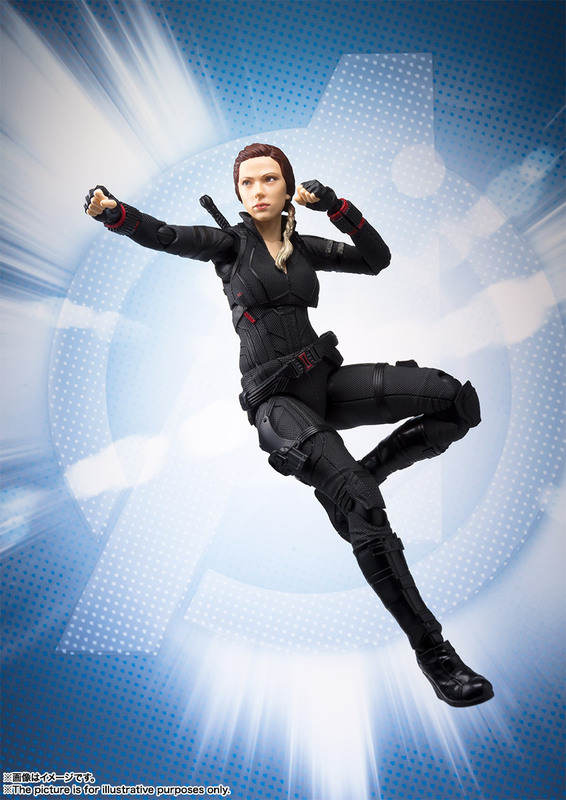 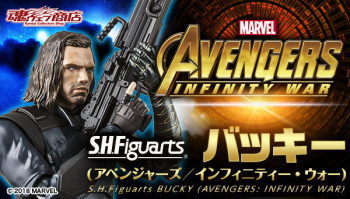 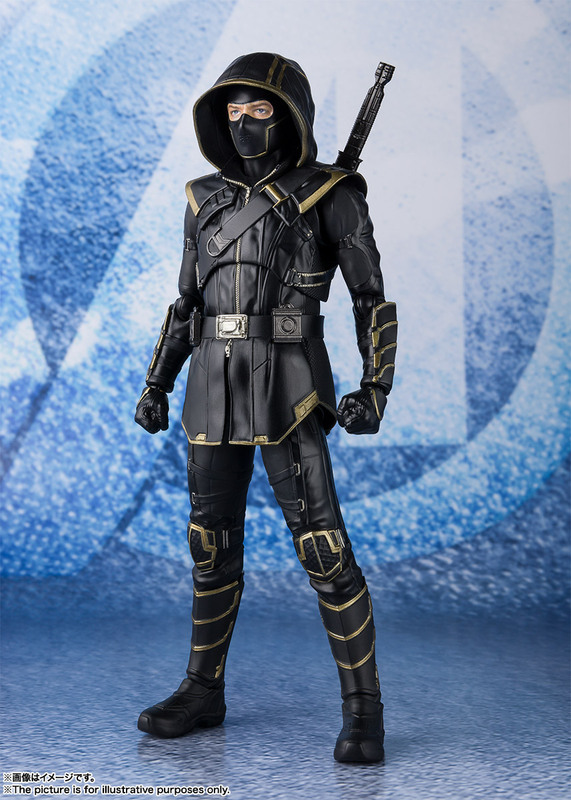 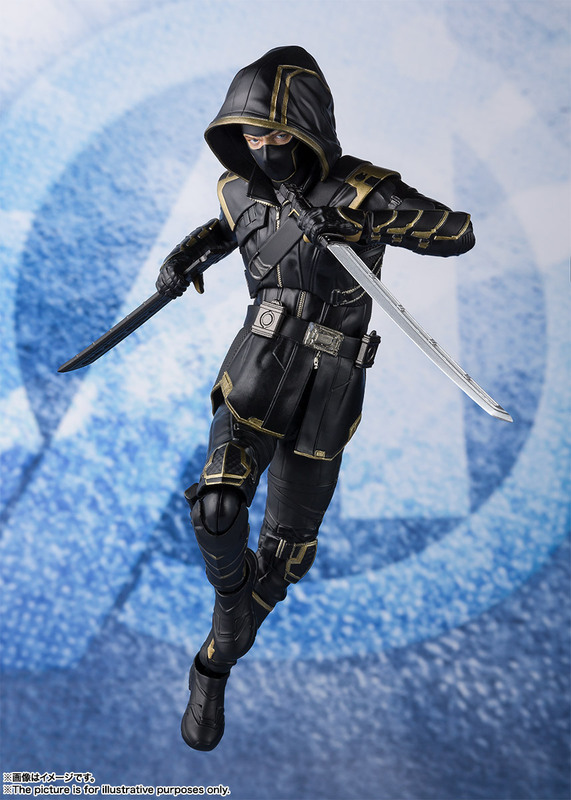 Bucky figure includes an exclusive addition ! 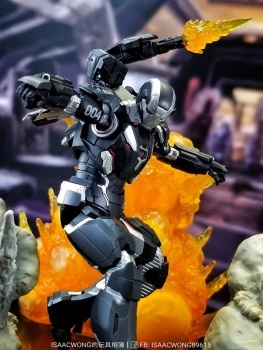 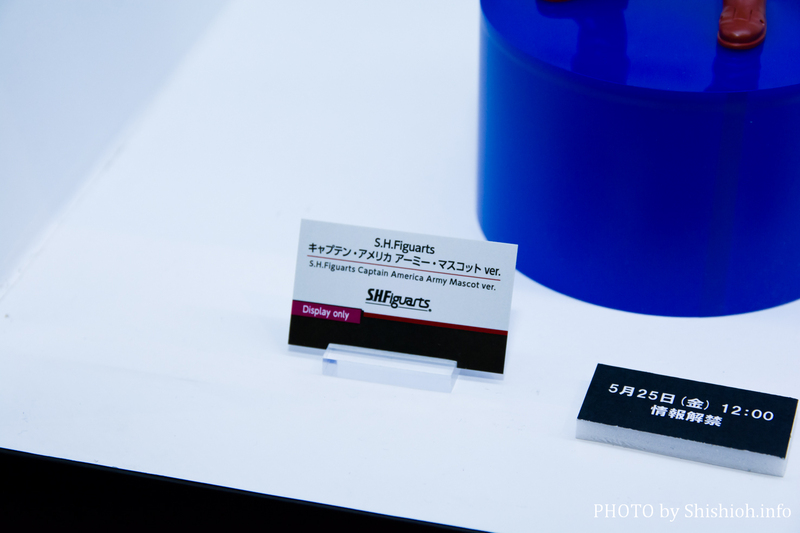 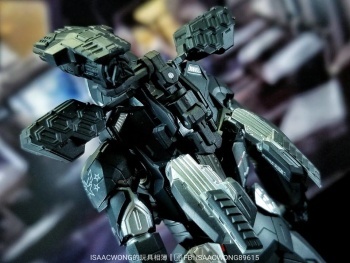 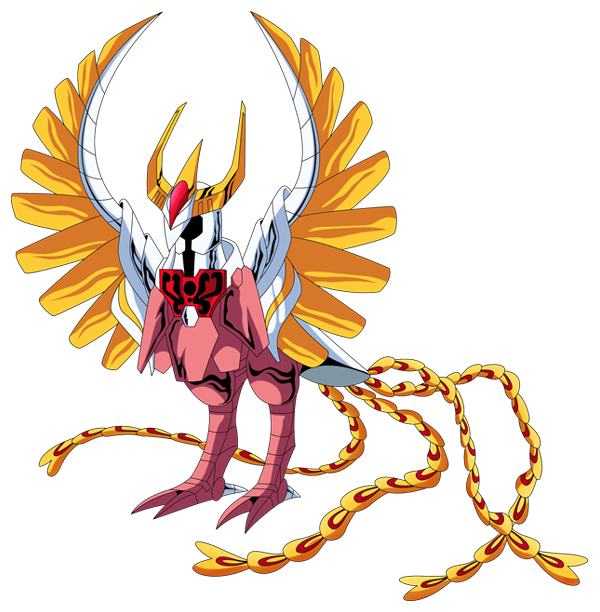 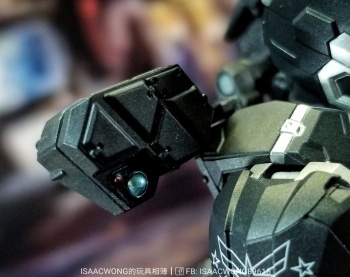 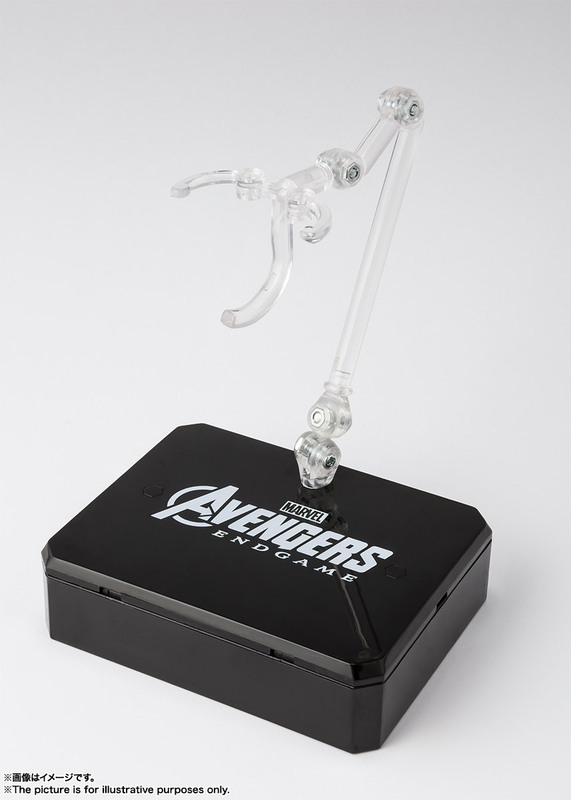 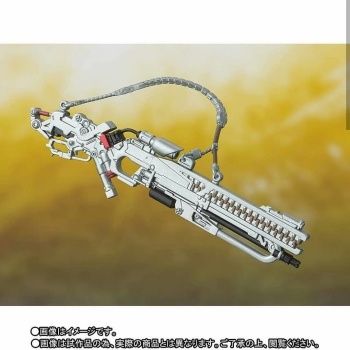 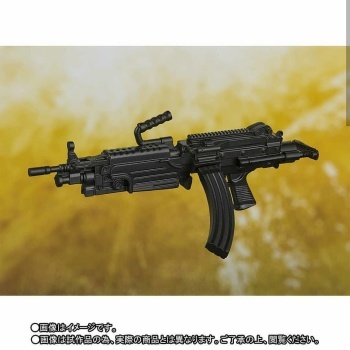 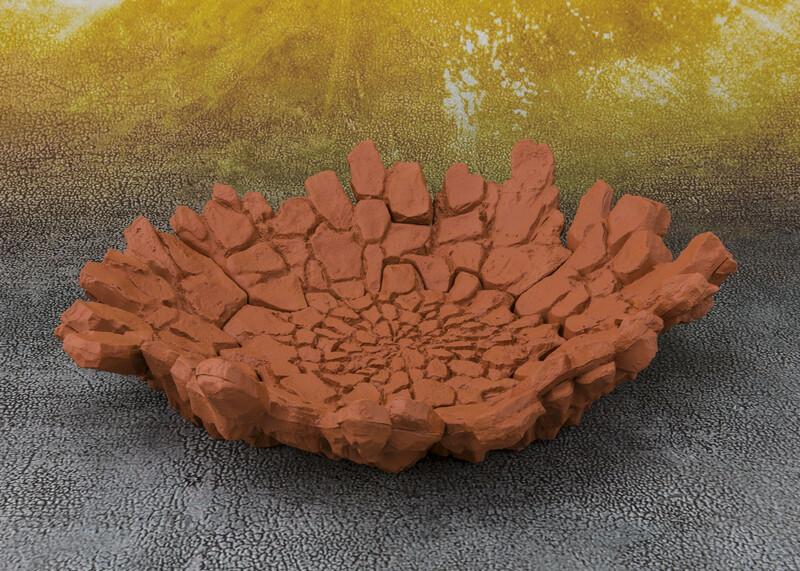 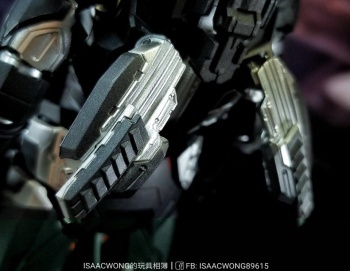 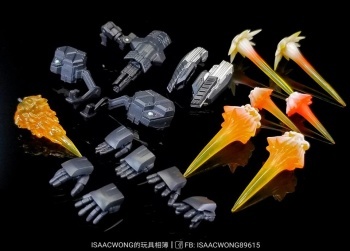 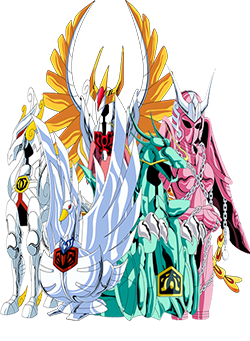 For this release, they are including an Impact Effect piece.